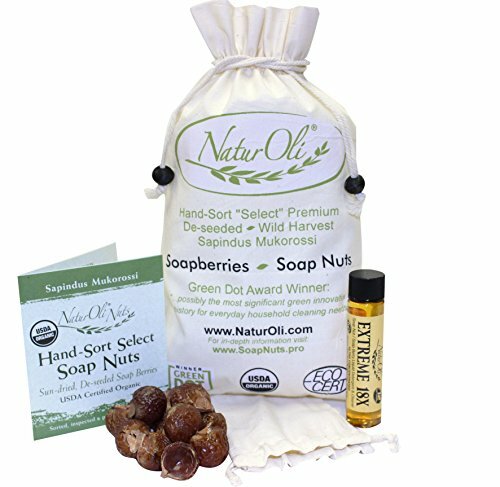 NaturOli Soap Nuts / Soap Berries. 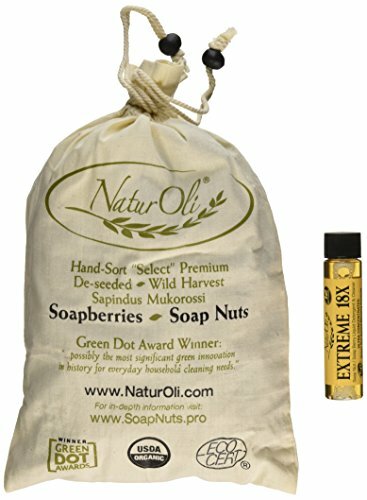 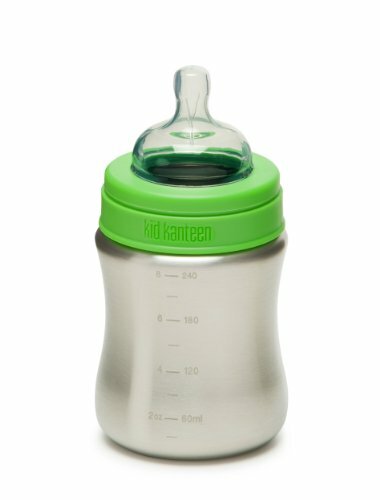 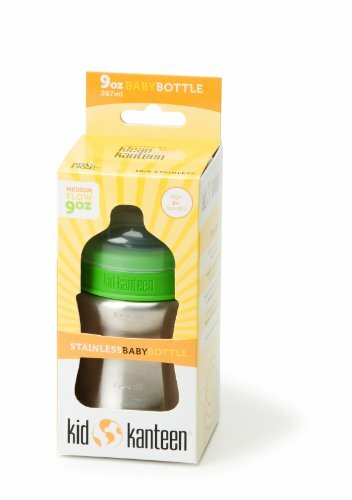 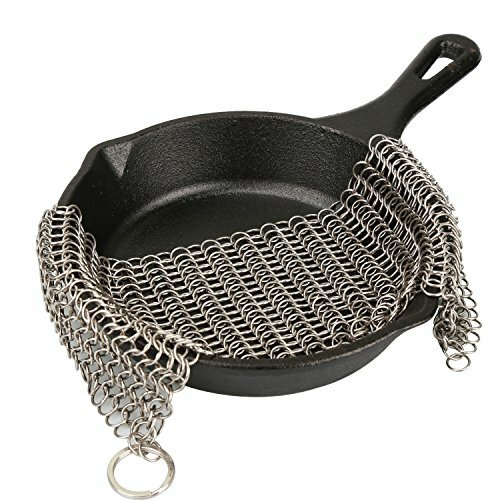  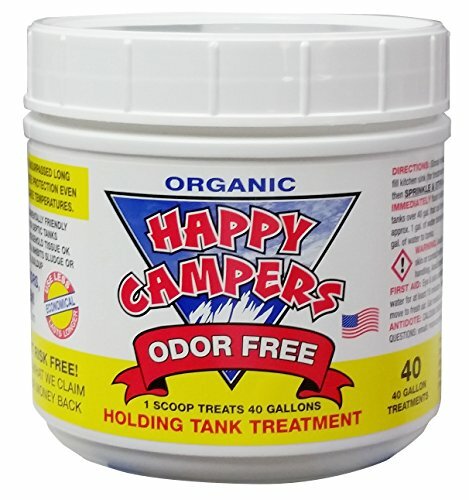 1-Lb USDA ORGANIC (240 loads) + 18X BONUS! 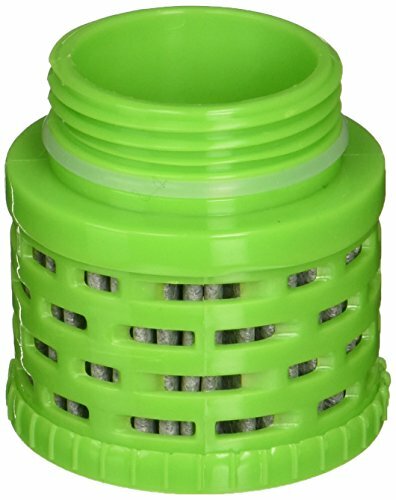 (12 loads) Select Seedless. 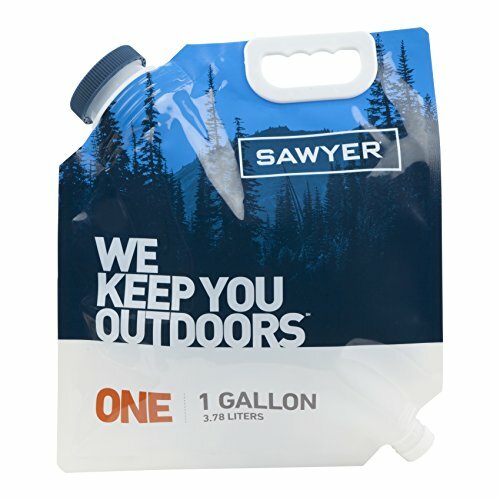 Wash Bag, Tote Bag, 8-pg info. 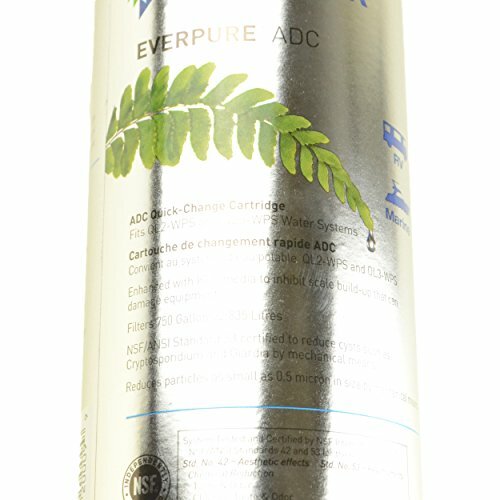 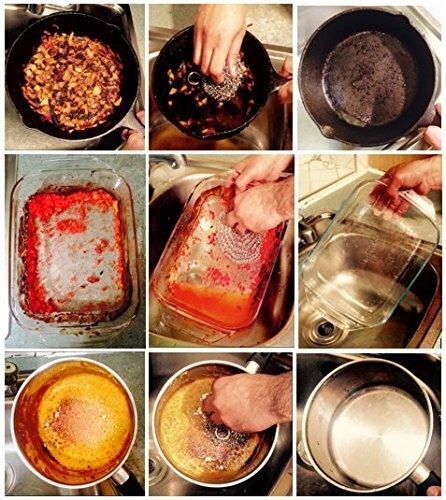 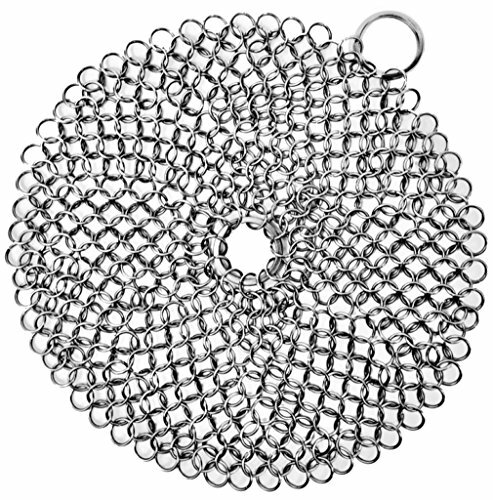 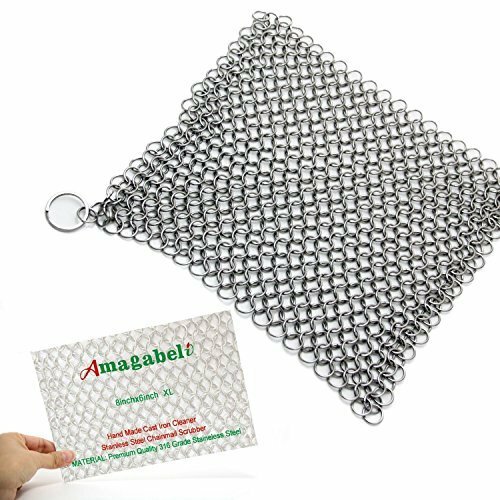 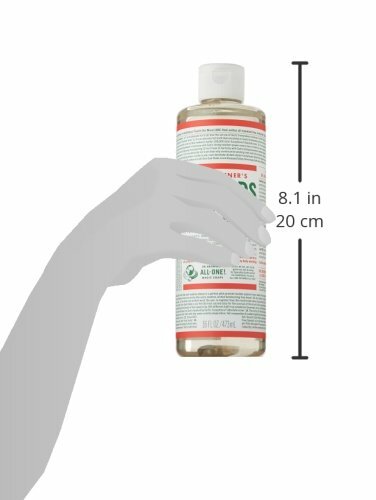 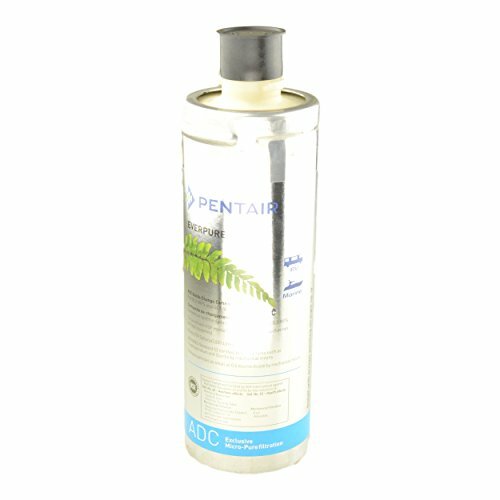 Organic Laundry Soap / Natural Cleaner. 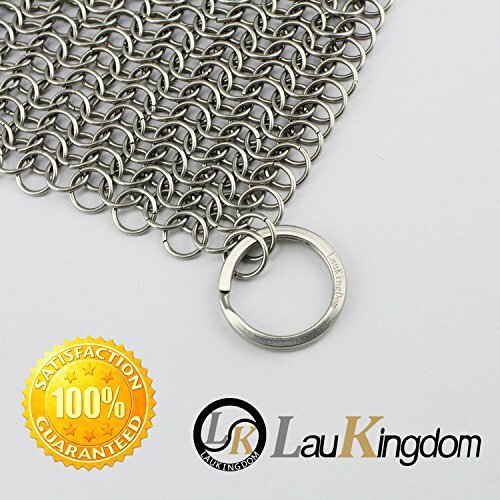 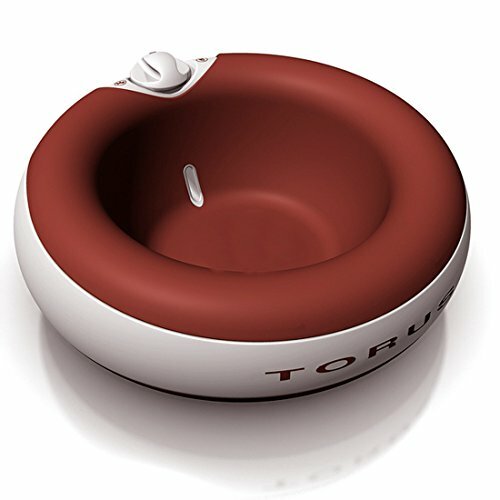 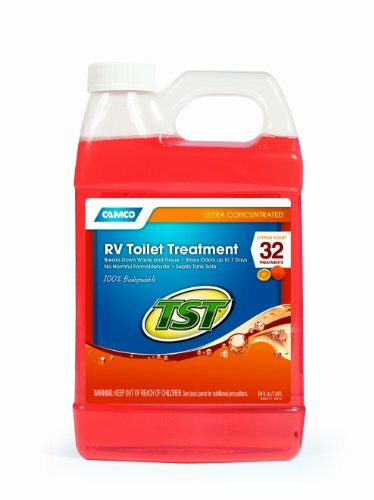 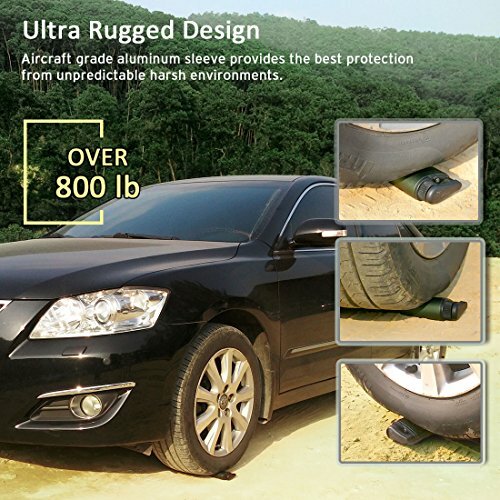 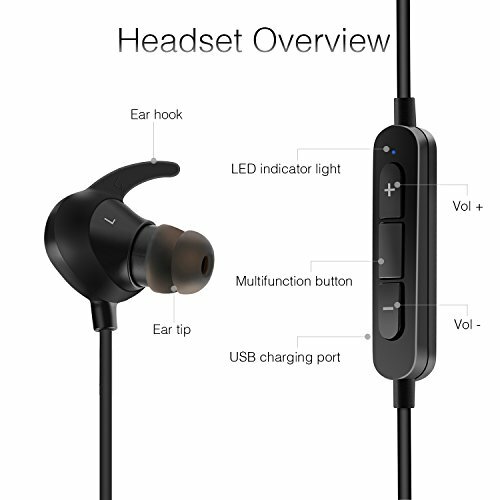 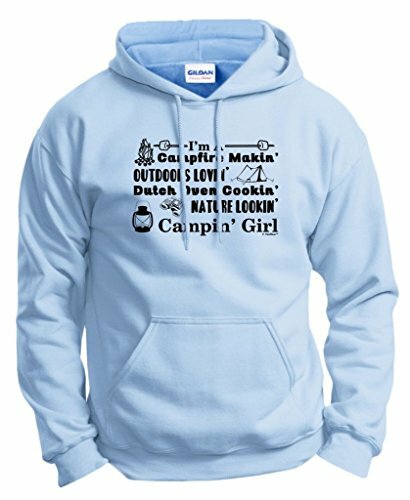 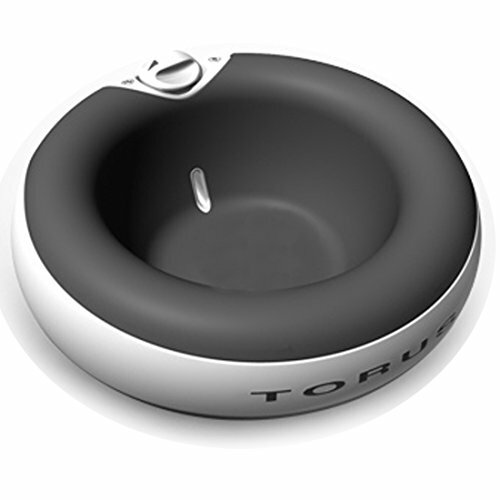 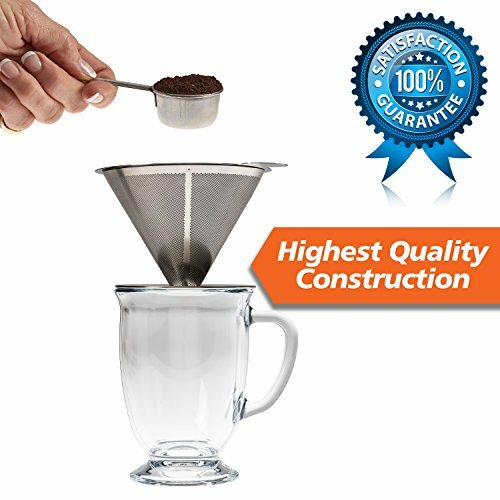 Processed in USA! 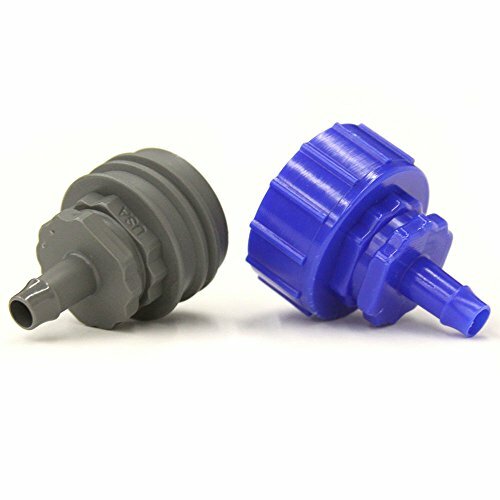 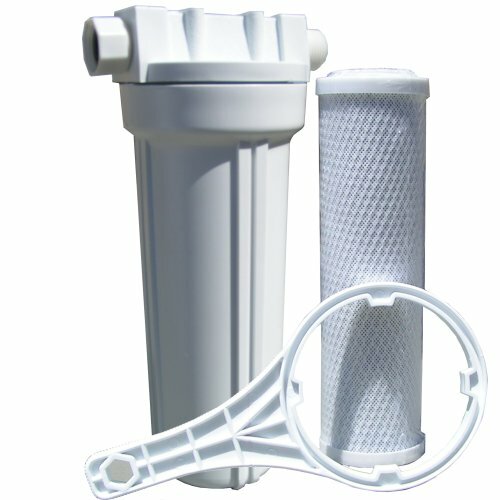 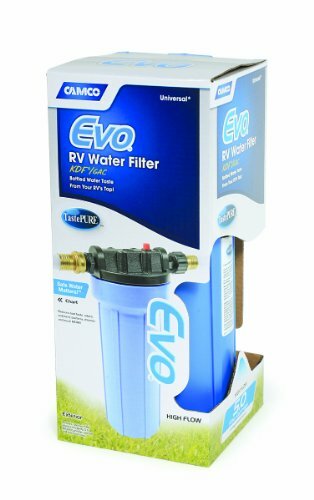 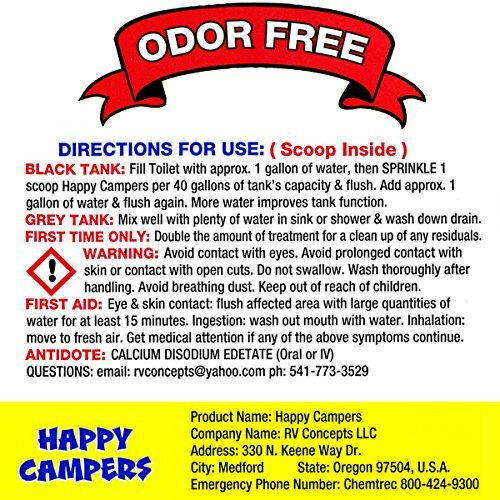 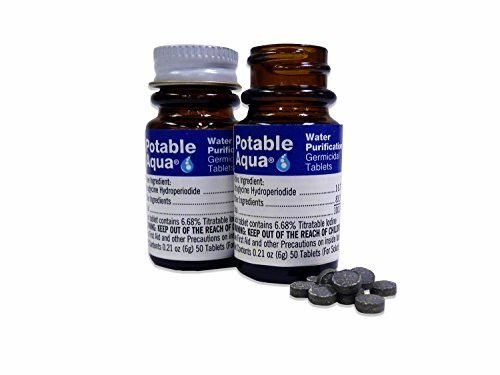 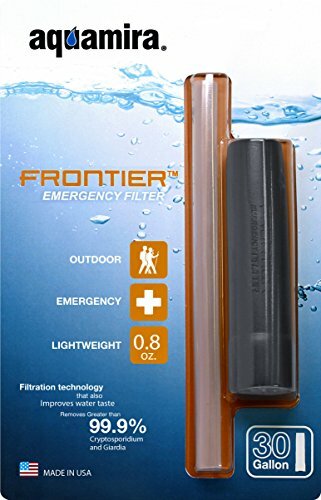 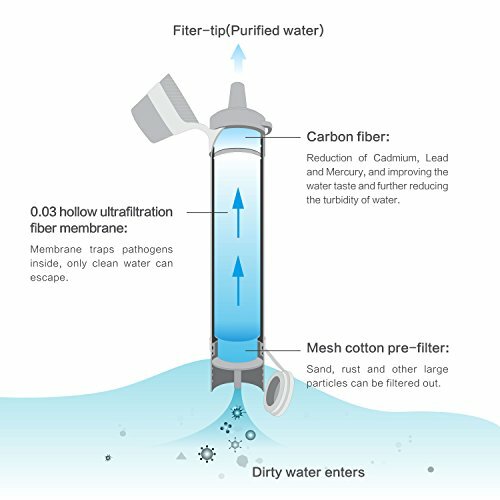 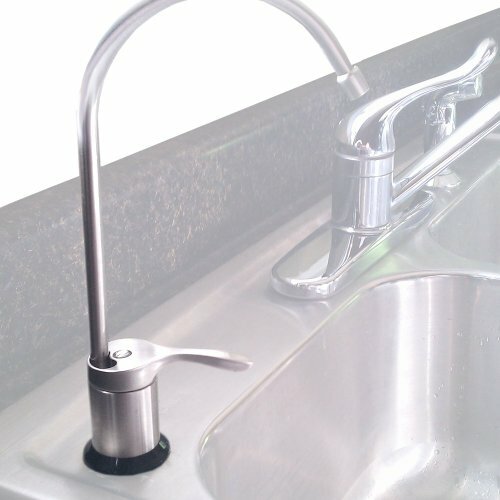 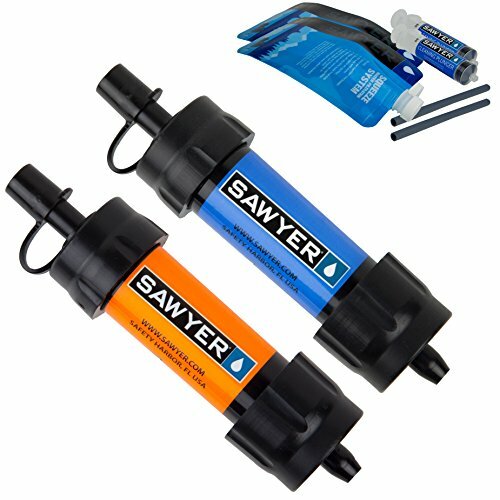 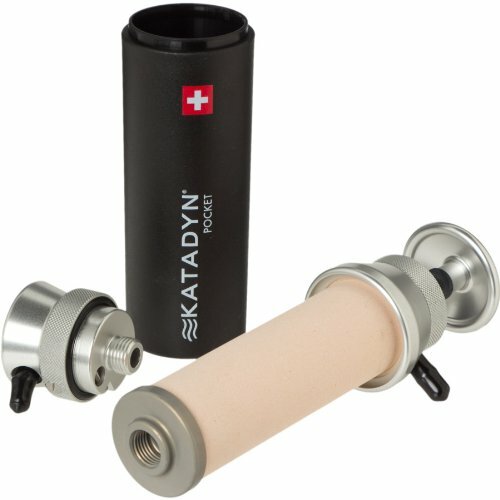 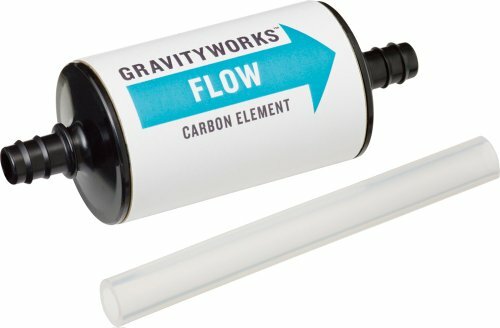 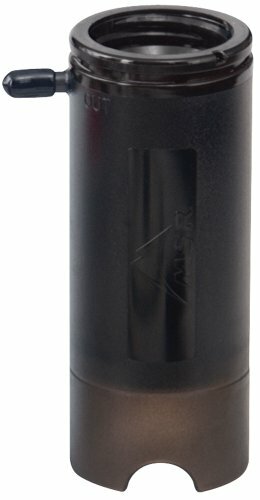 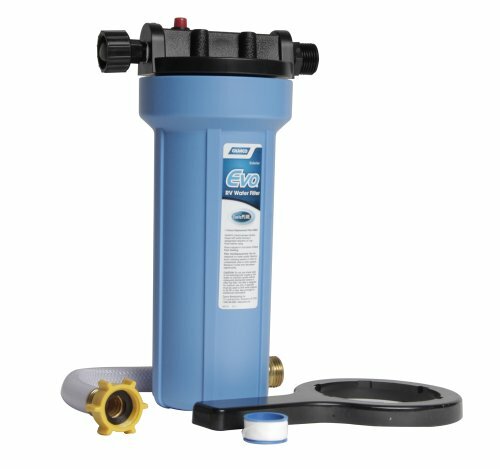 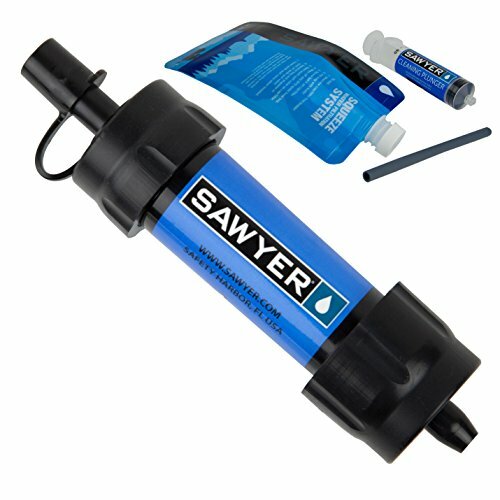 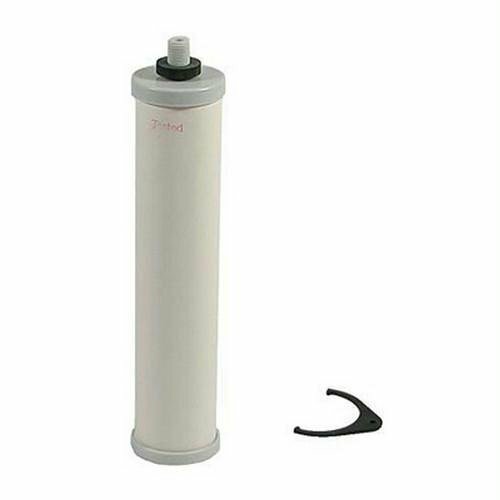 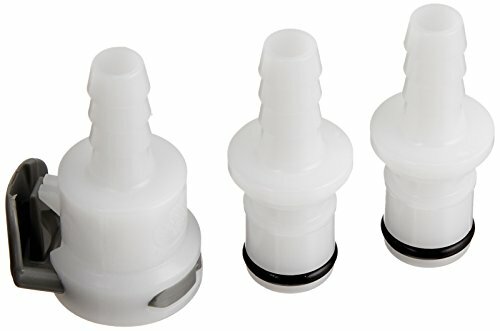 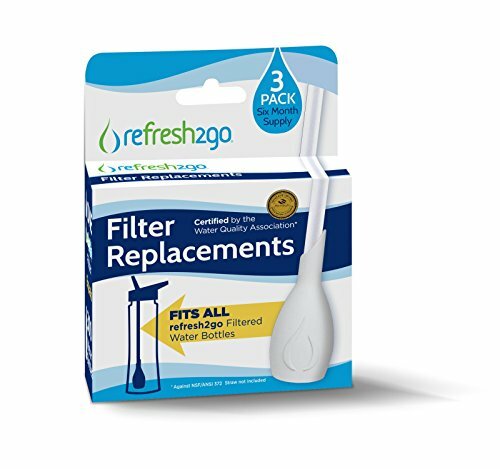 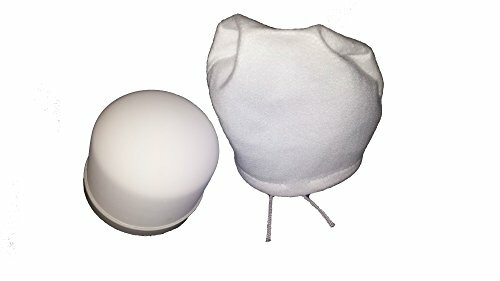 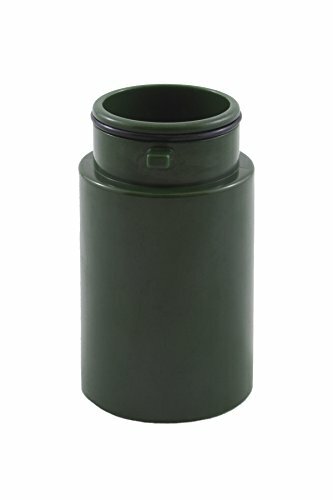 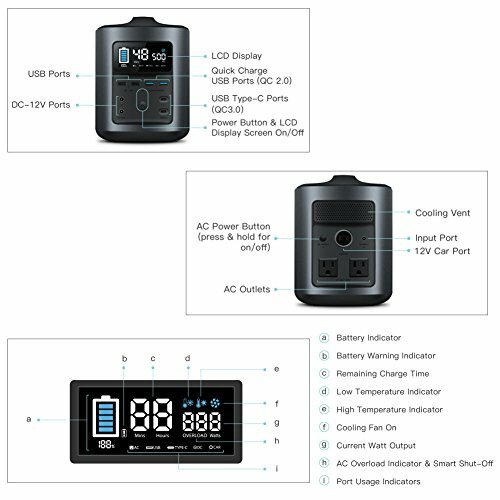 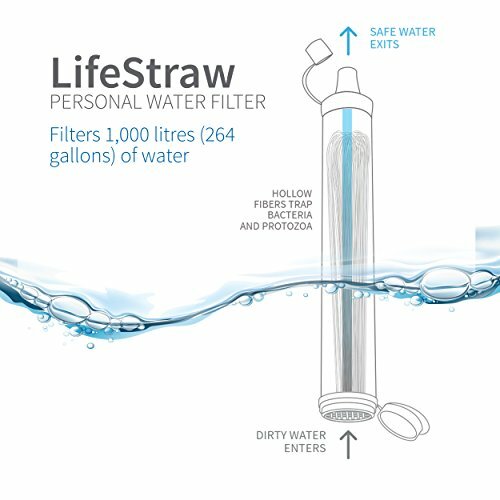 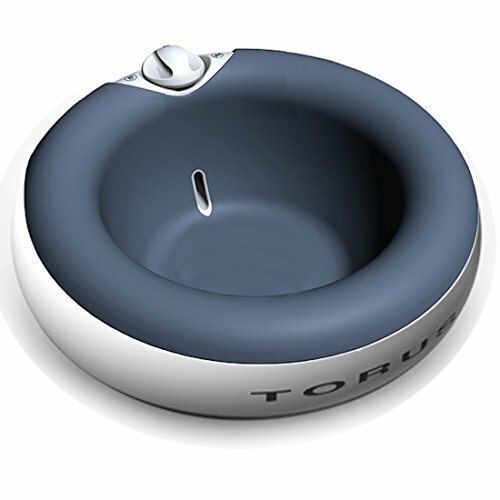 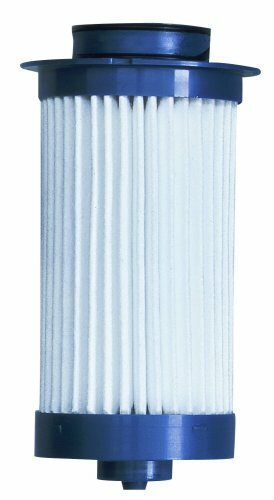 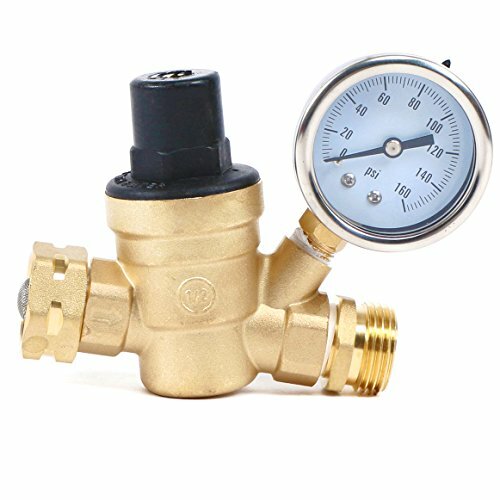 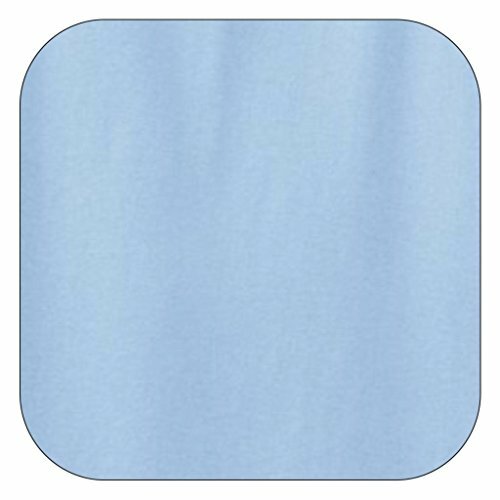 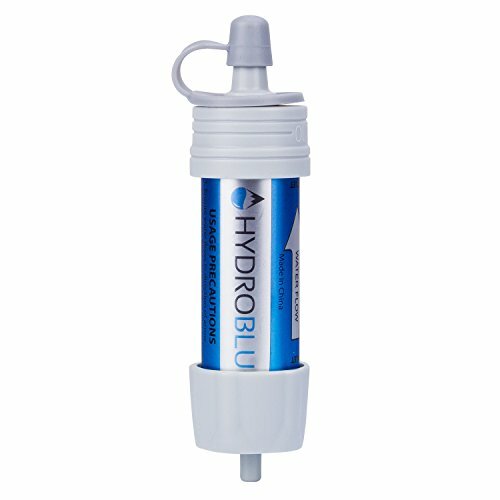 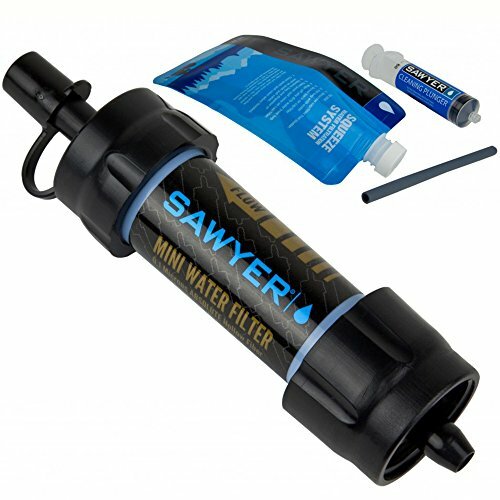 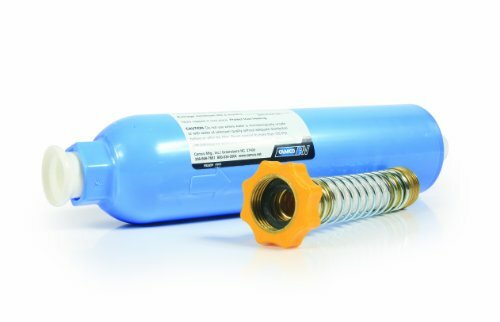 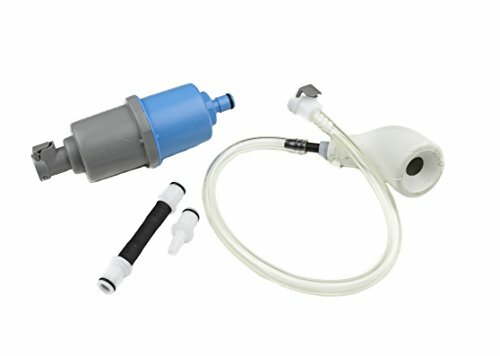 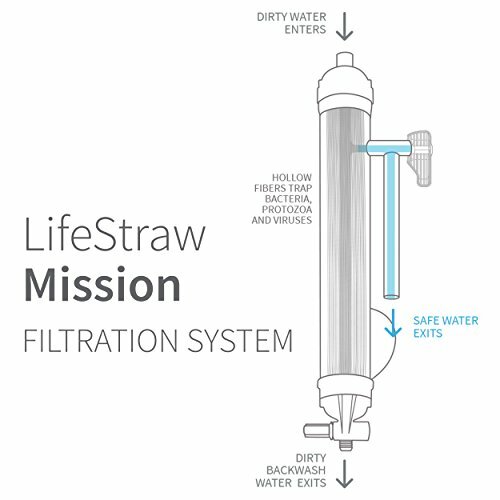 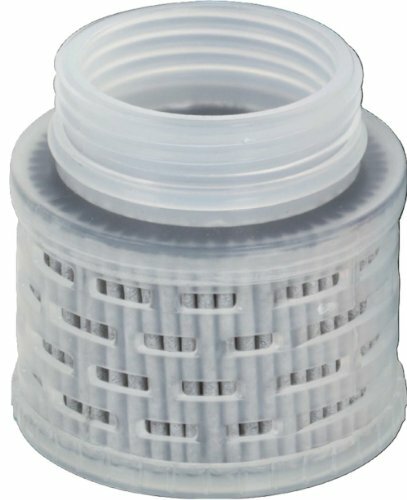 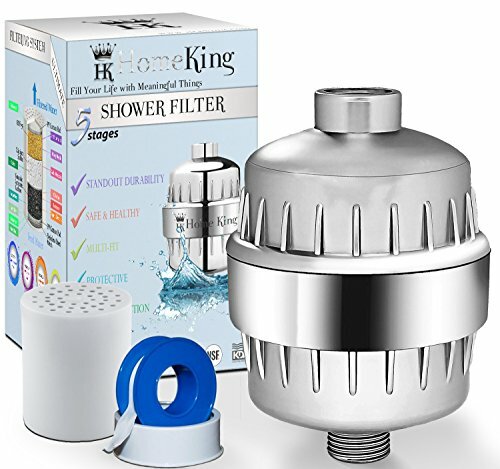 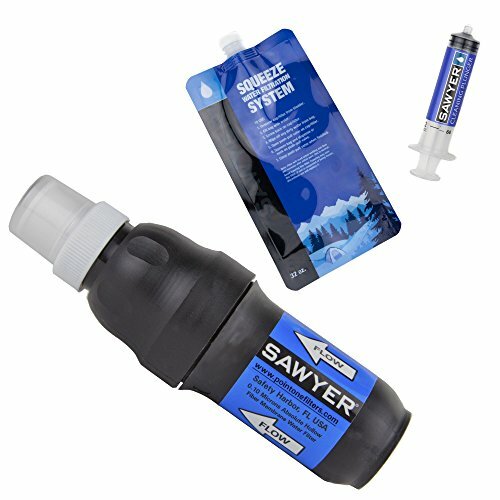 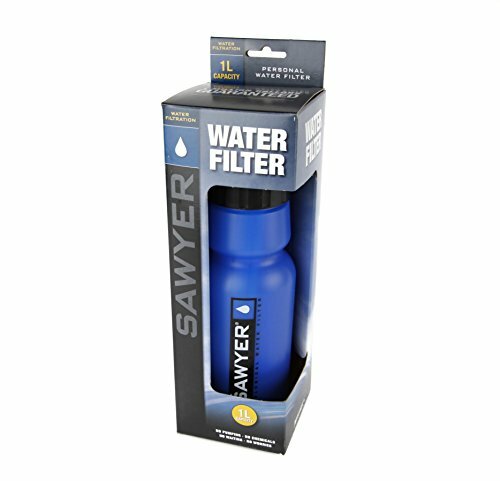 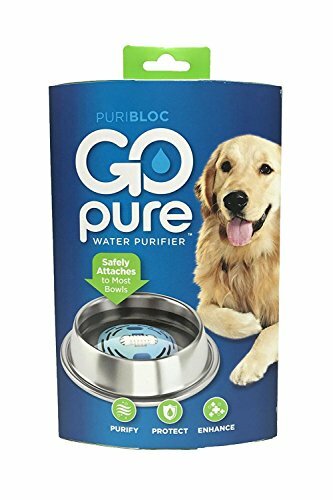 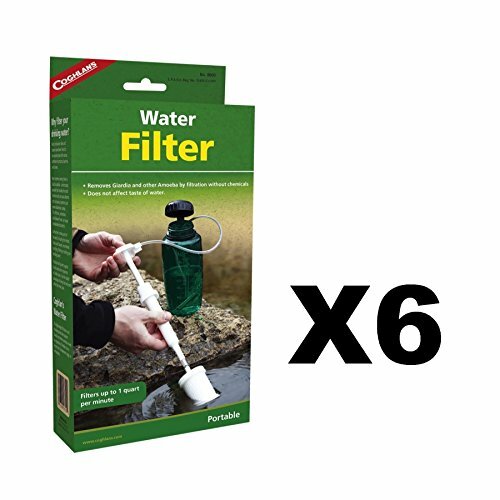 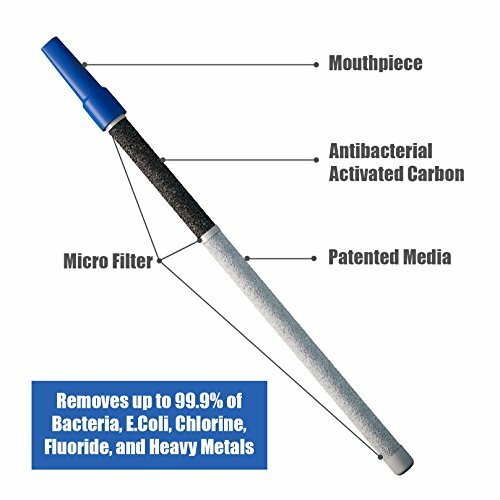 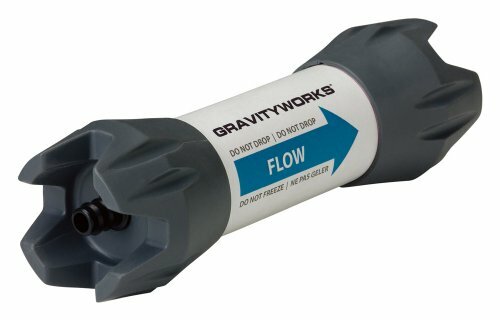 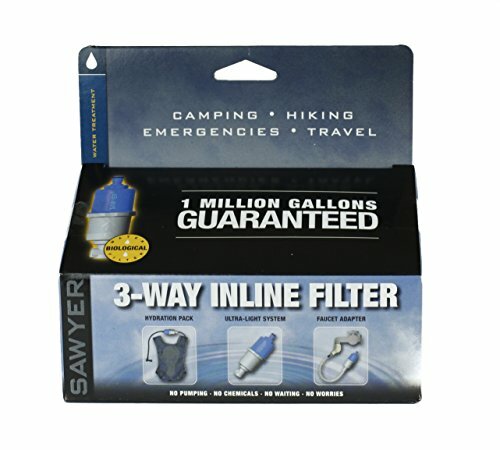 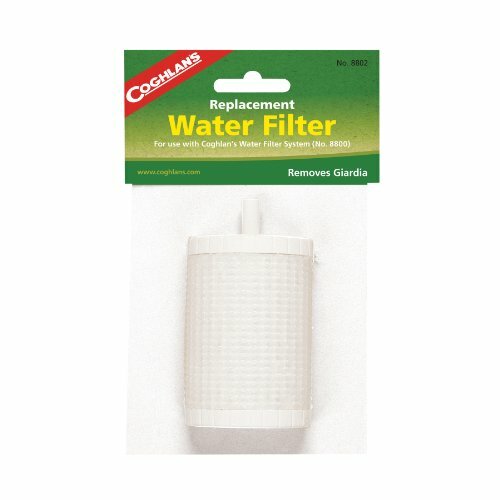 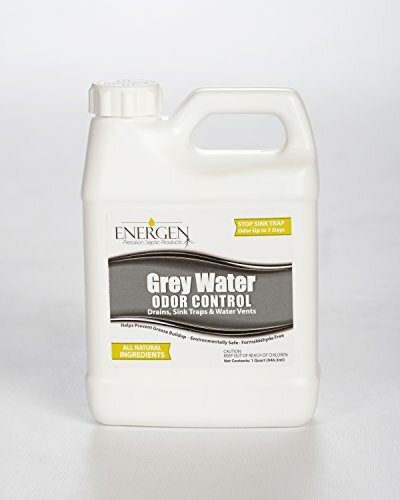 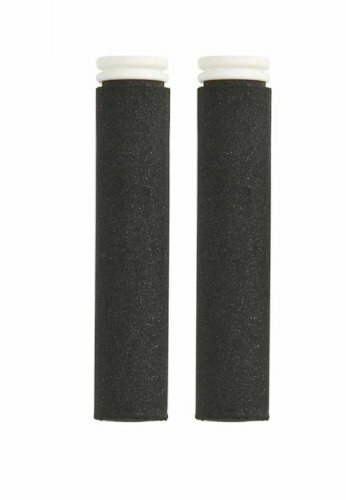 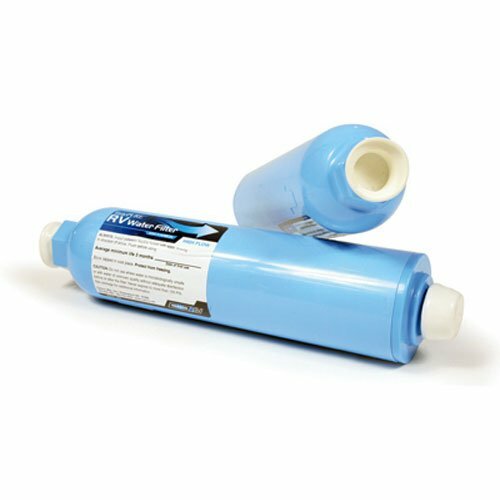 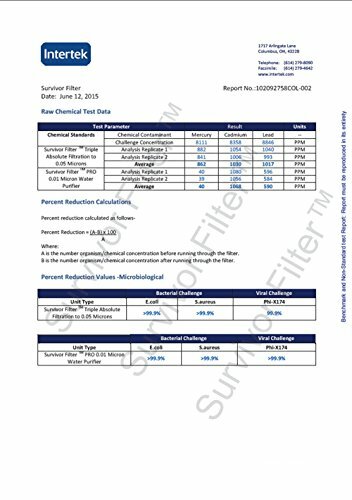 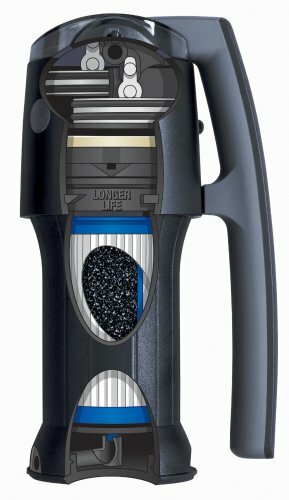  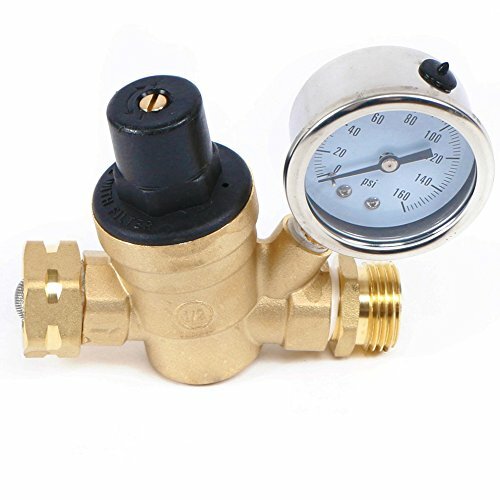 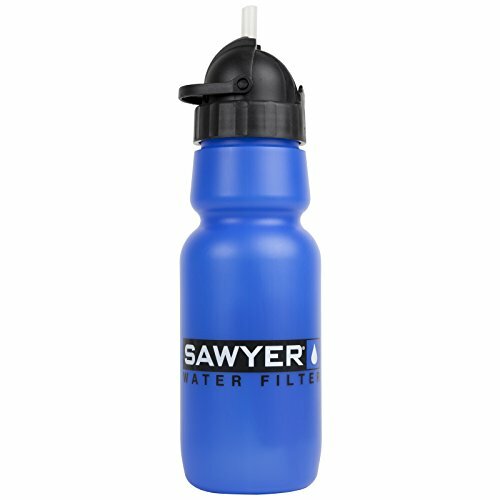 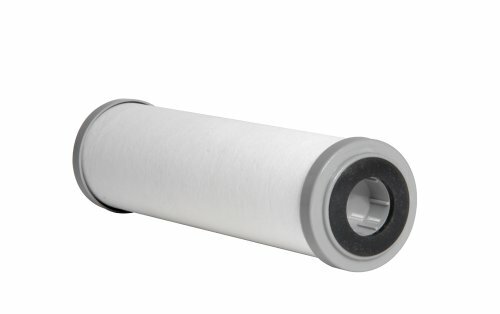 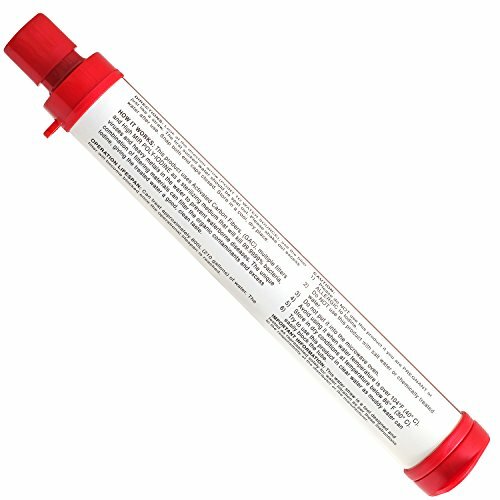 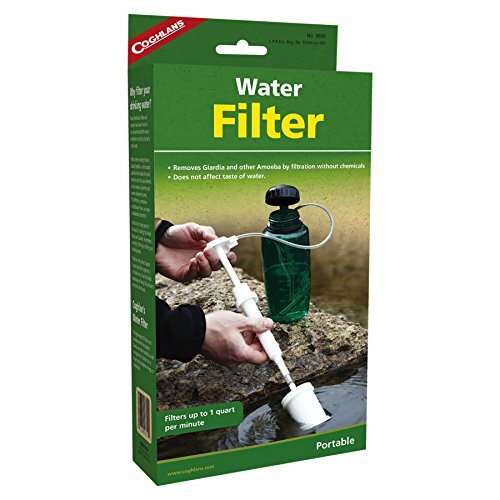 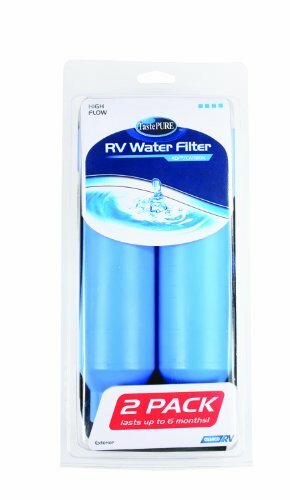 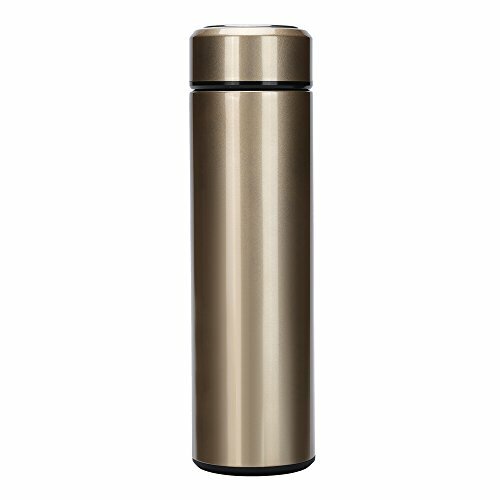 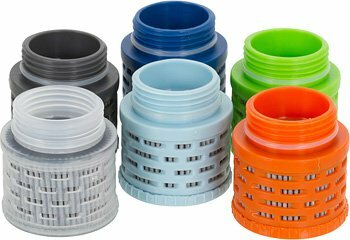 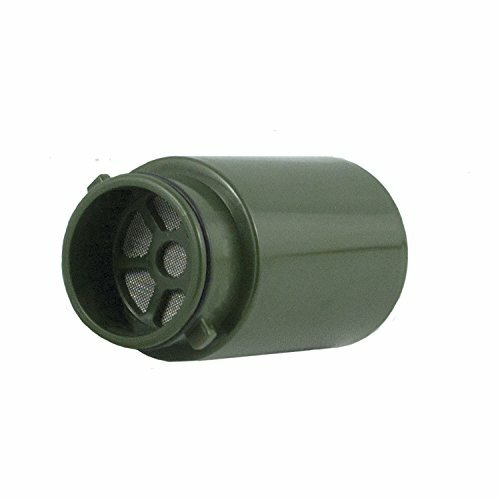 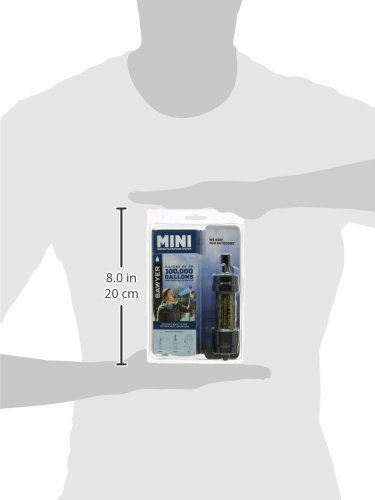 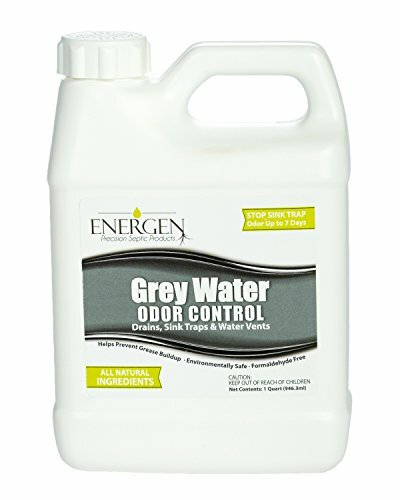 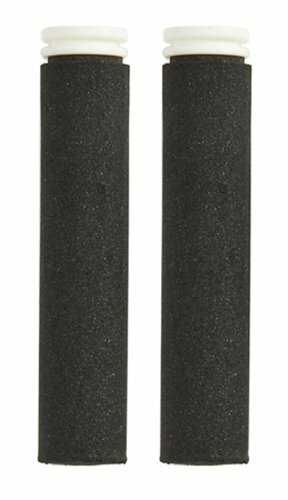 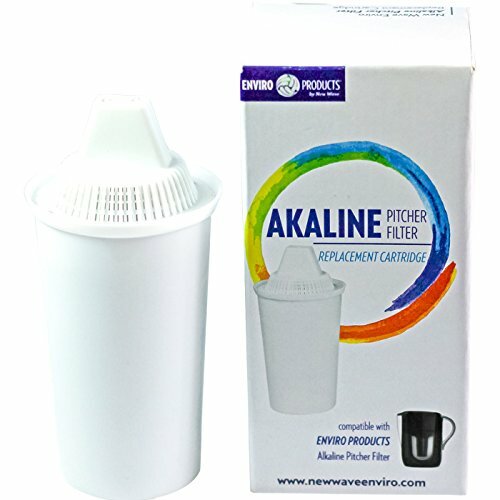 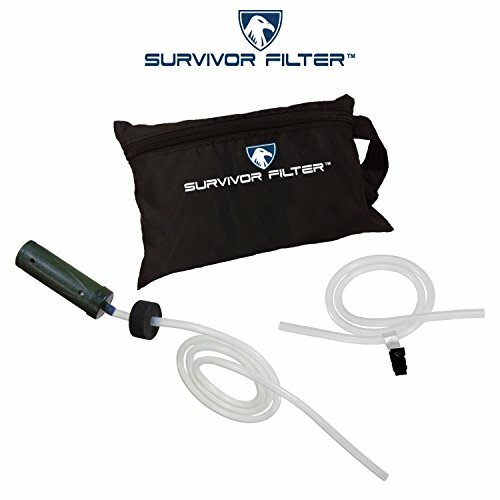 Survivor Filter PRO 2000L Carbon Filter Replacement. 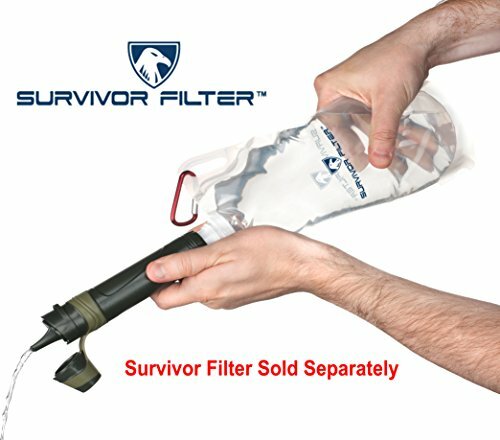 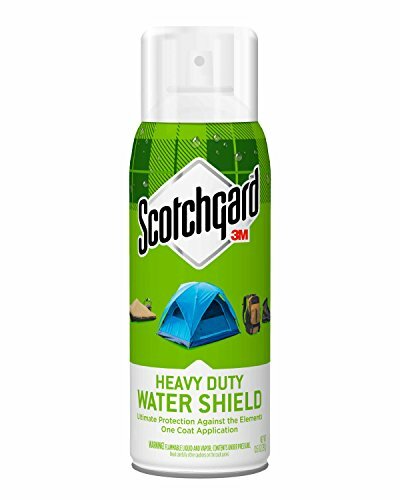 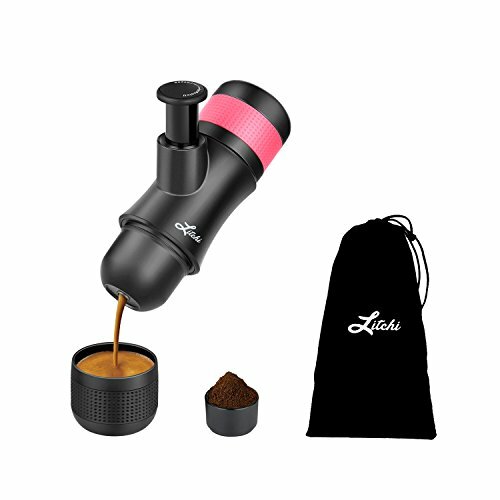 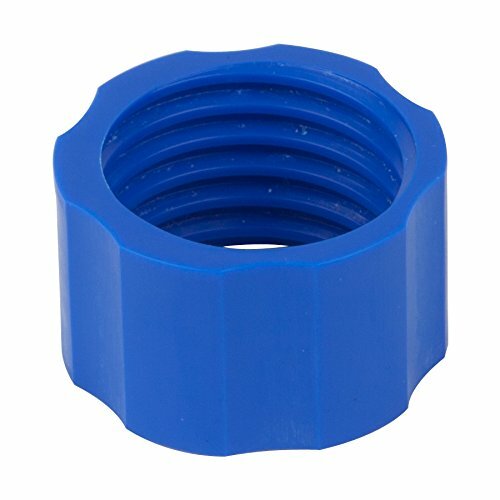 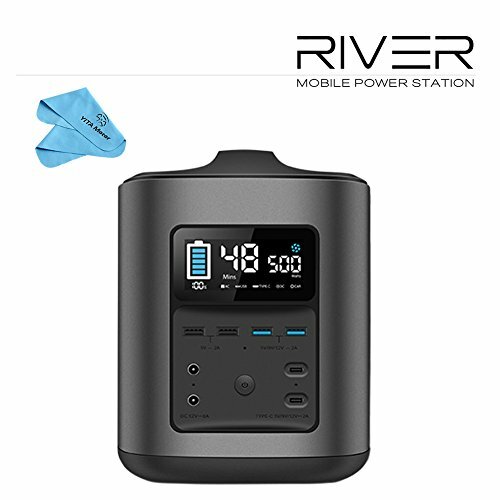 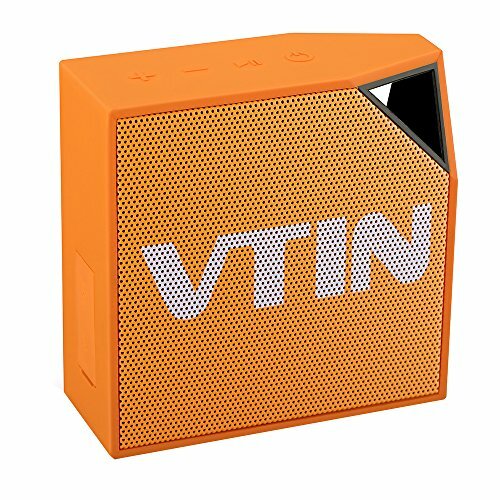 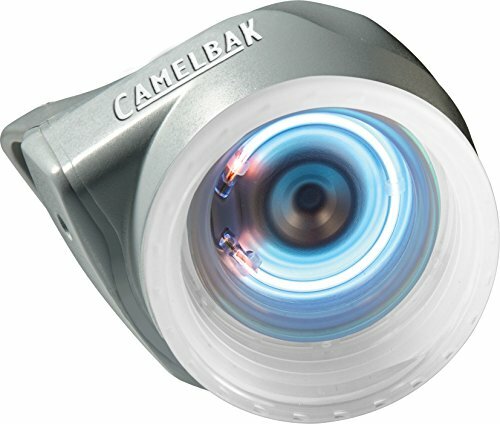  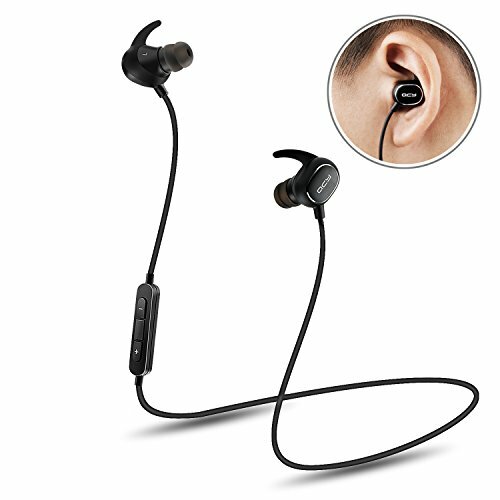 Fits the Upgraded Survivor Filter PRO. 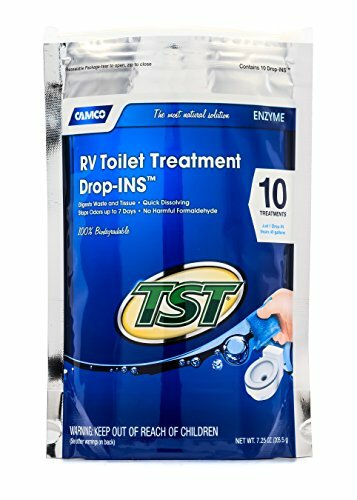 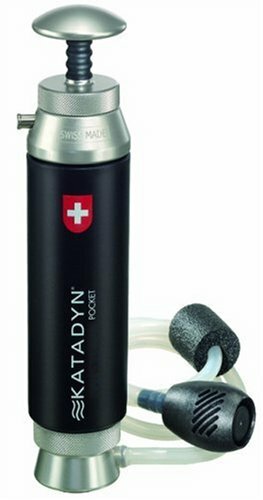 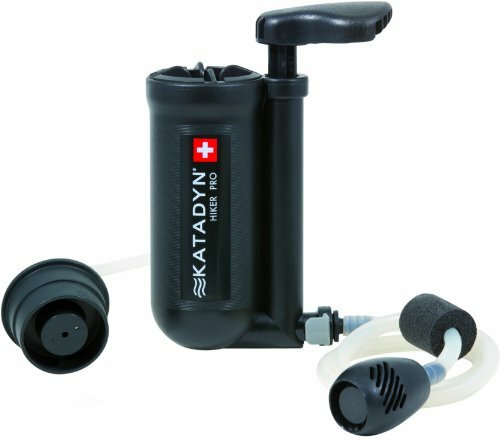 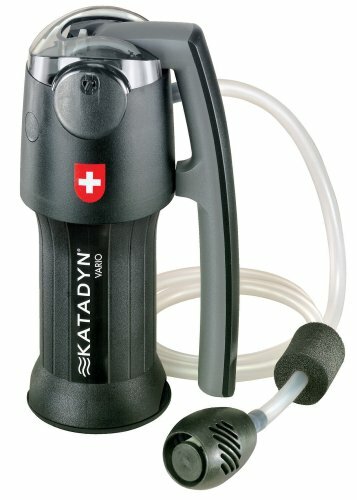 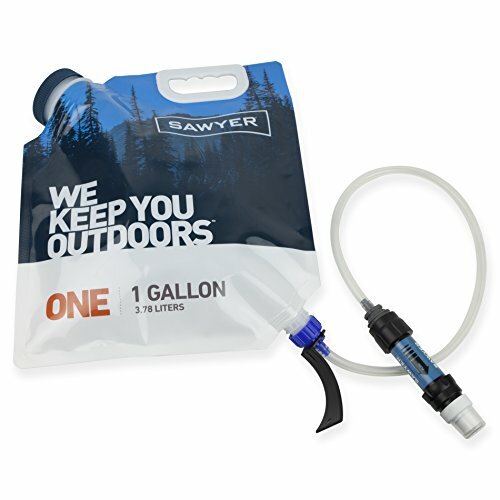 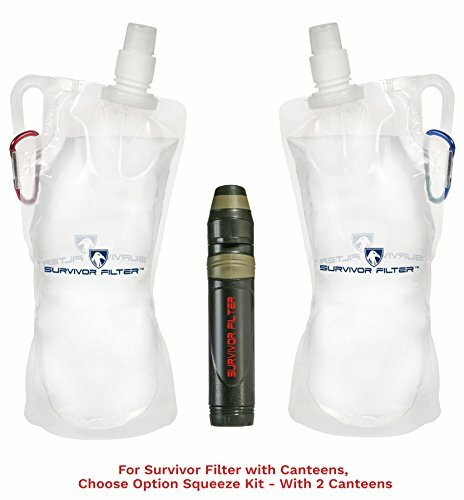 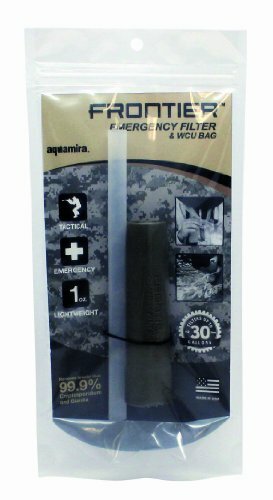 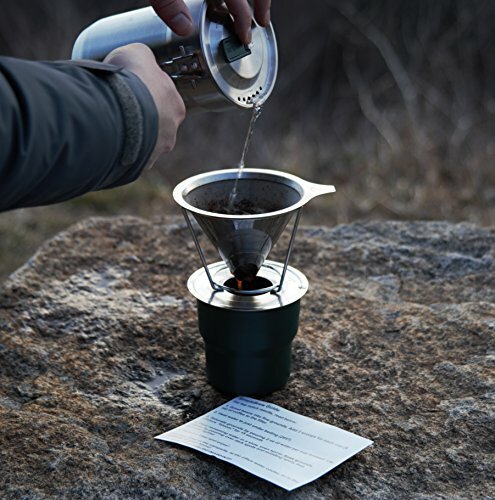 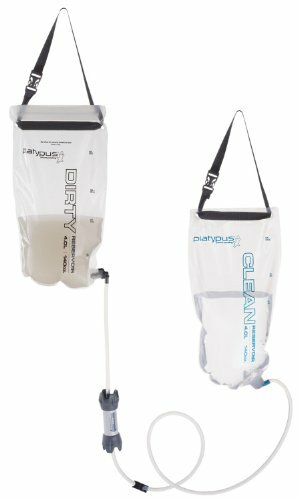 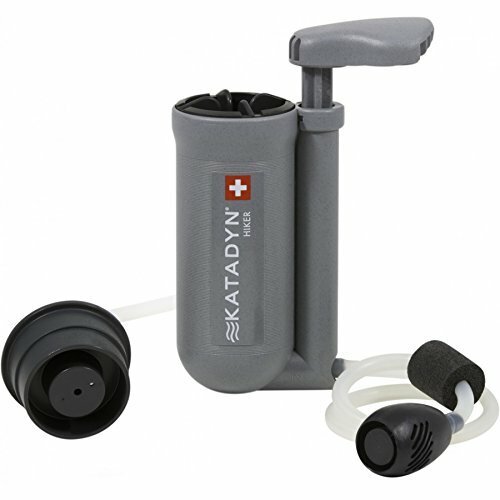 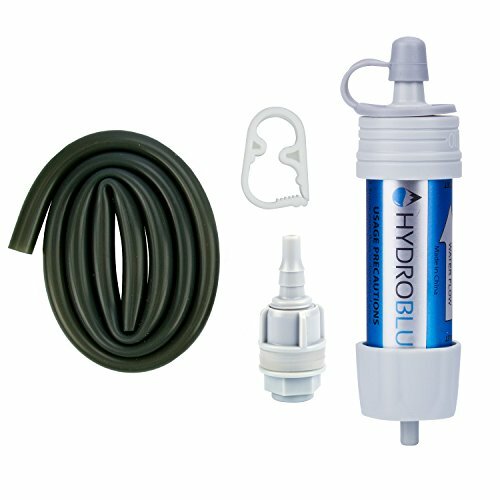 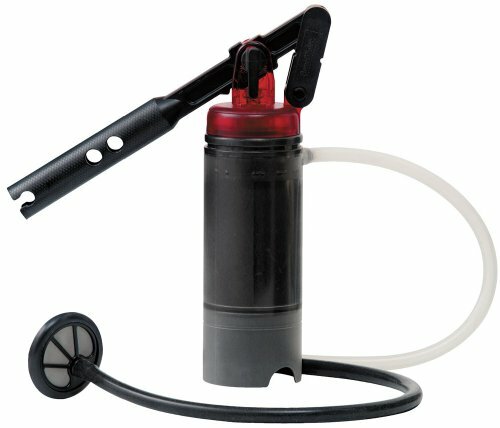 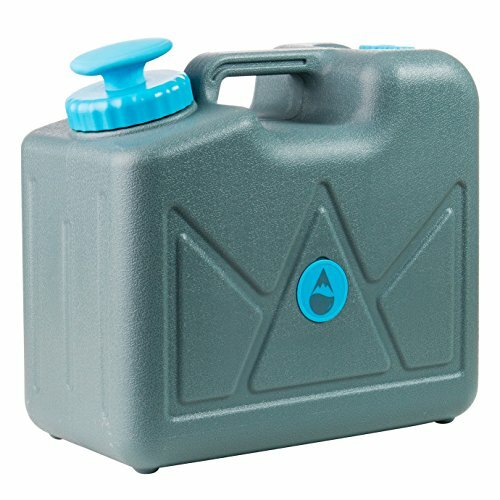 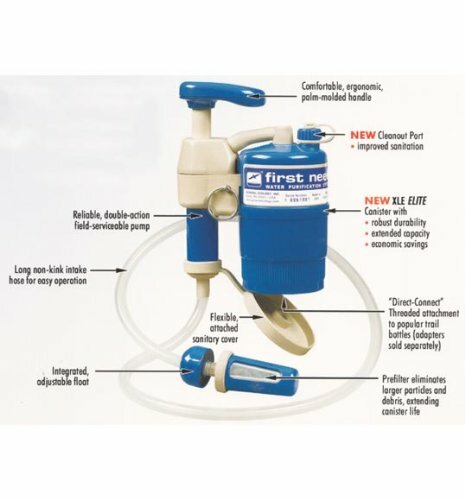 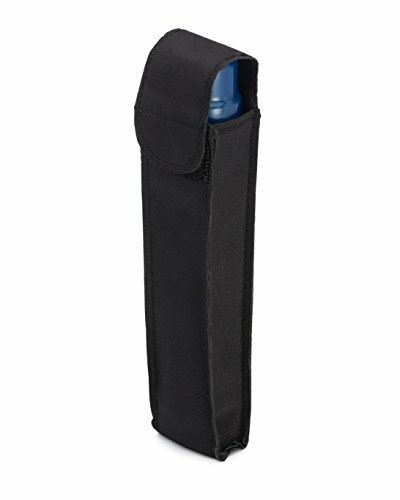 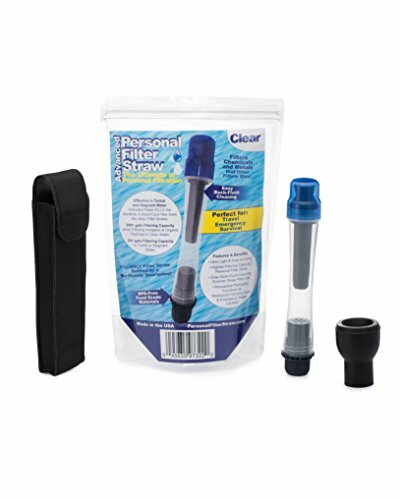 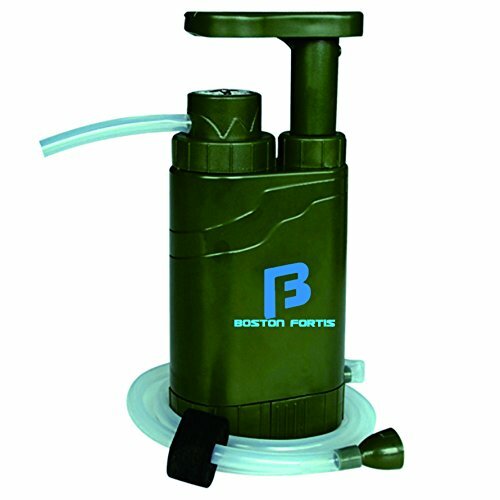 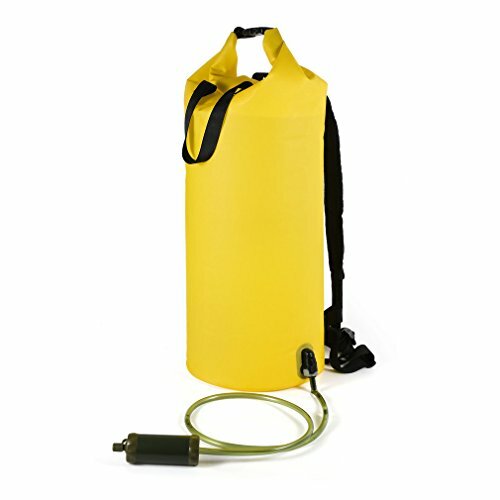 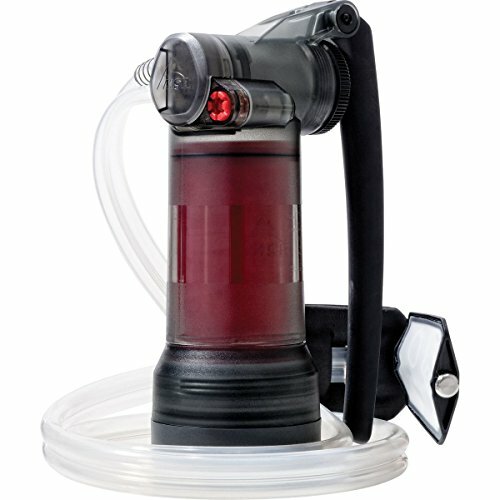 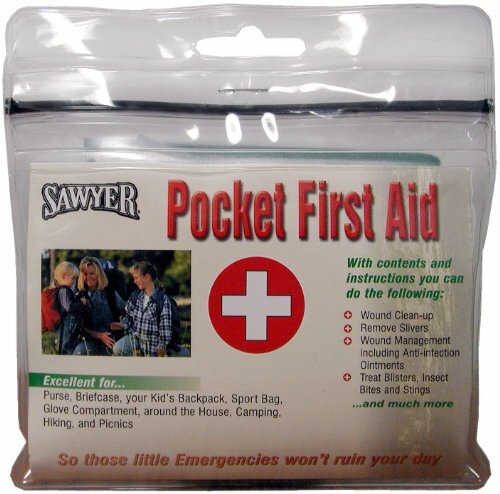 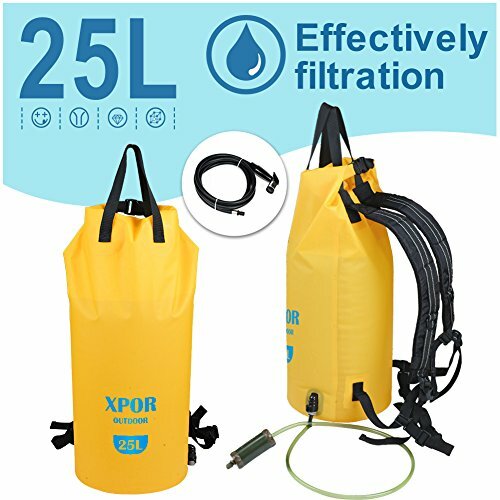 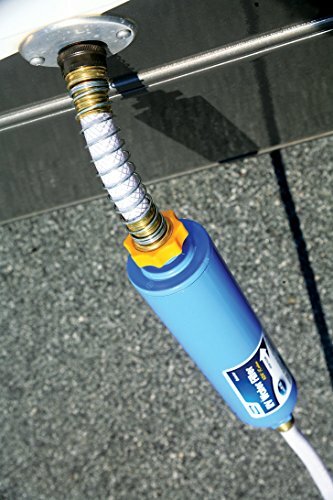 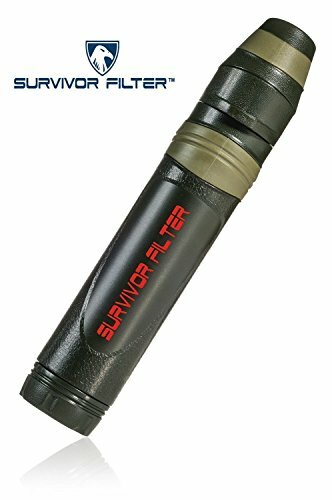 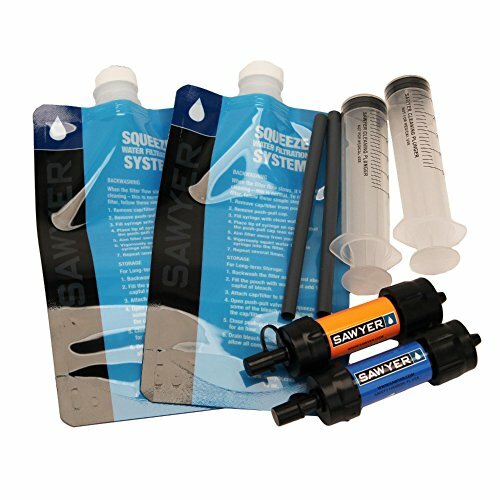 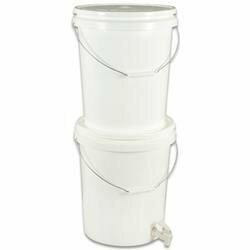 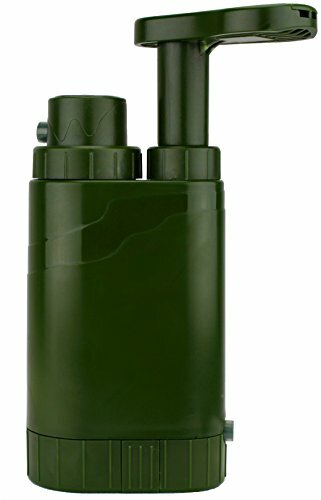 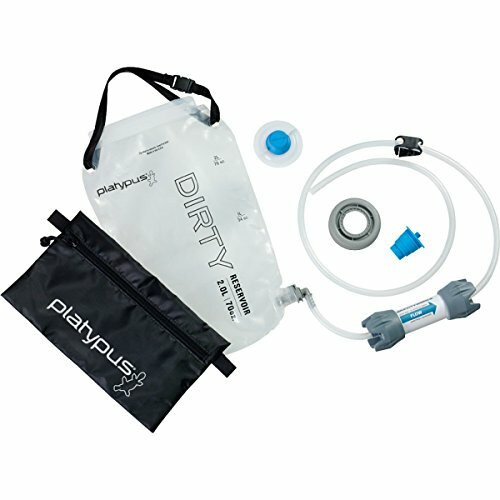 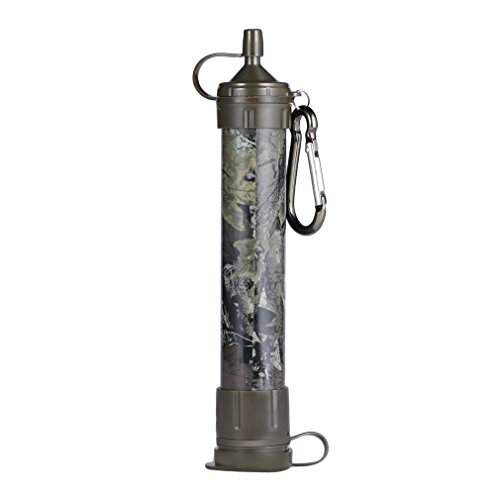 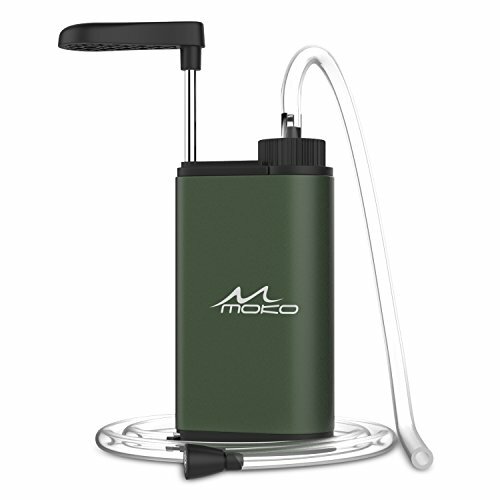 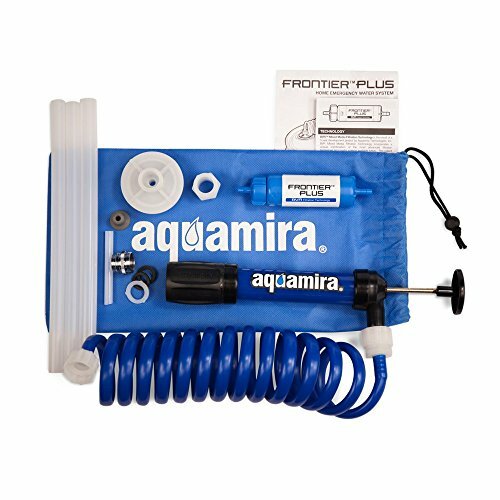 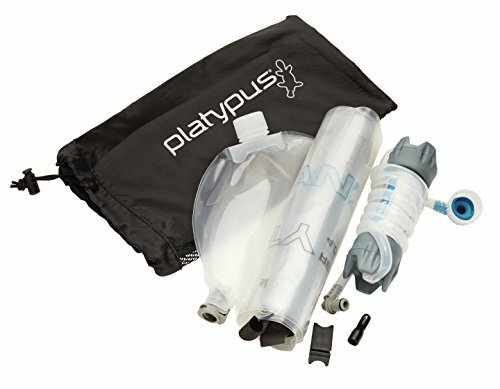 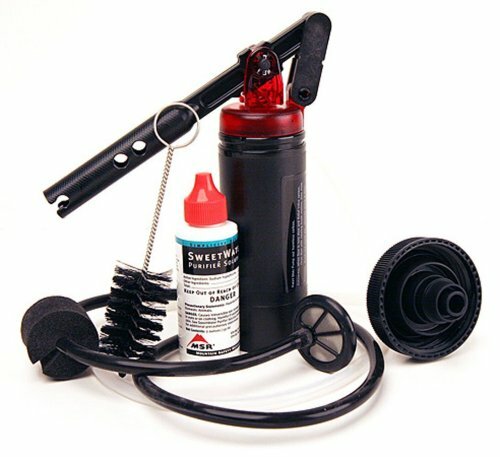 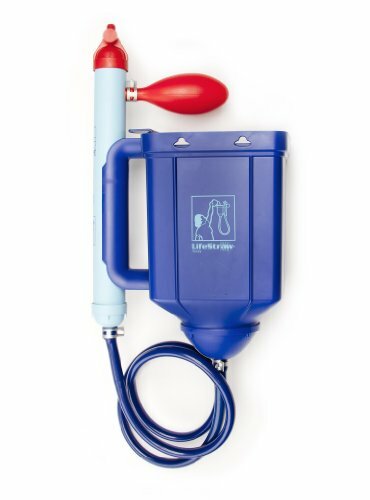 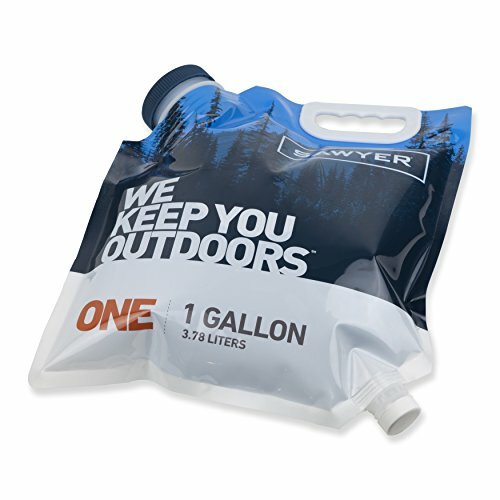 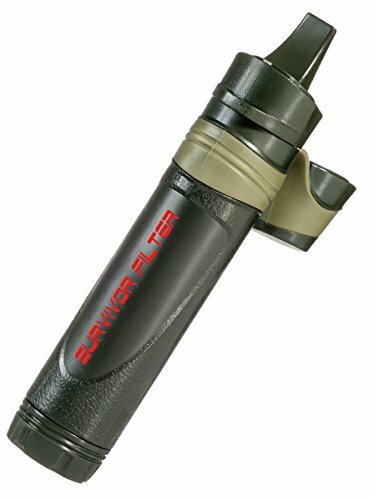 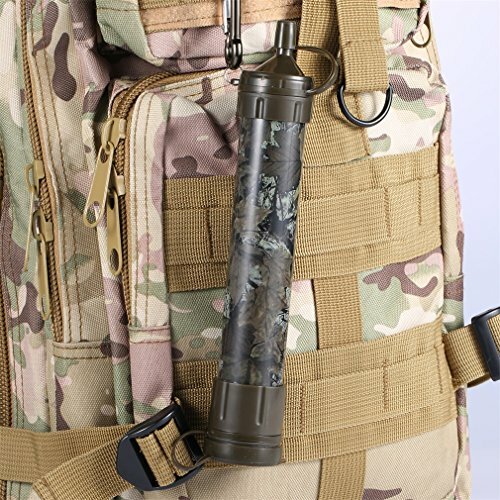 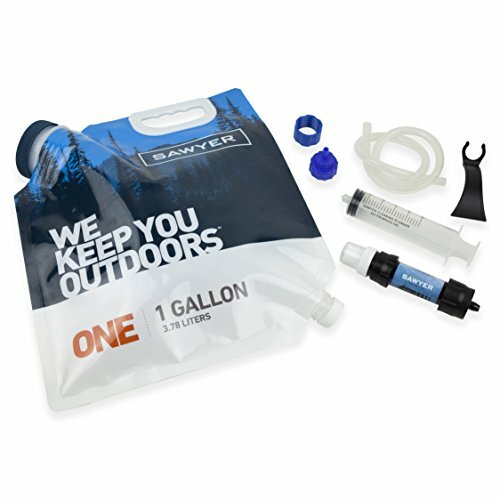 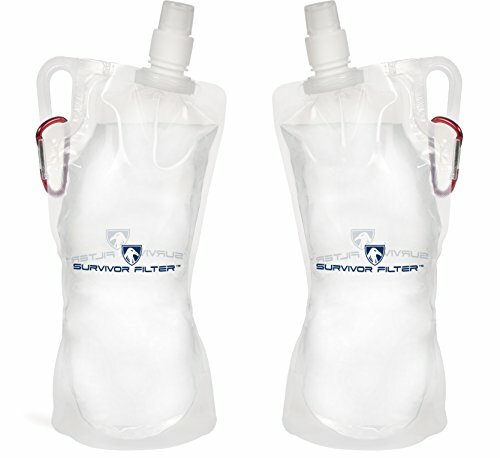 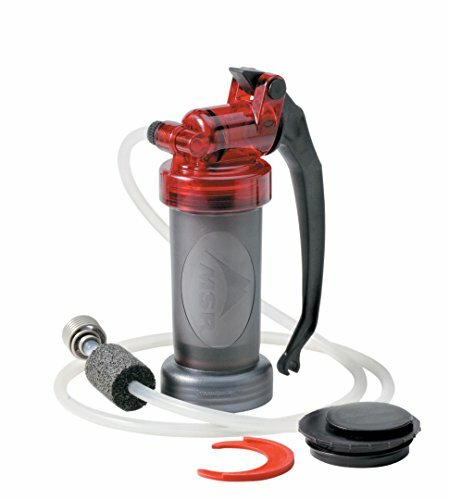 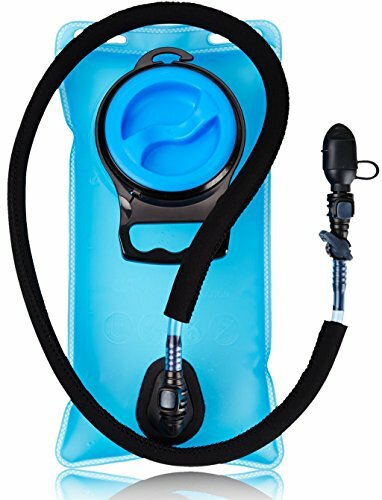 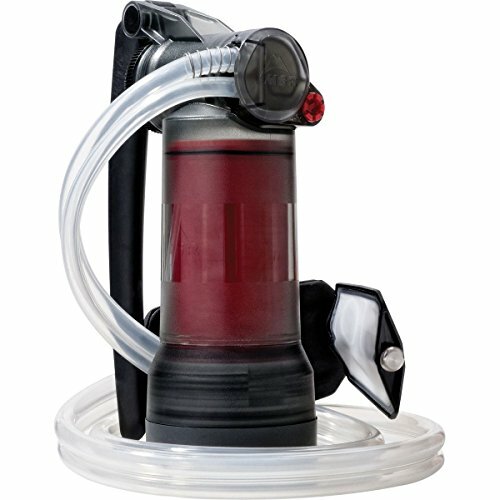 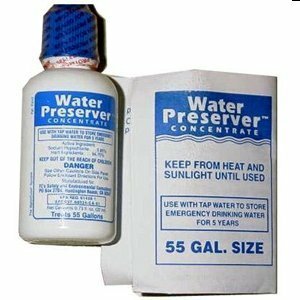 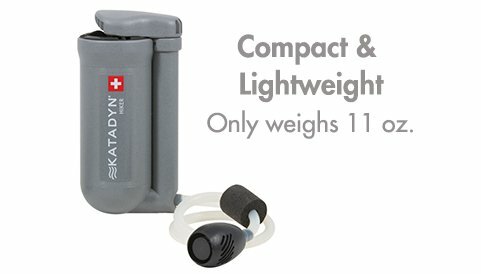 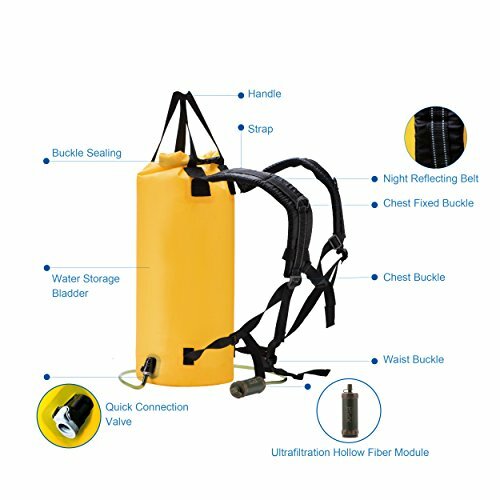 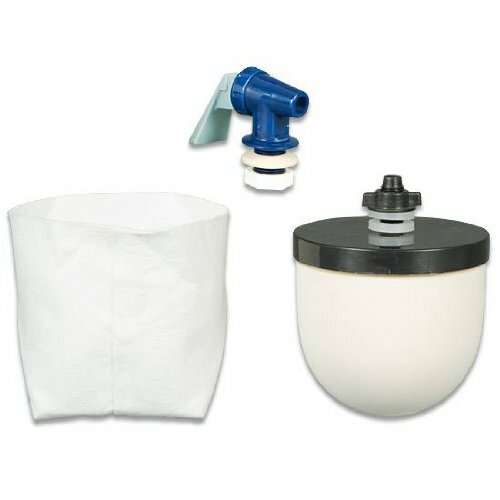 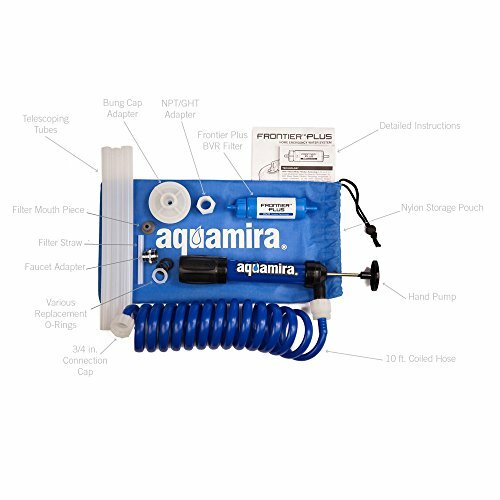 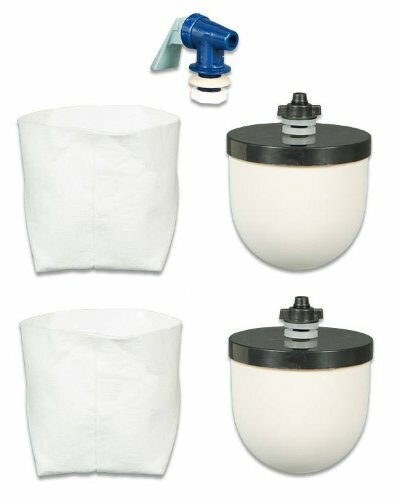 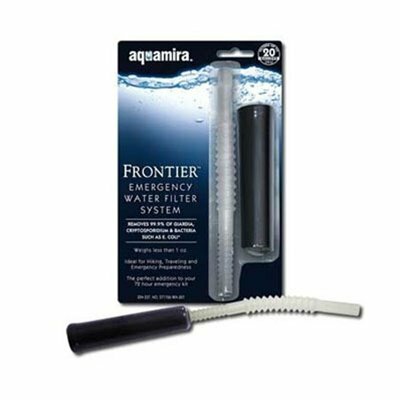 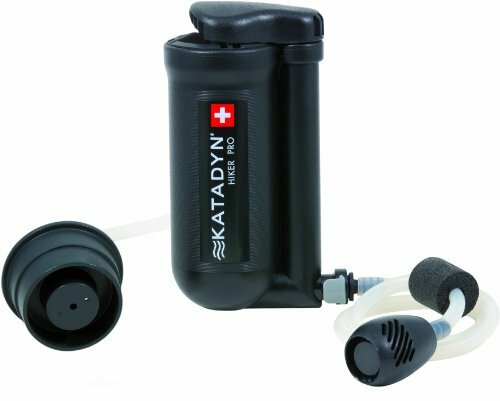 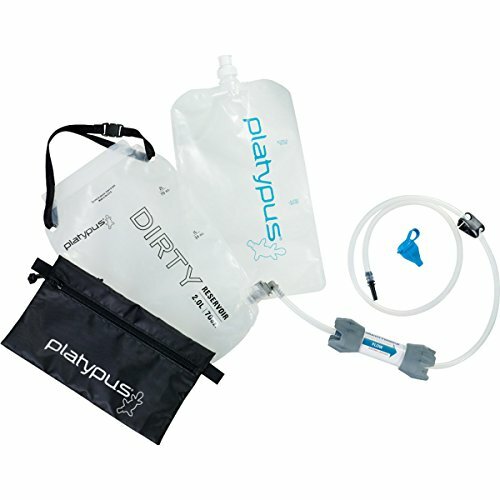 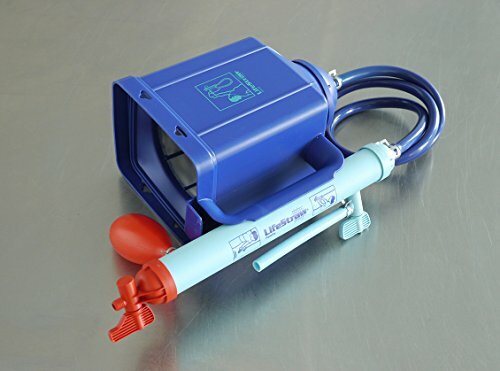 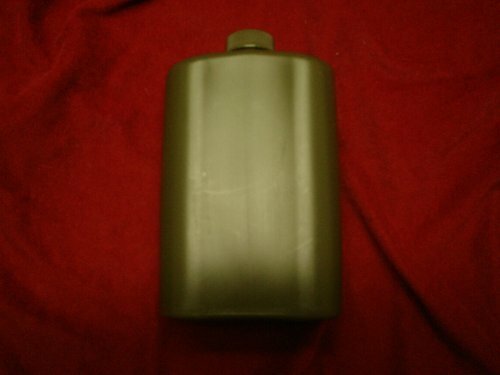 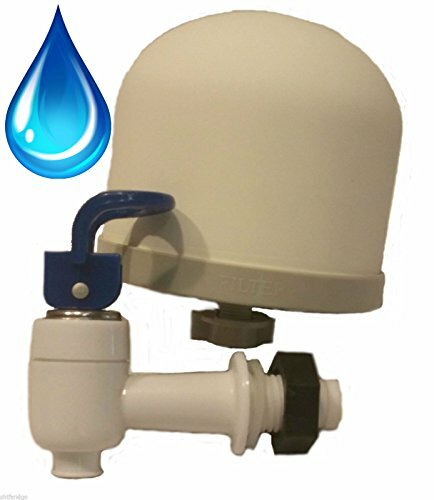 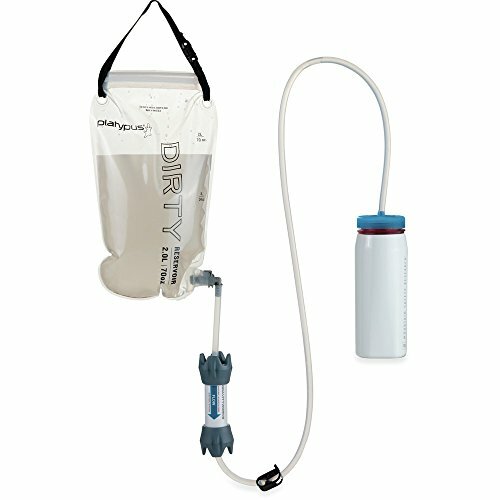 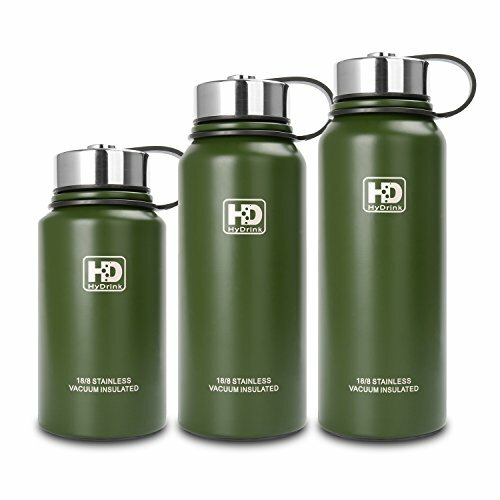 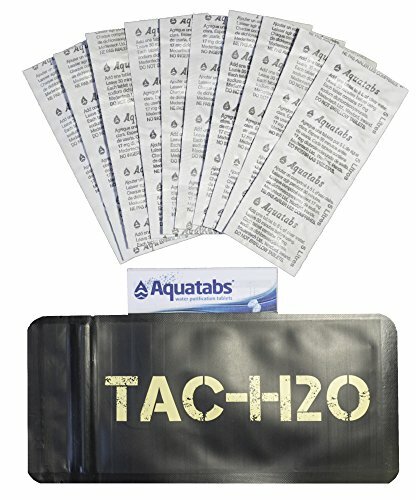 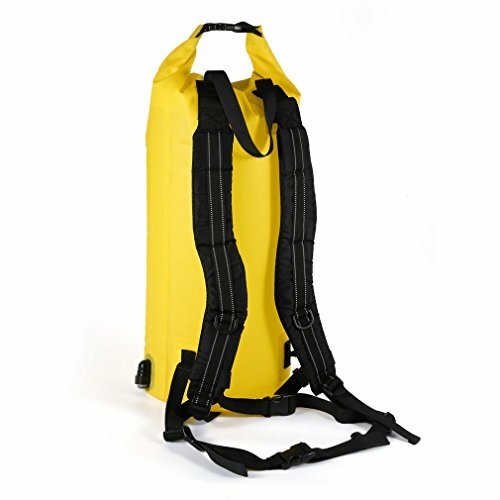 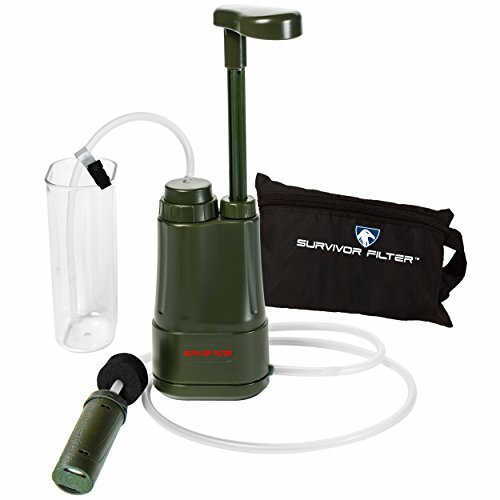 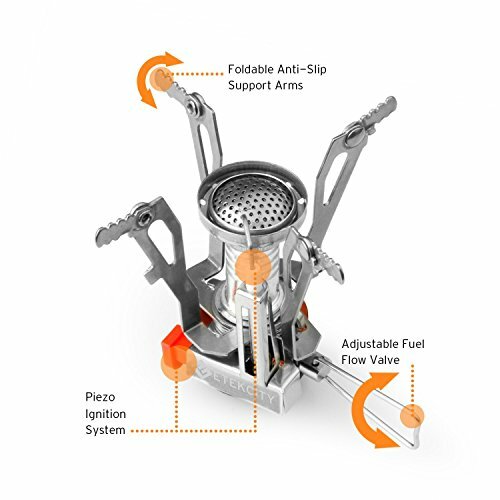 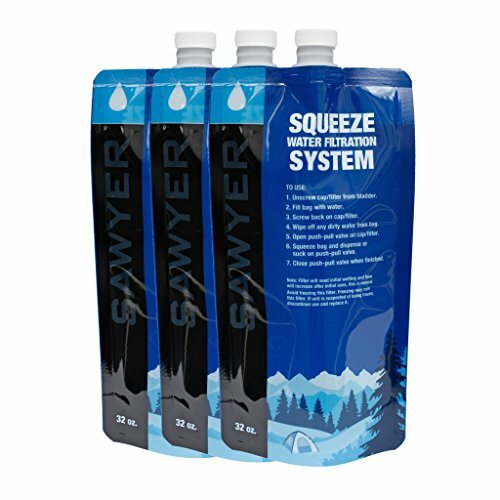 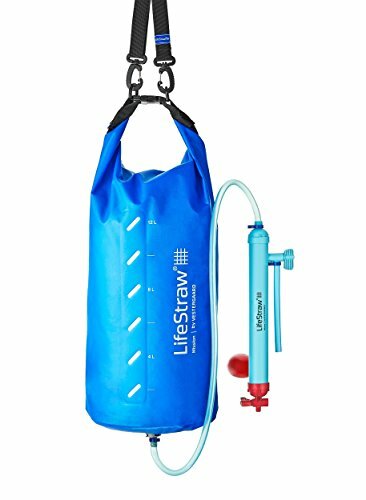 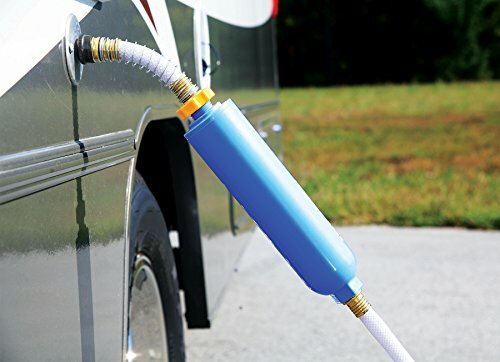 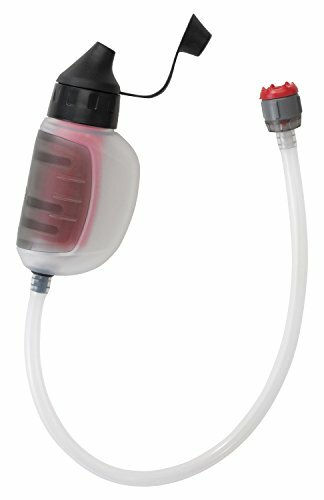 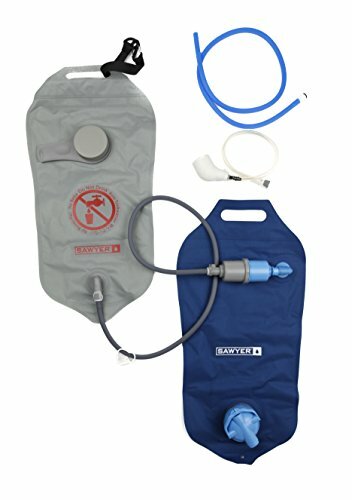 Survivor Filter PRO 100,000L External Membrane UF Pre-Filter with additional Hose Clip, Hoses and Zip Tight Bag. 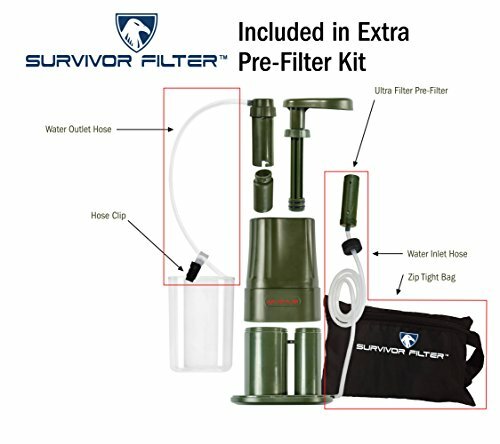 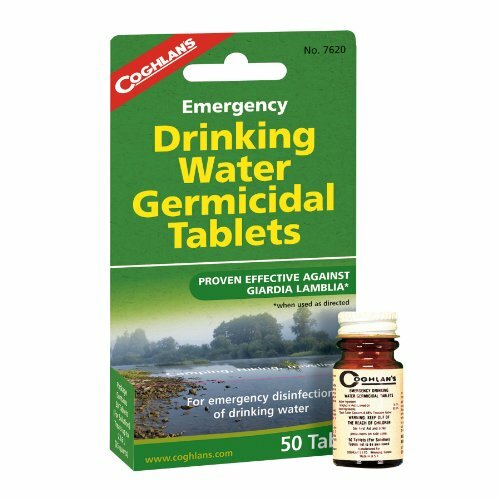 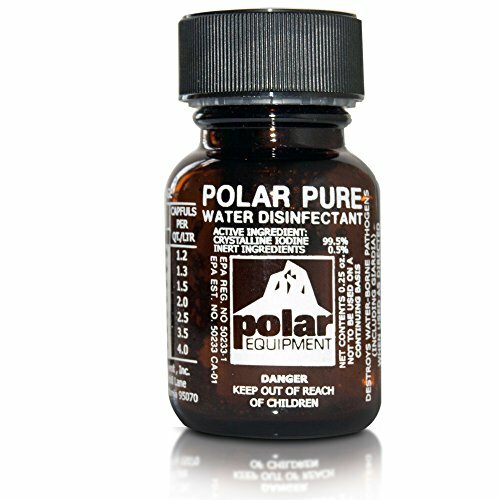 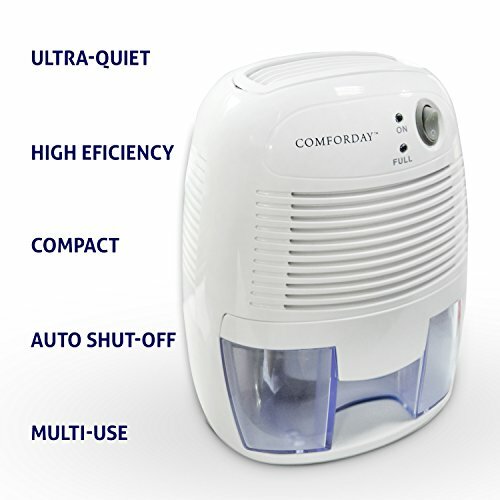 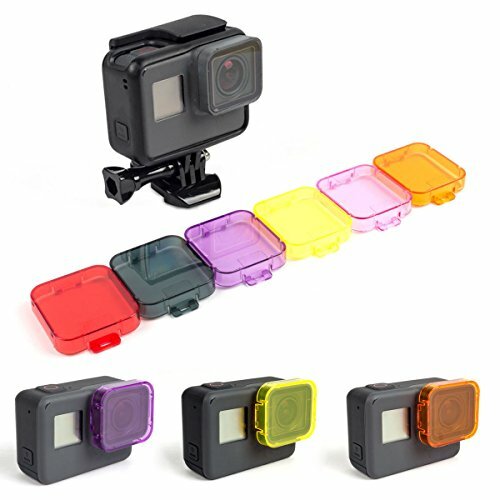 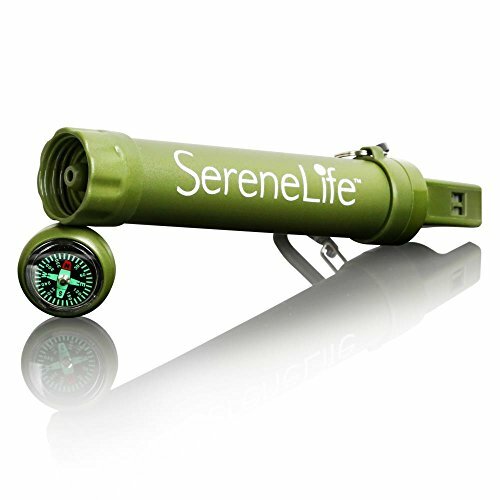 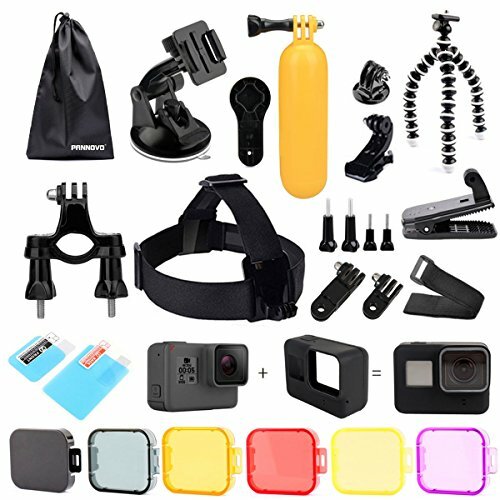 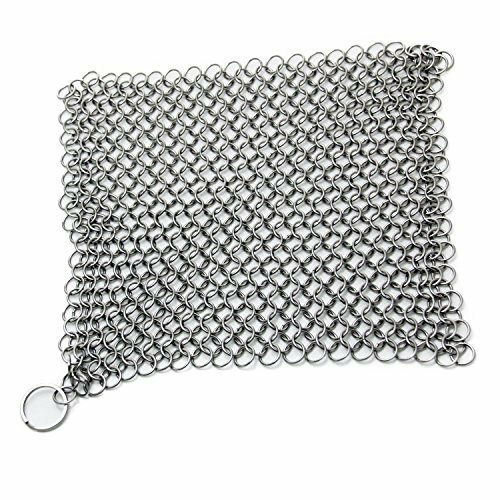 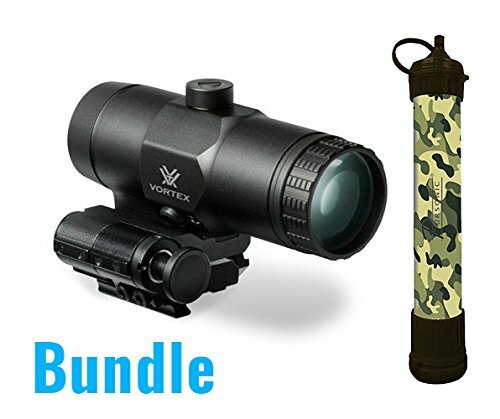 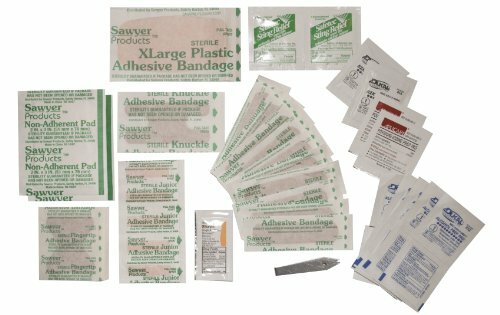 Spare Kit for the Survivor Filter PRO. 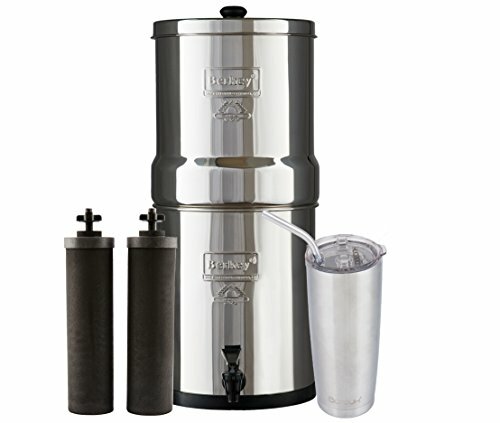 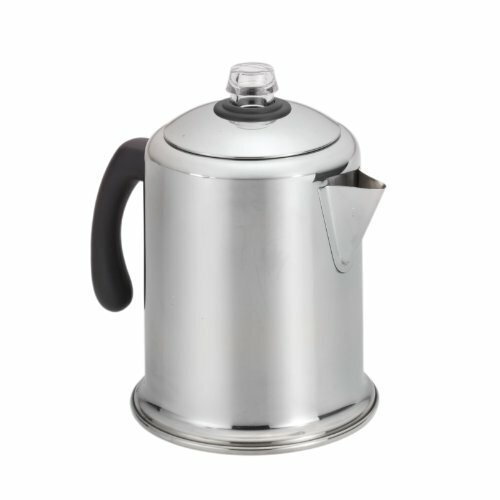 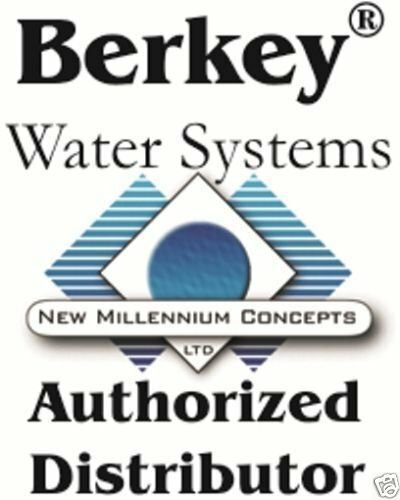 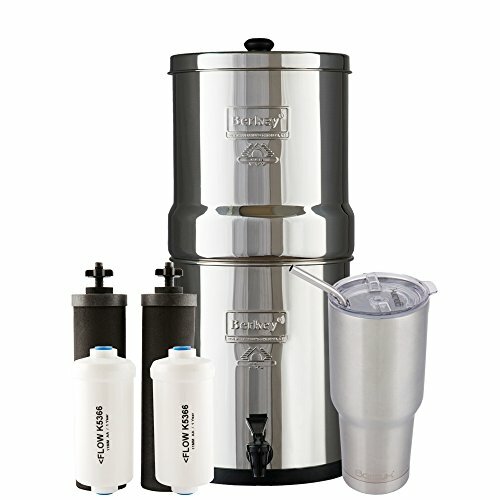 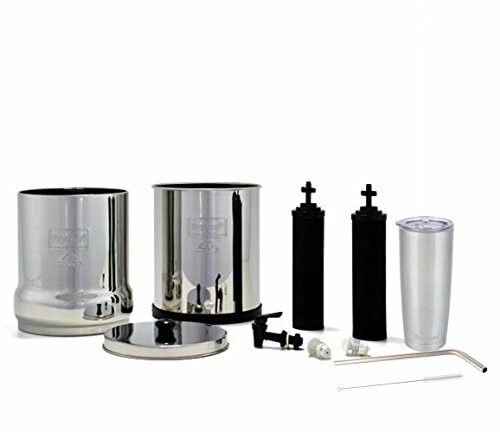 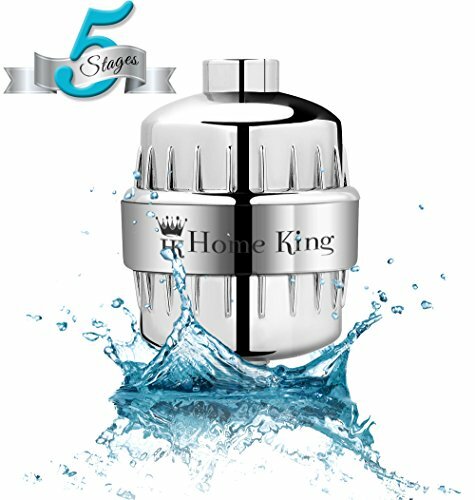 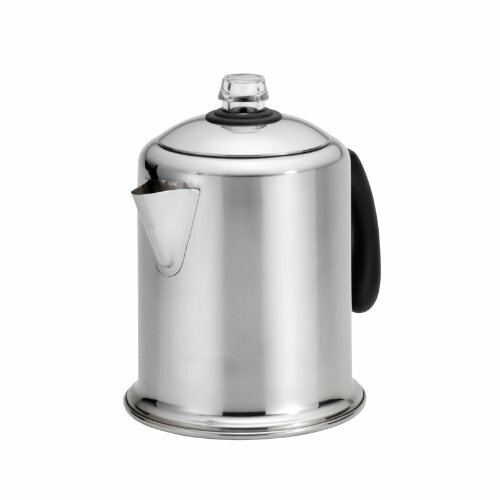 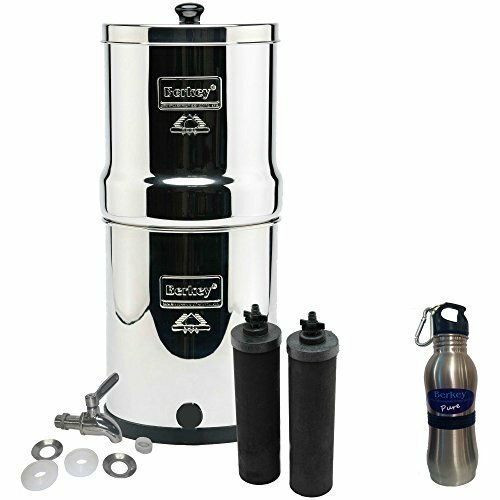 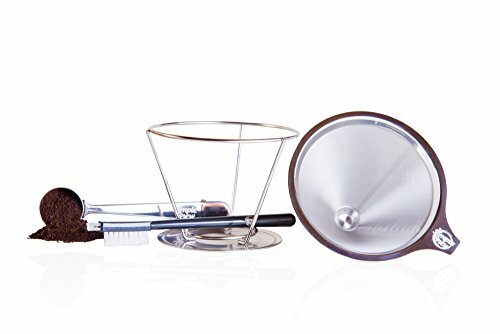 Big Berkey Water Filter with 2 Black Purifier Filters (2 Gallons) System Bundled with 1 set of 4 Boroux 12 oz Stainless Steel Cups. 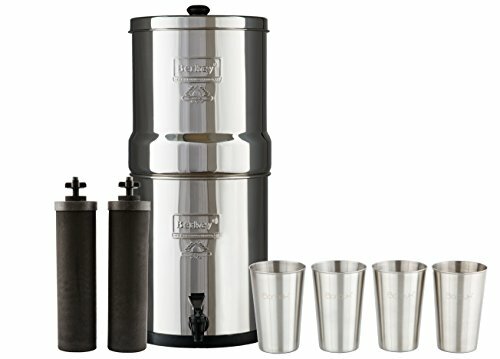 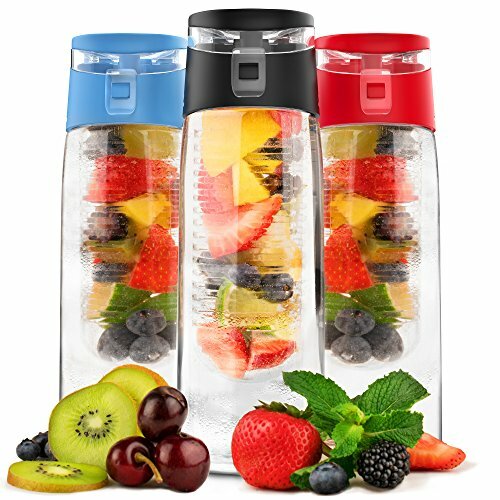 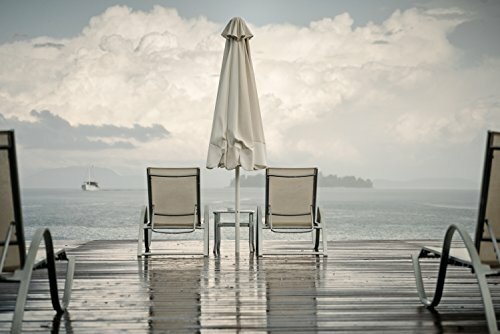 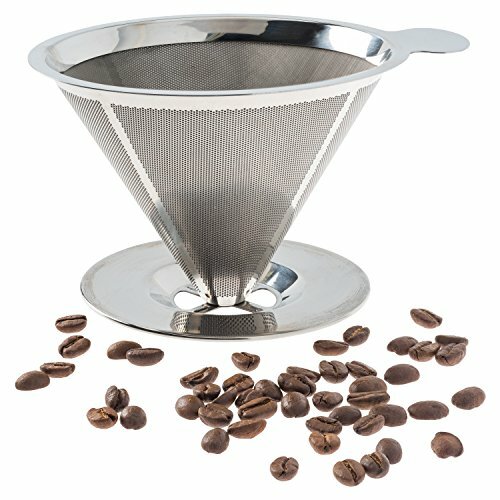 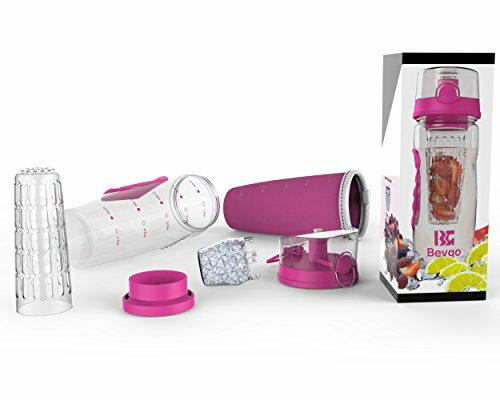 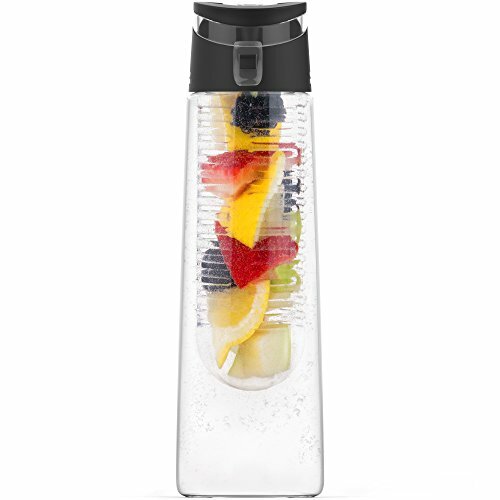 Big Berkey Water Filter System with 2 Black Purifier Filters (2 Gallons) Bundled with 1 Boroux Double Walled 20 oz Stainless Steel Tumbler Cup. 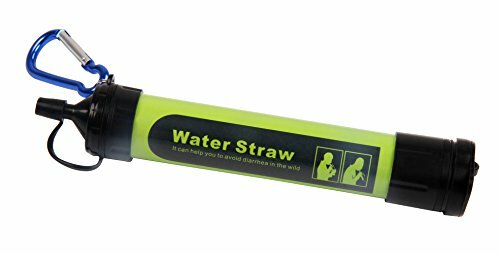 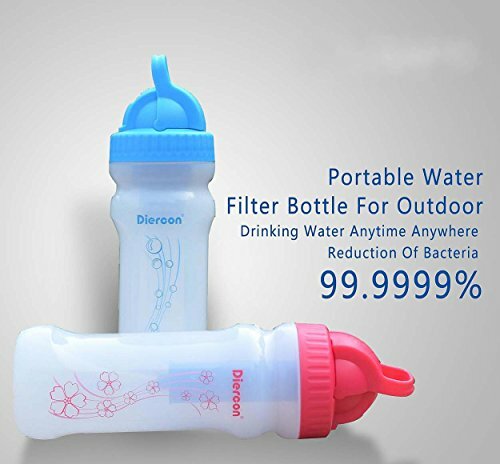 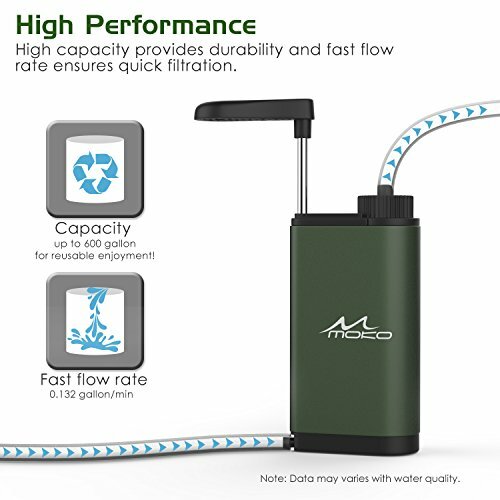 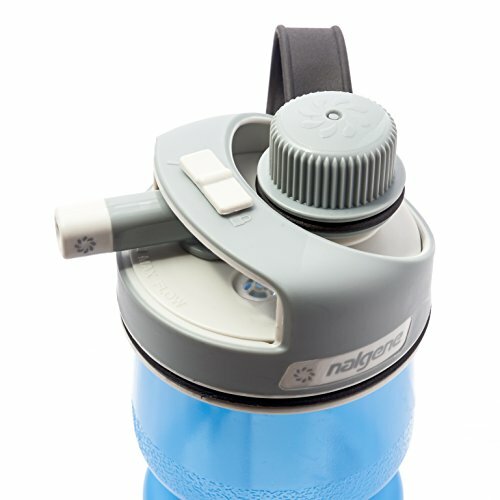 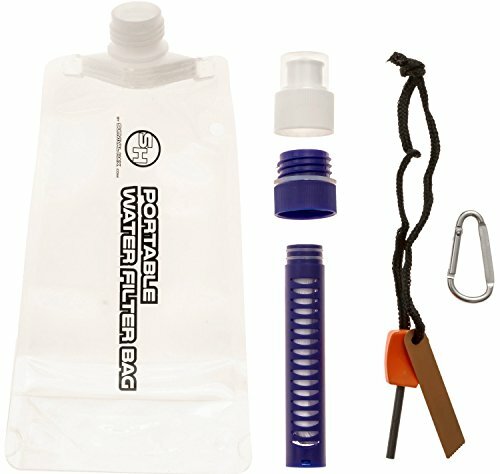 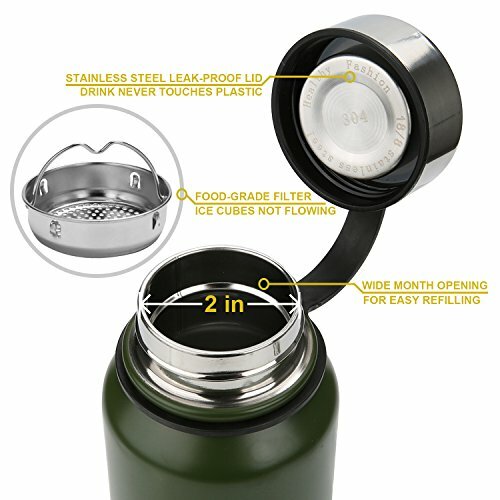 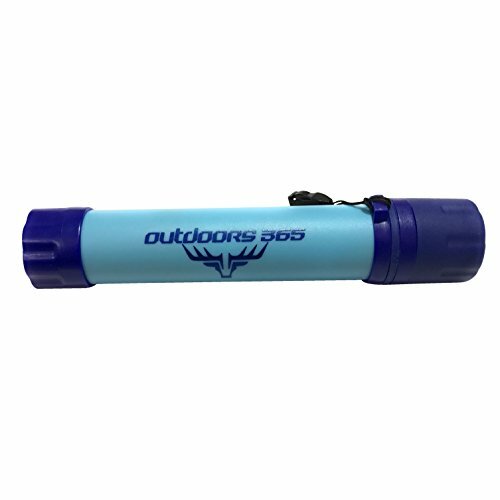 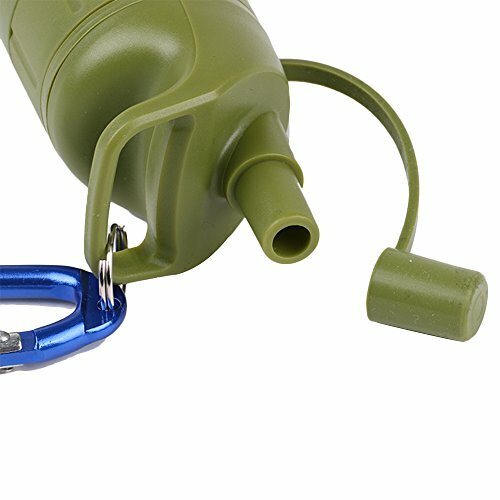 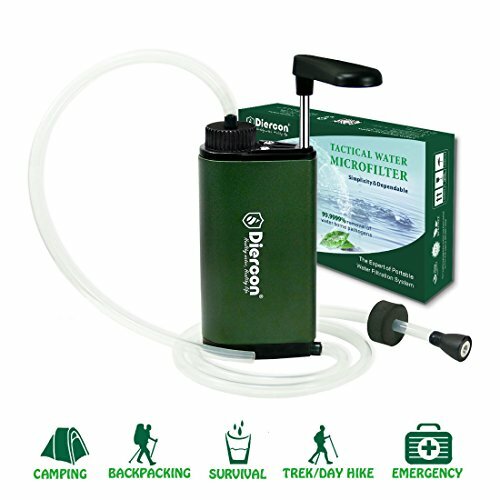 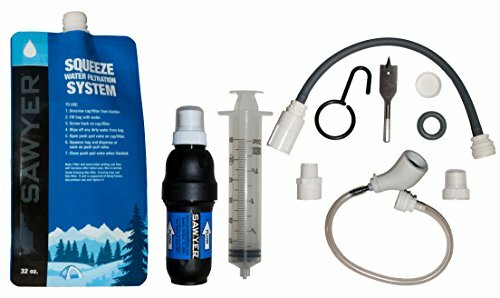 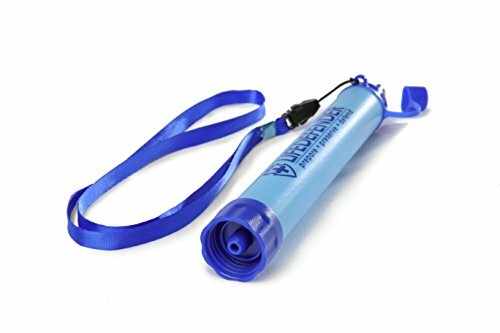 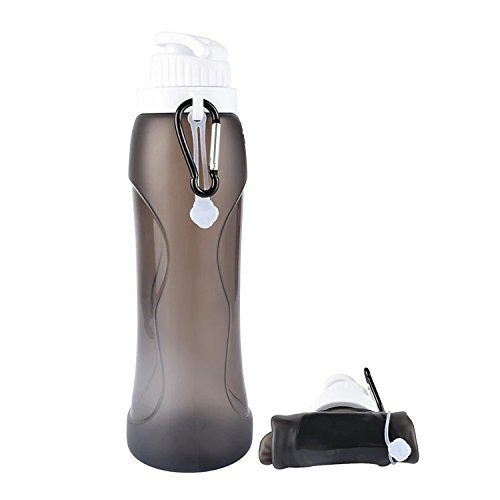 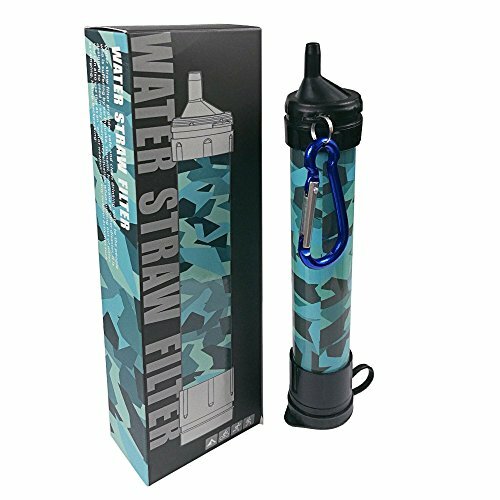 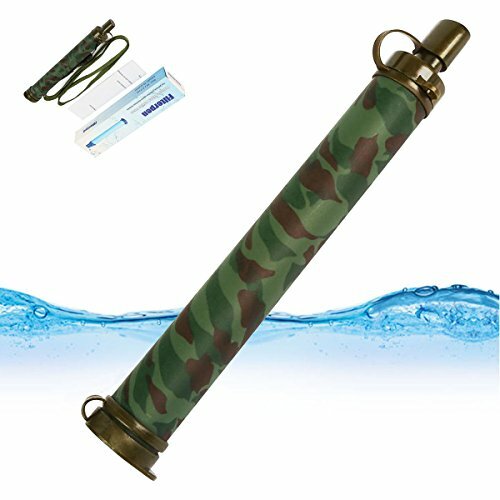 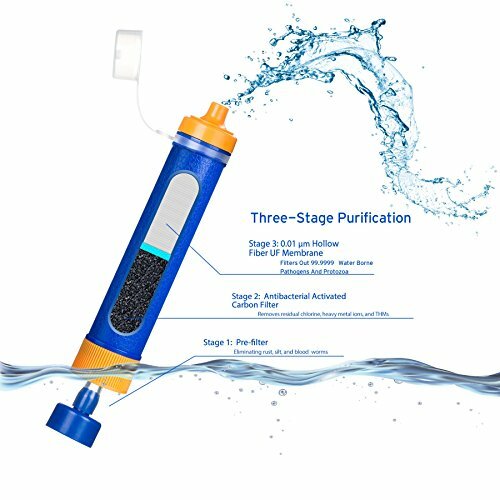 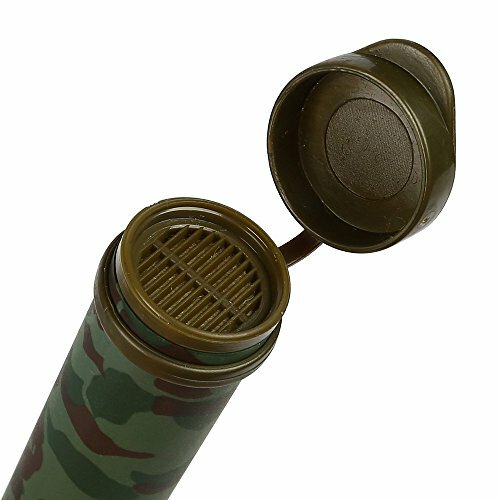 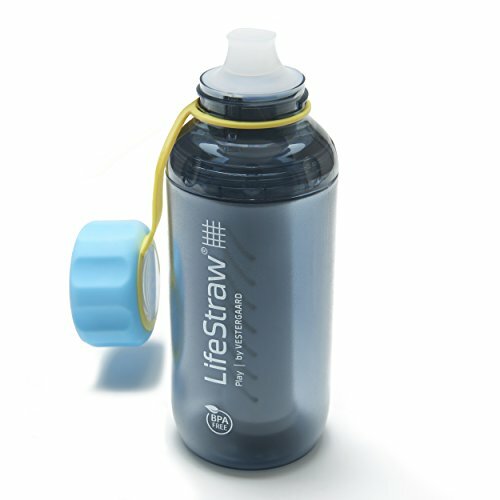 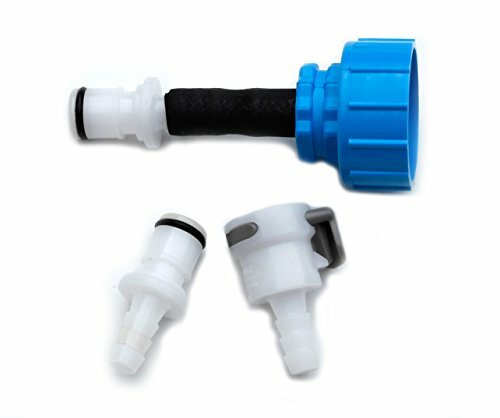 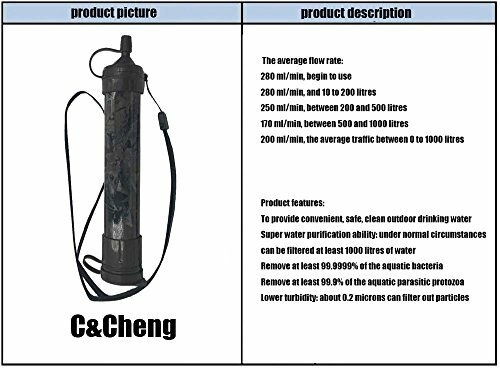 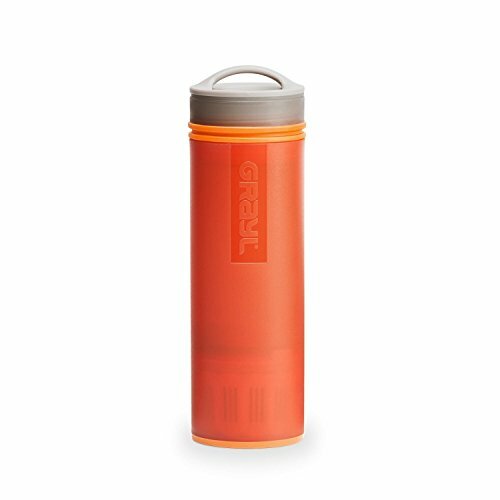 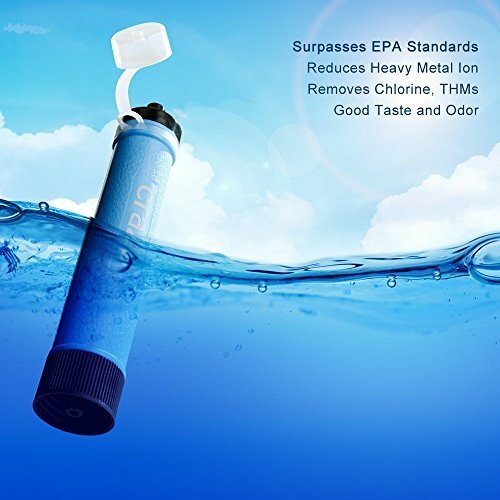 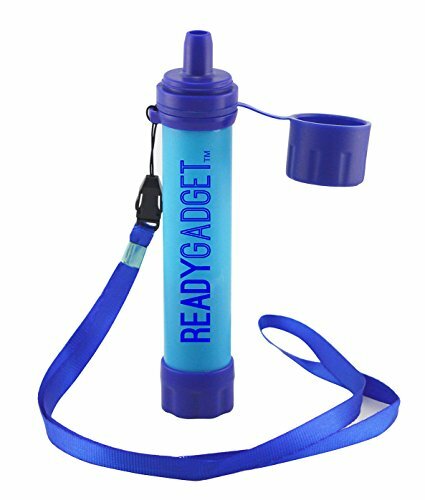 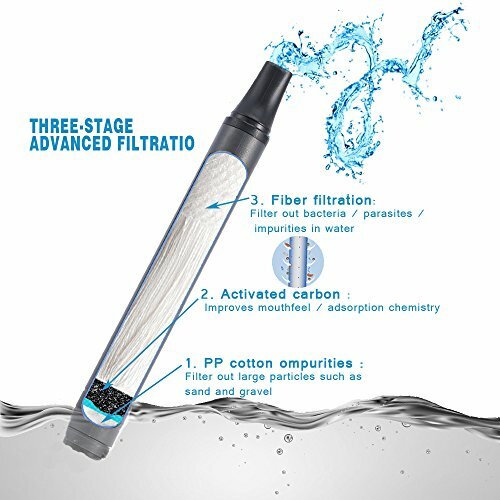 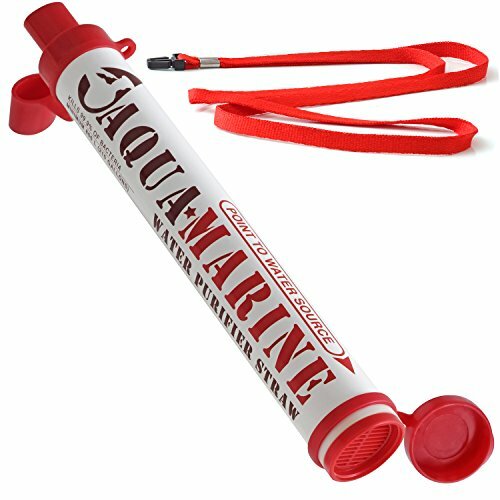 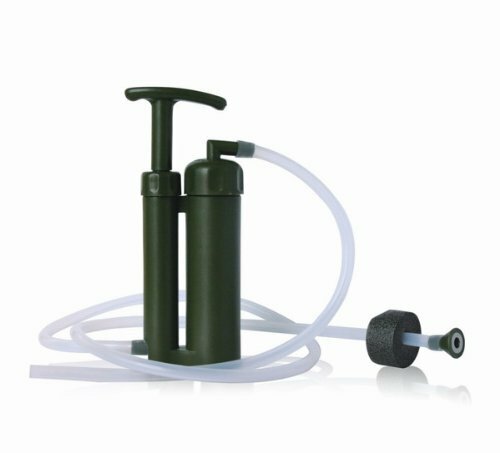 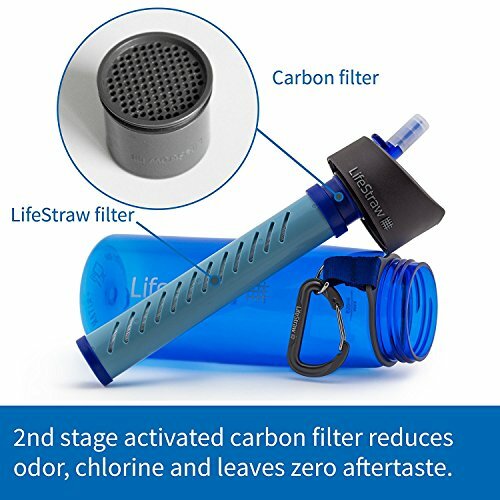 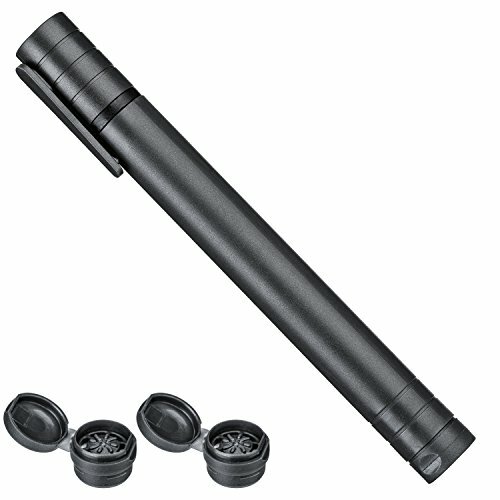 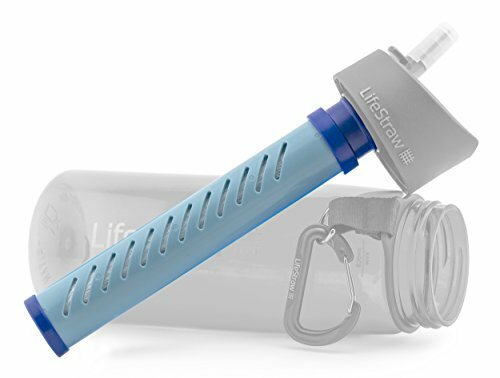 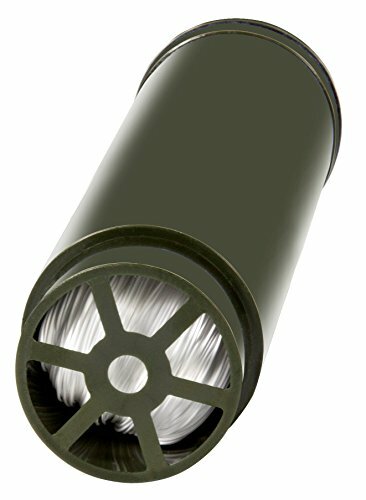 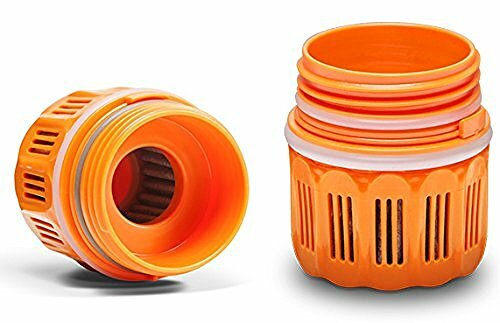 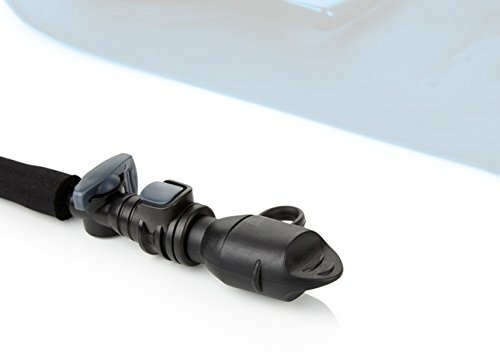 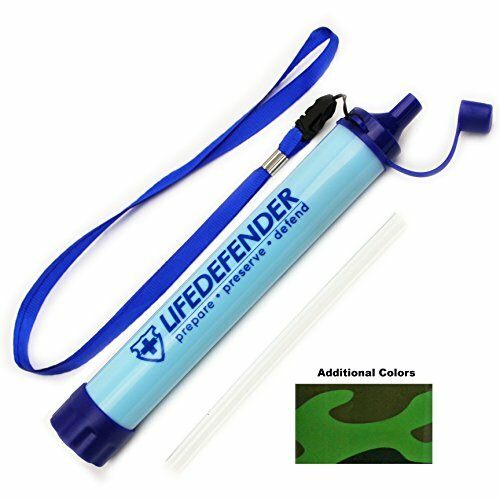 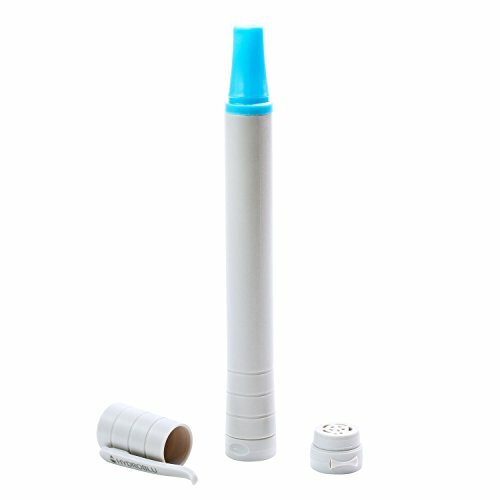 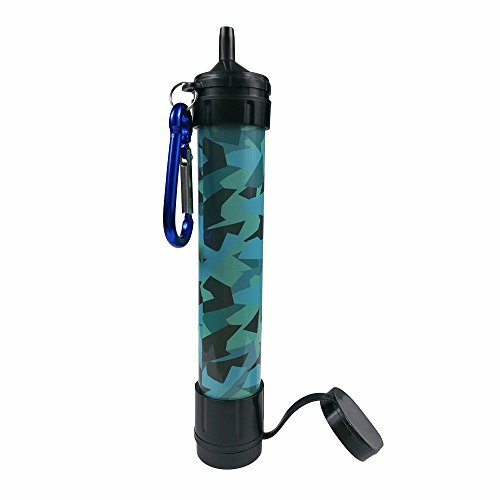 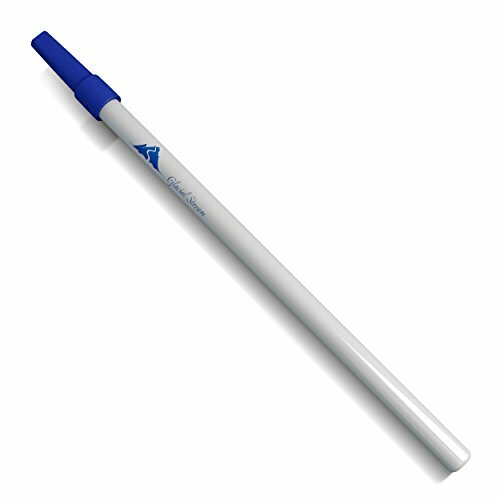 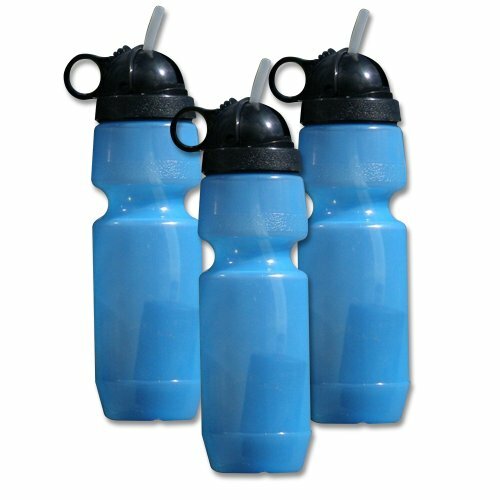 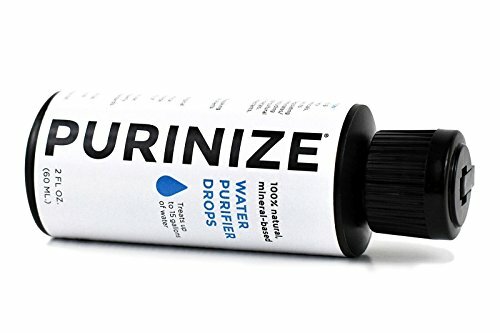 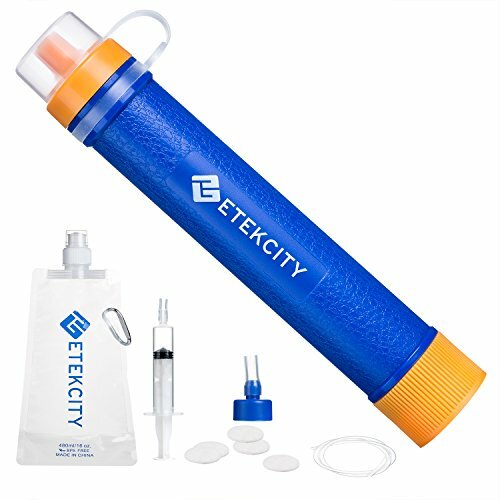 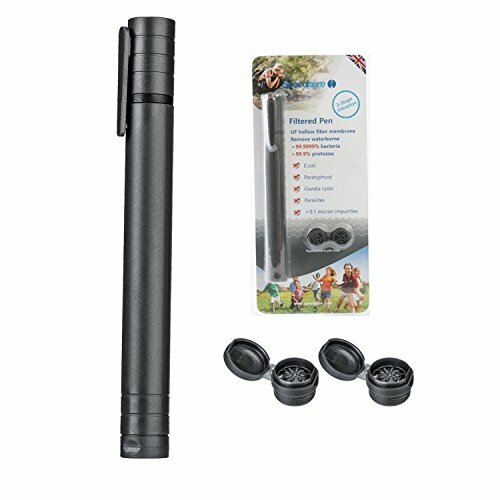 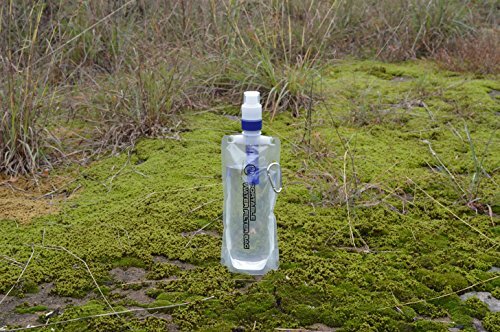 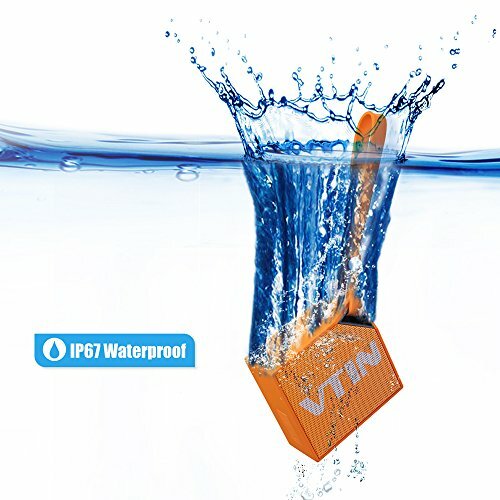 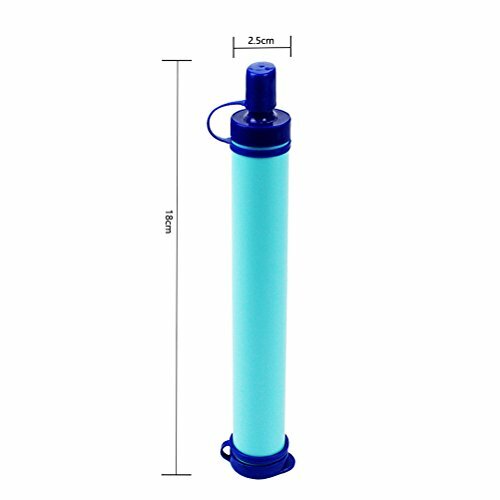 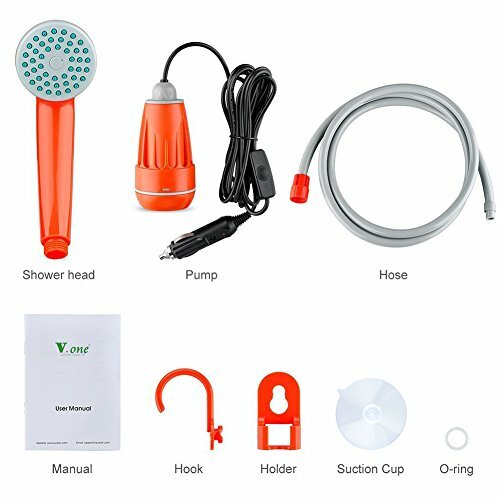 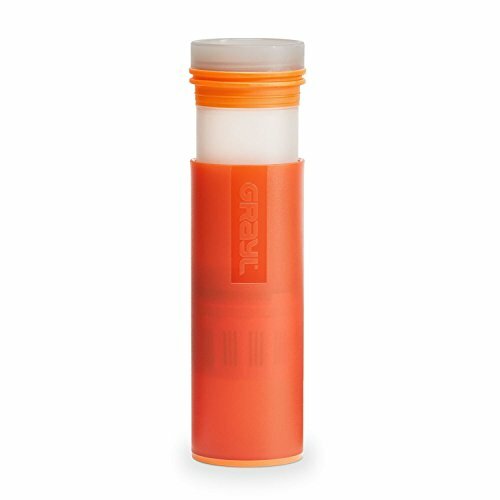 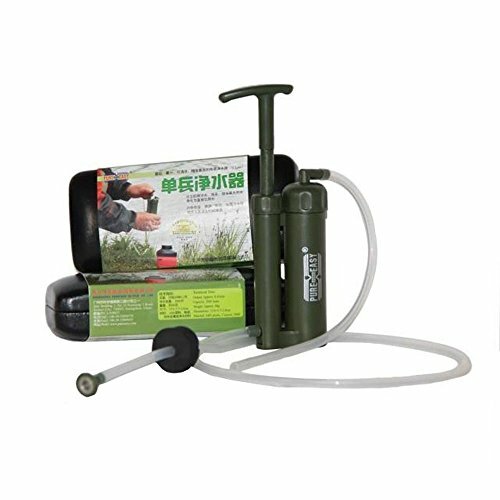 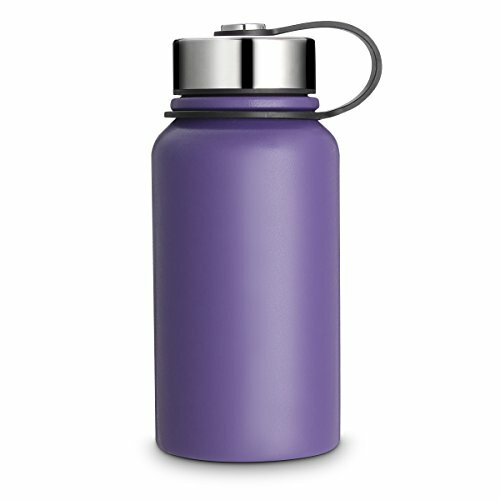 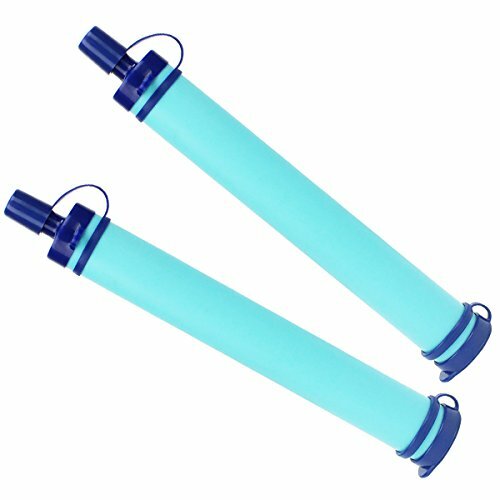 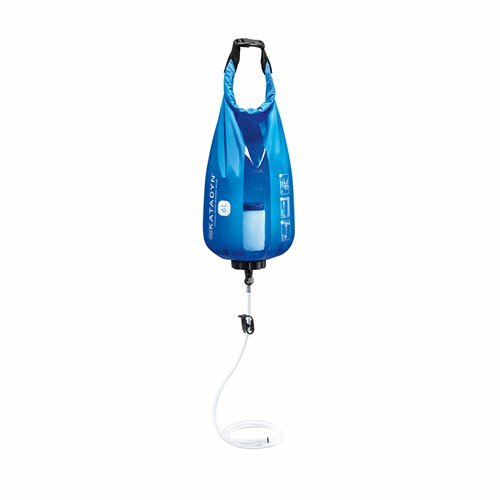 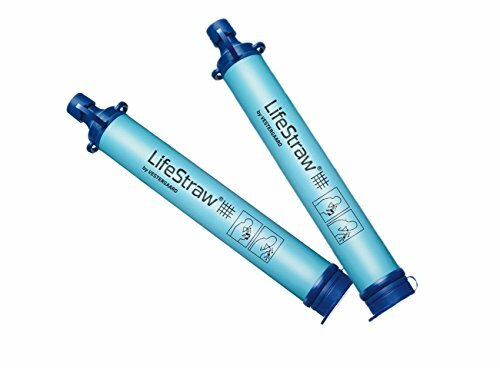 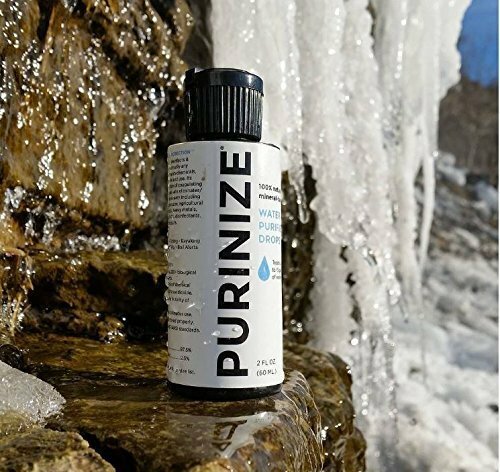 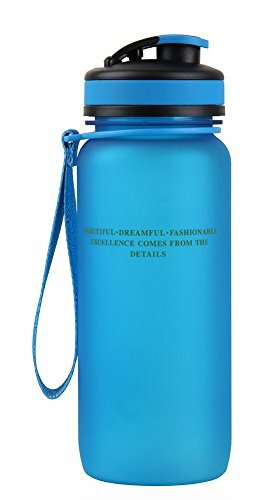 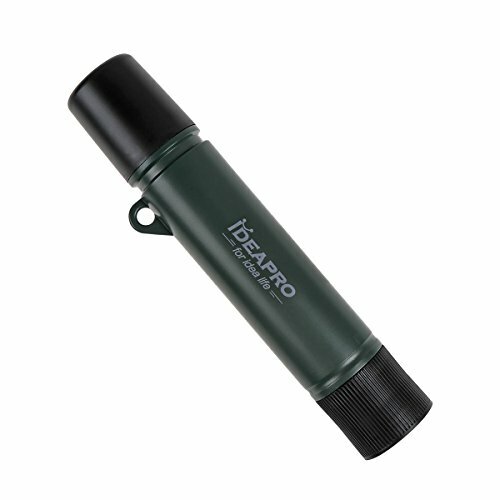 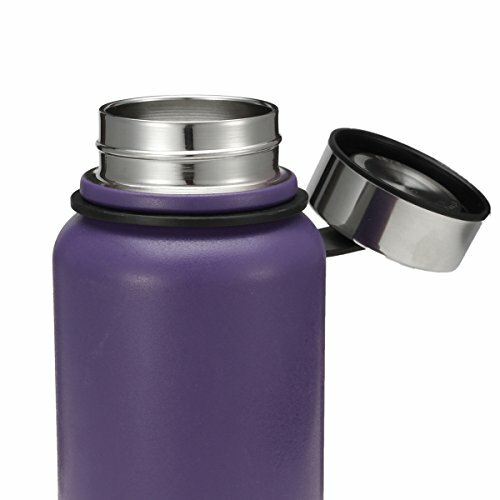 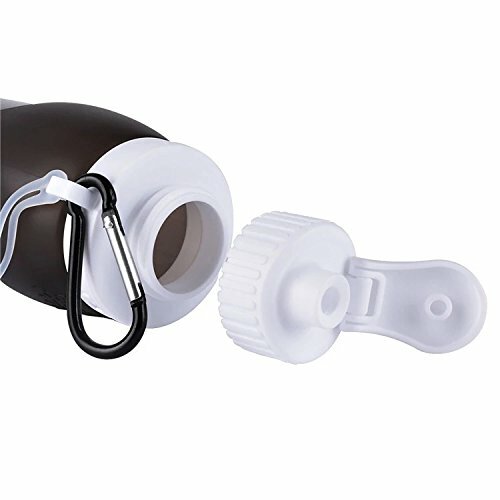 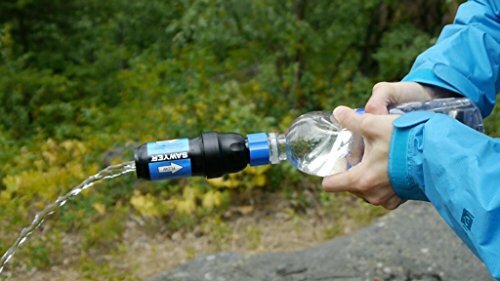 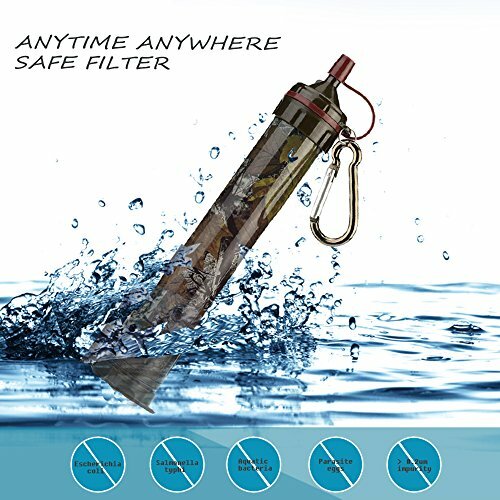 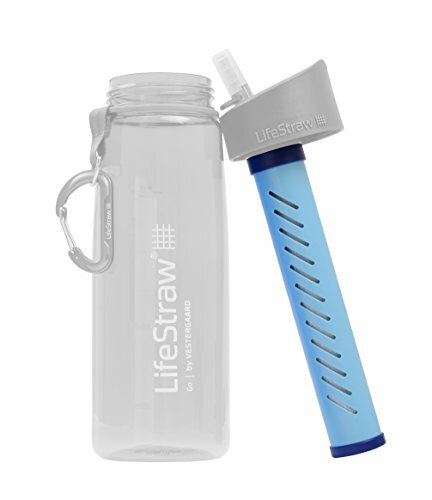 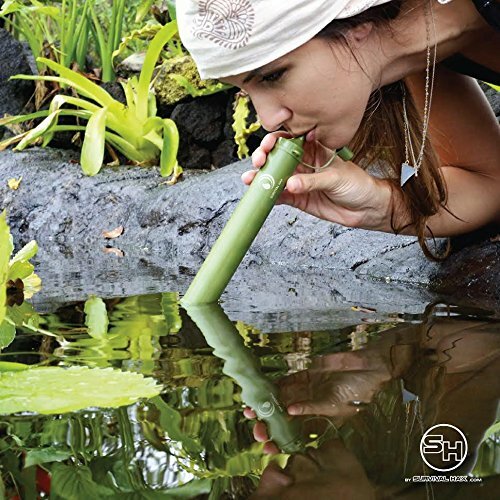 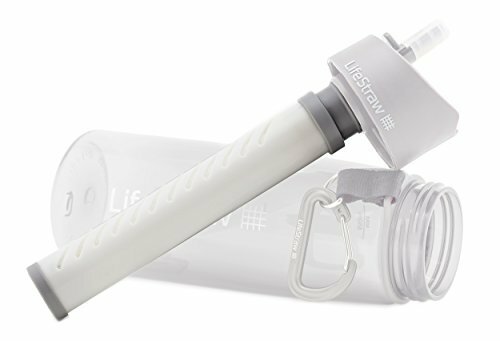 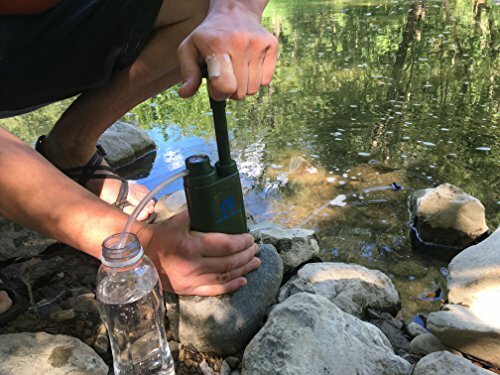 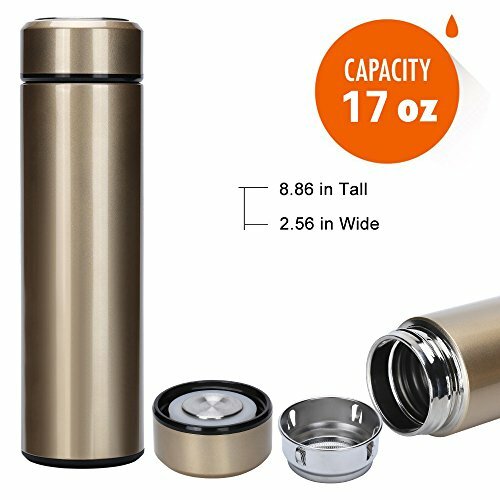 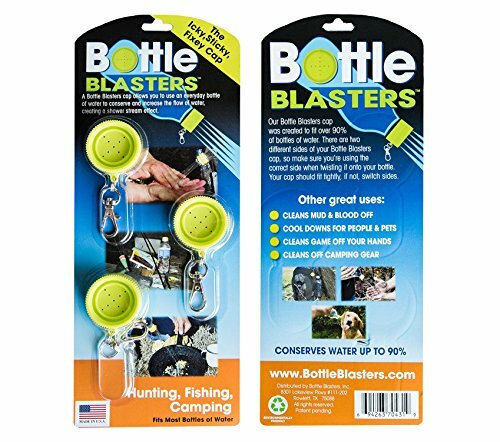 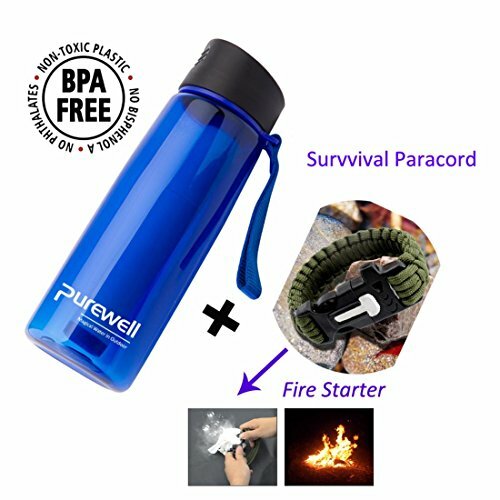 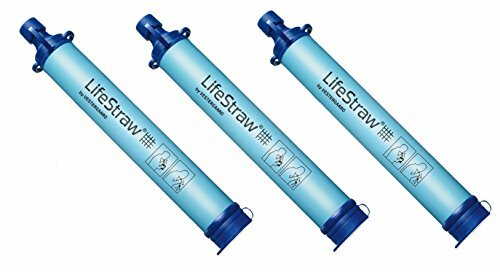 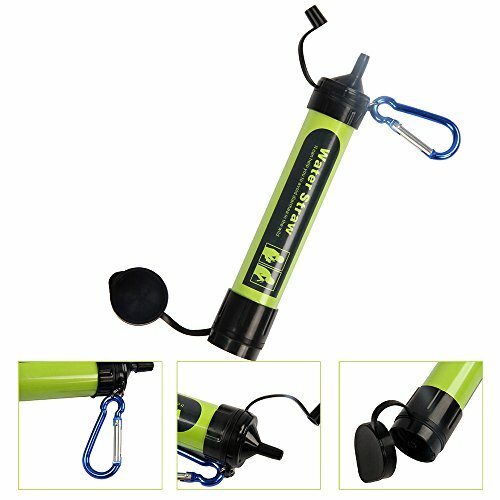 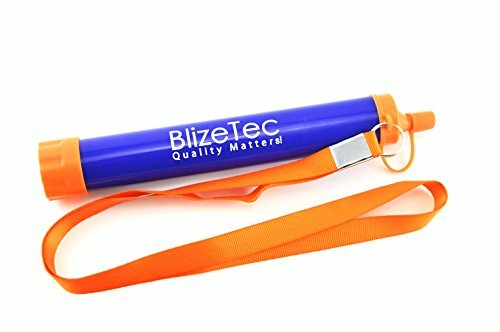 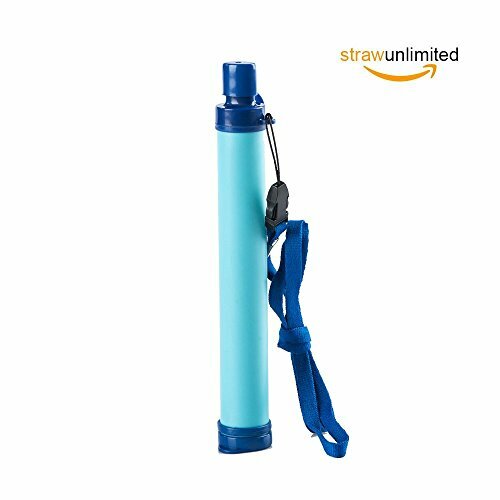 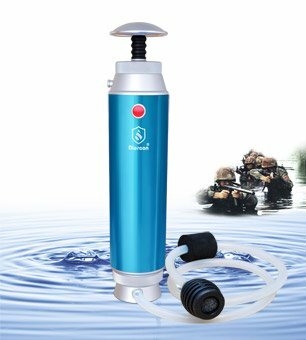 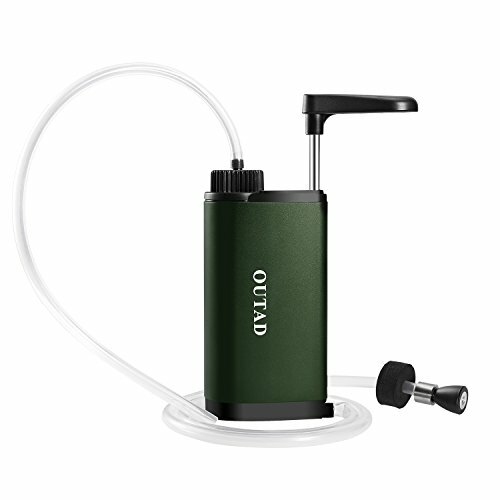 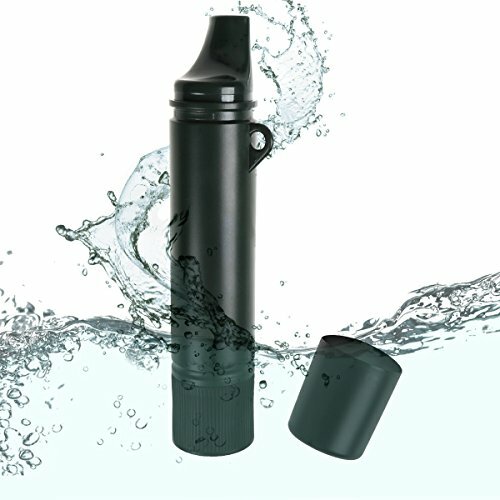 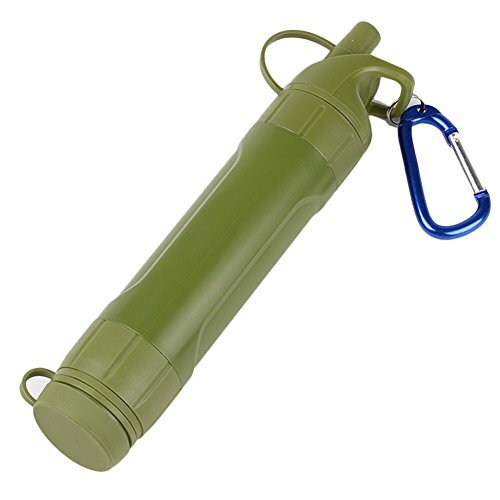 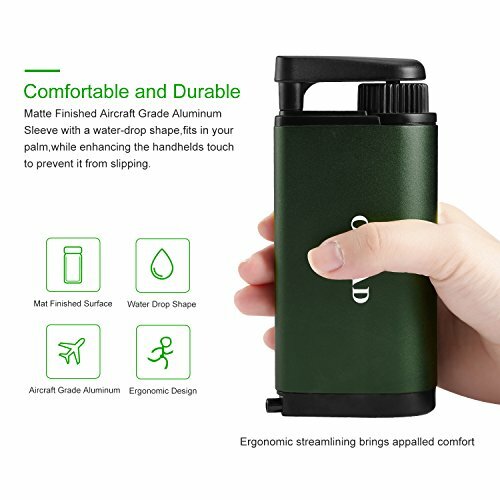 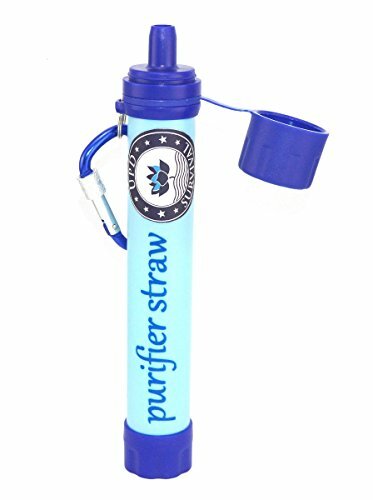 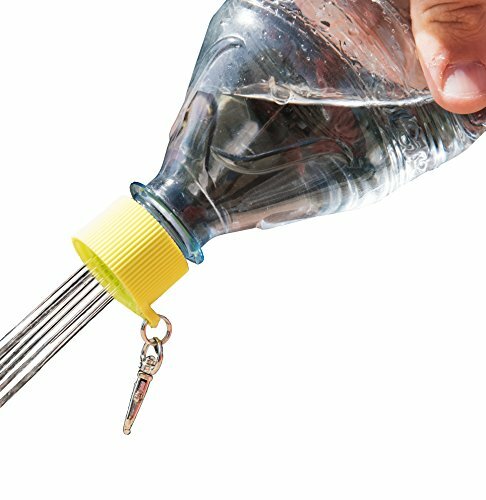 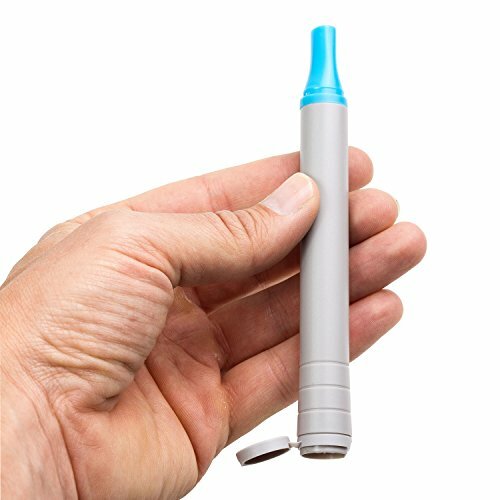 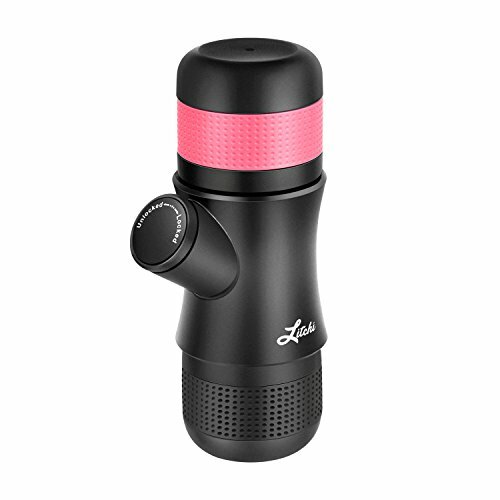 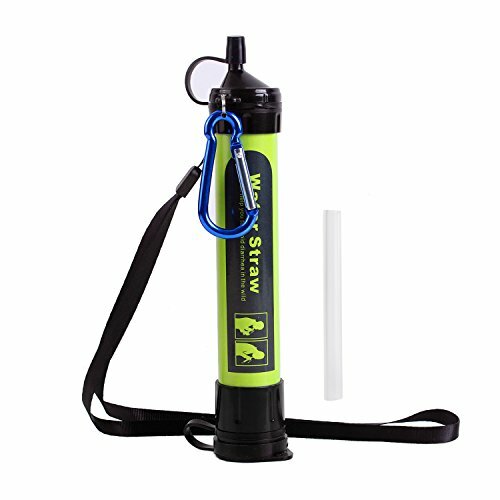 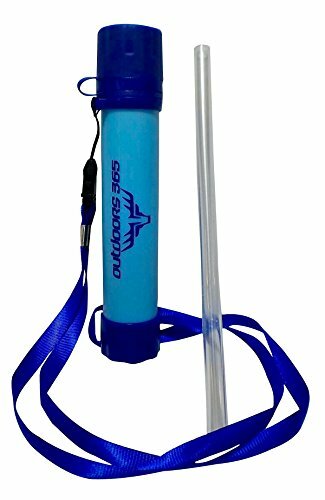 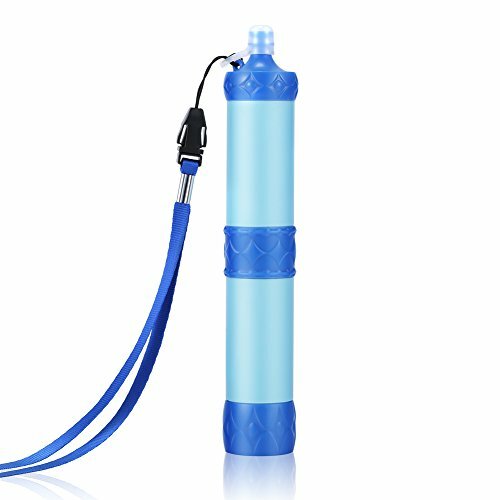 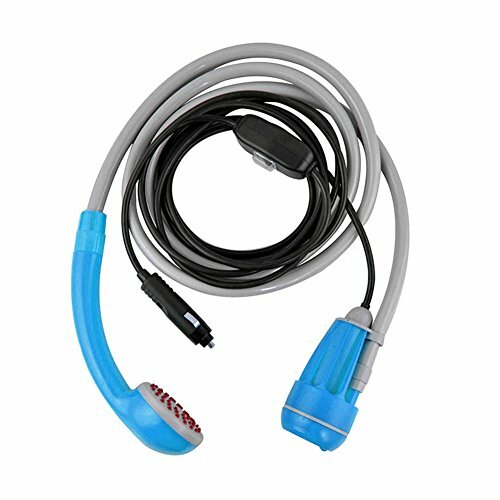 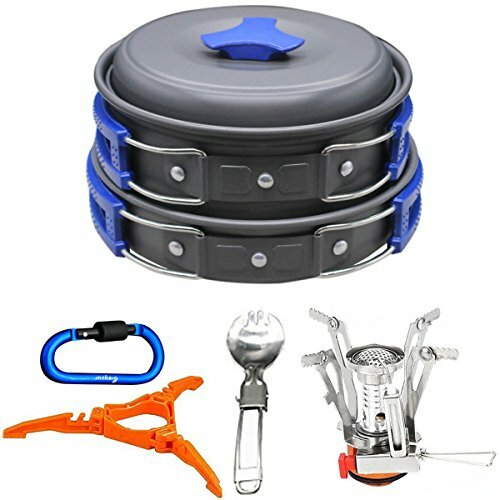 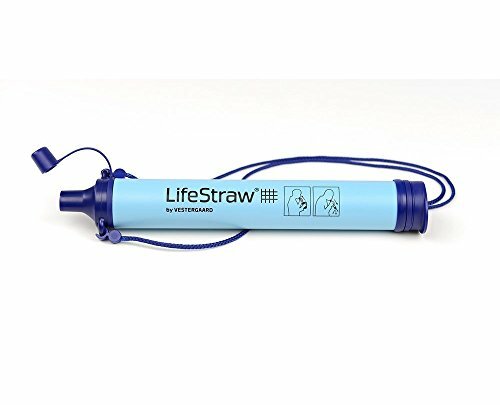 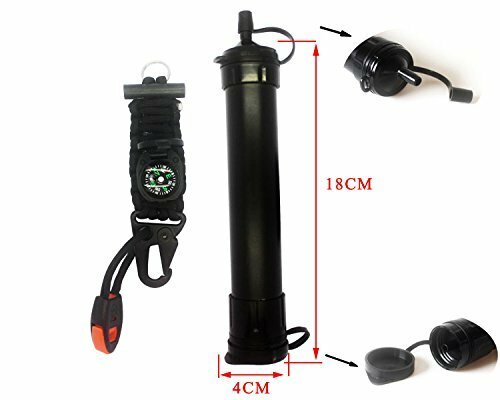 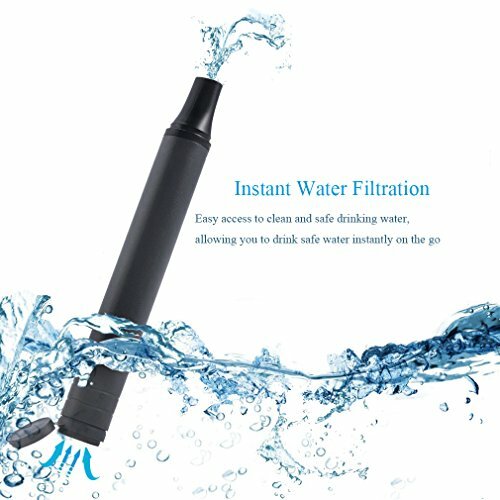 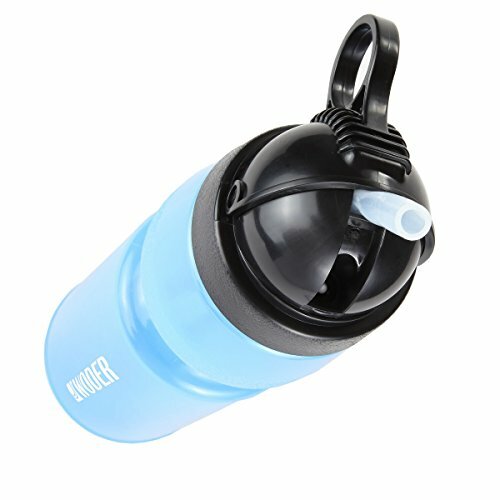 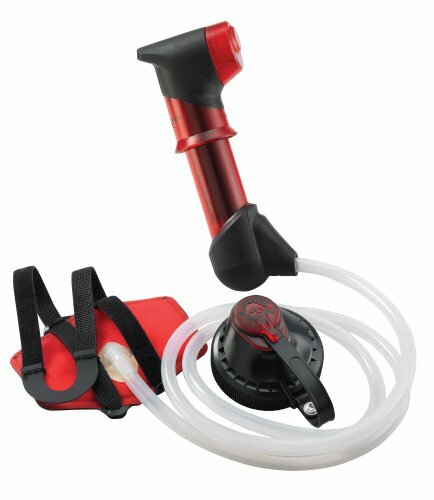 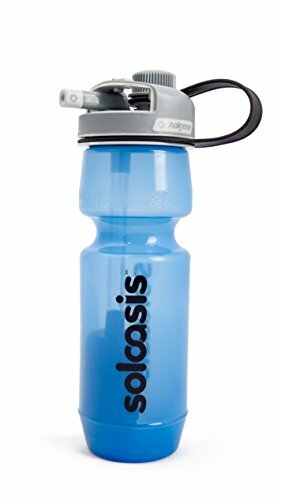 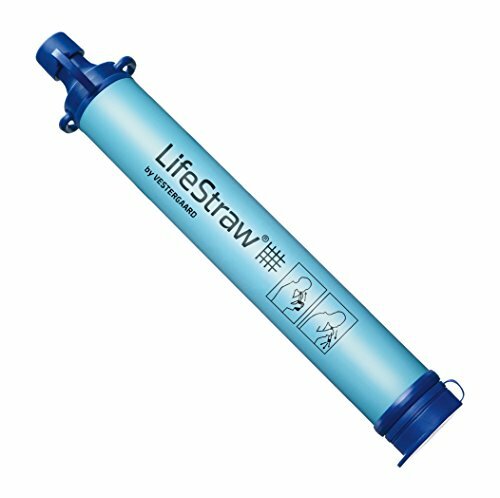 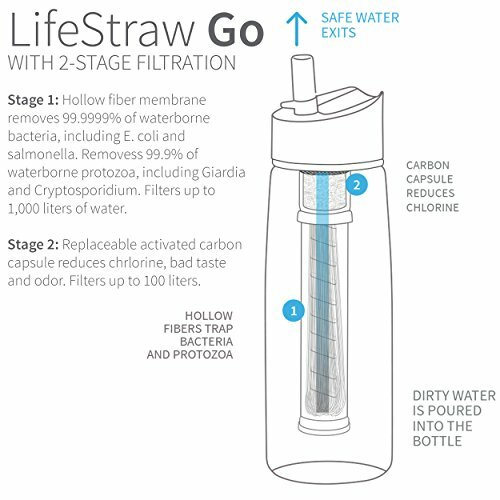 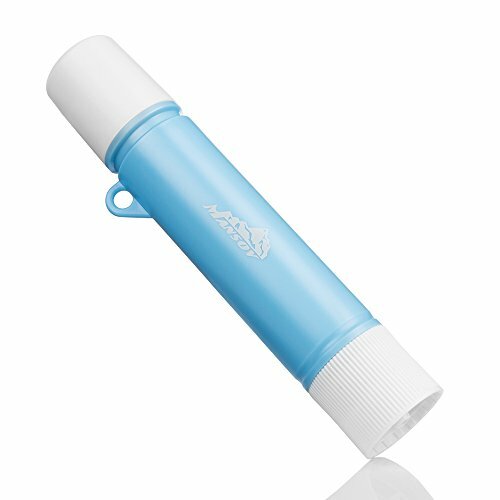 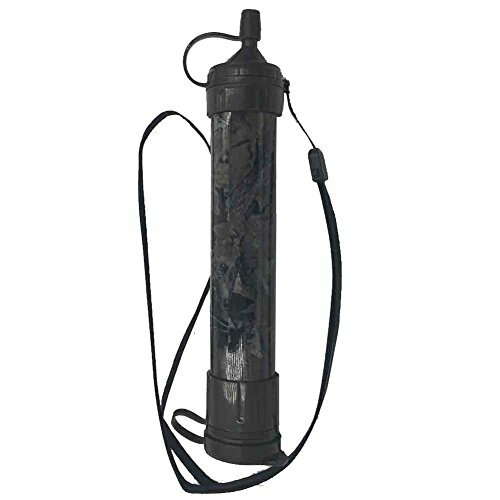 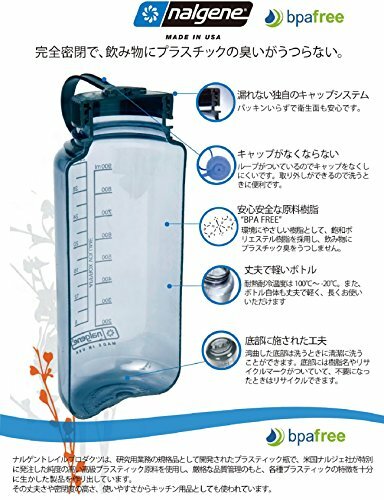 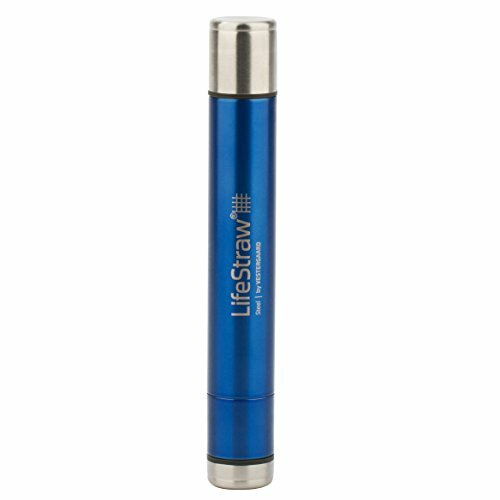 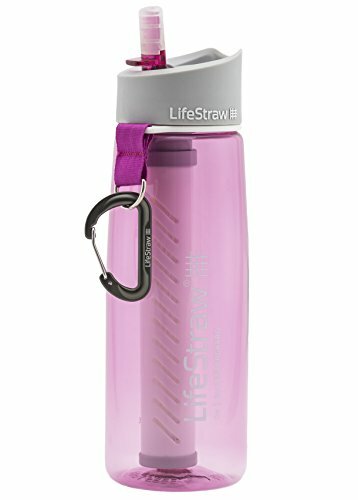 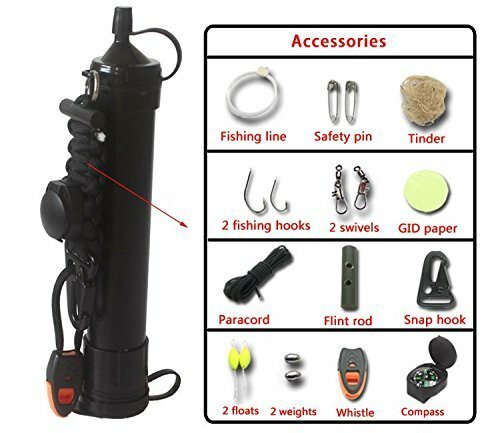 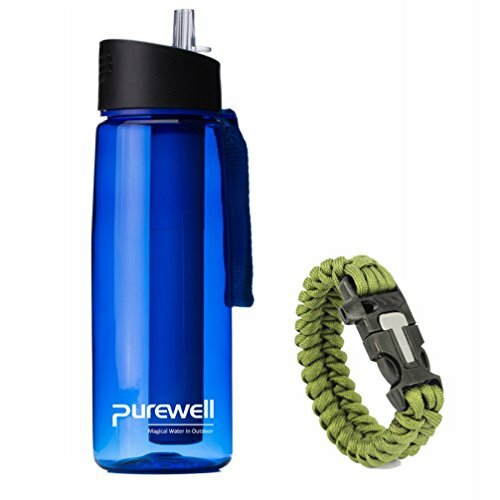 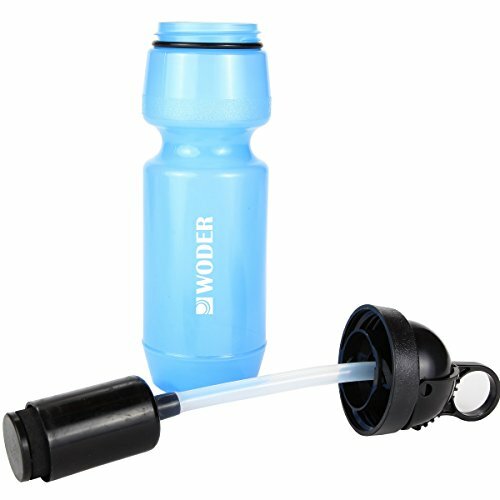 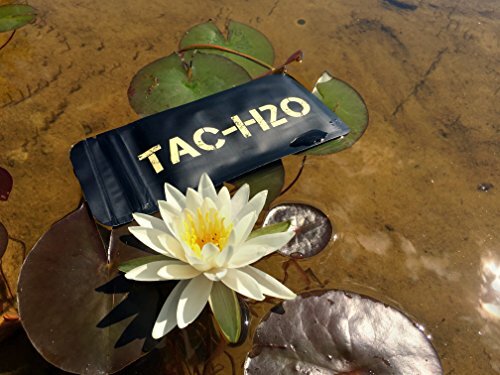 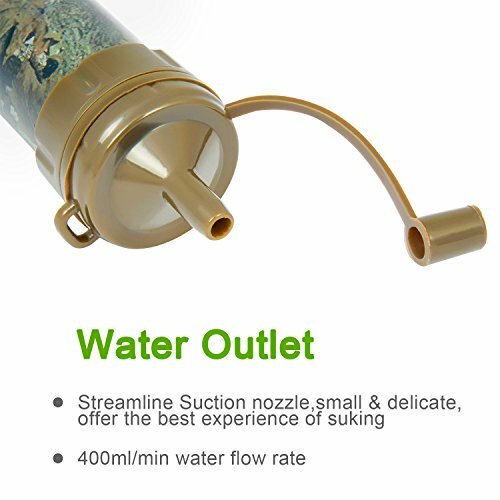 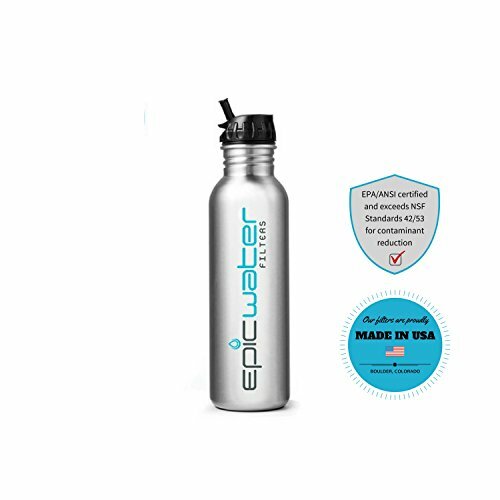 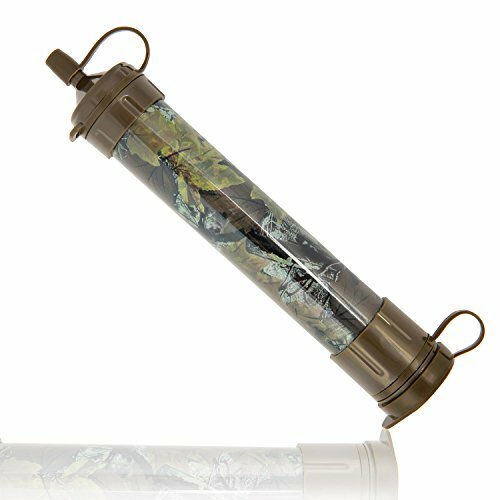 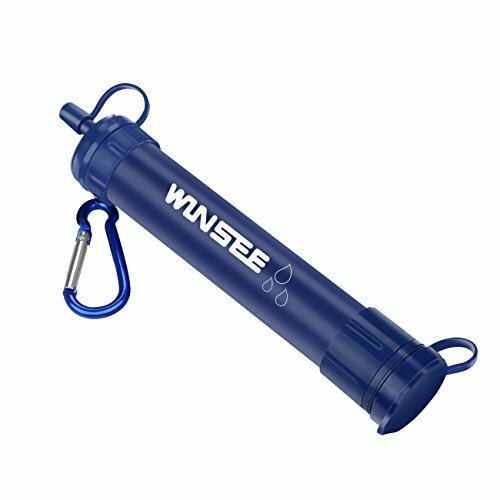 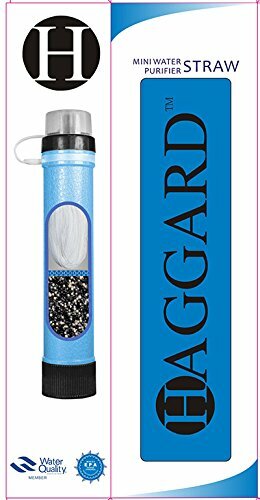 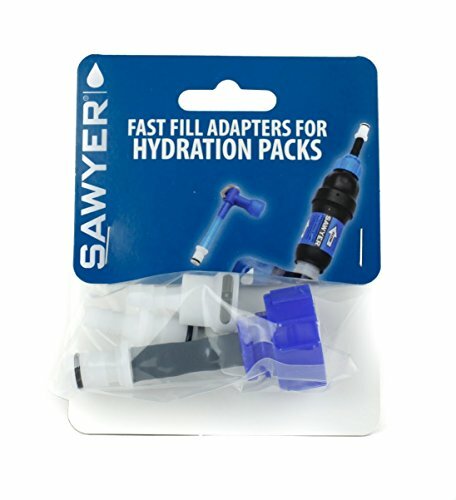 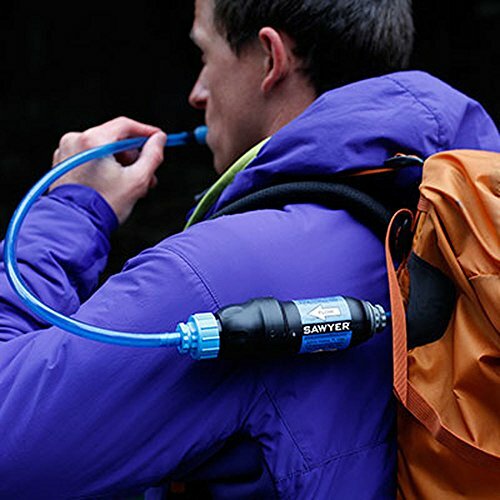 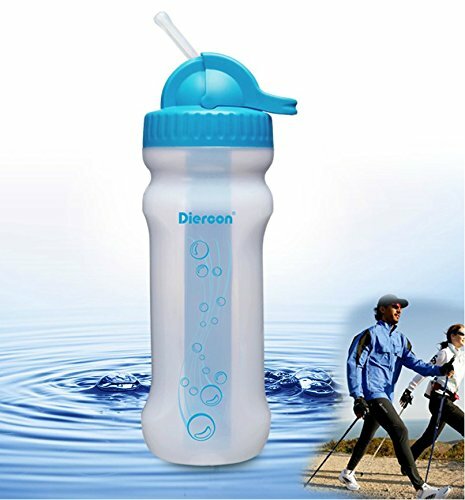 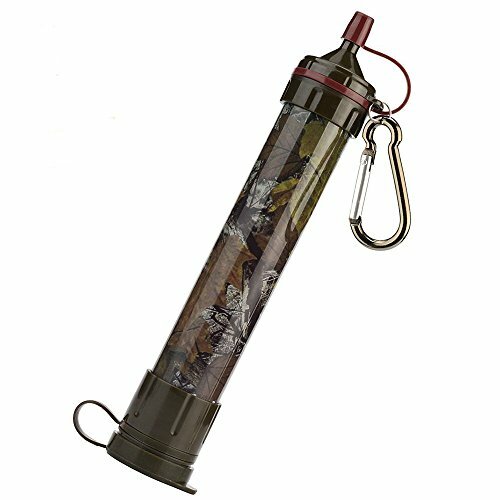 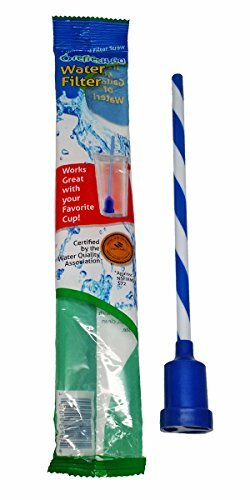 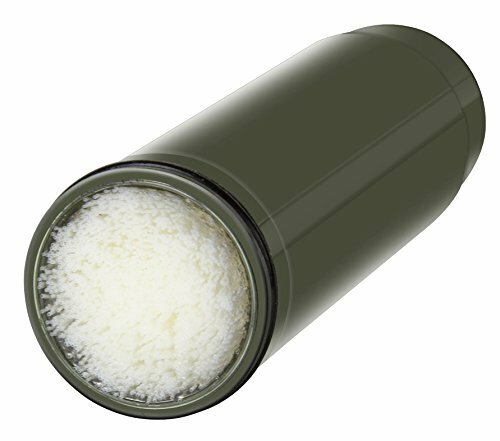 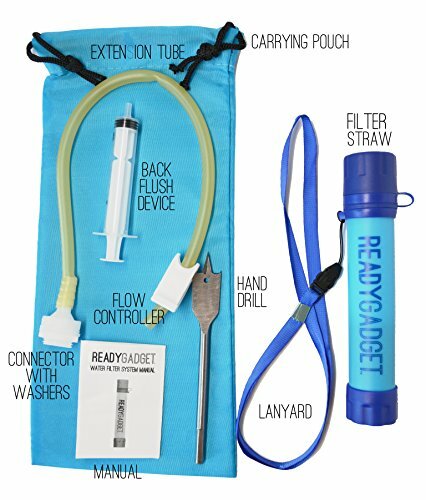 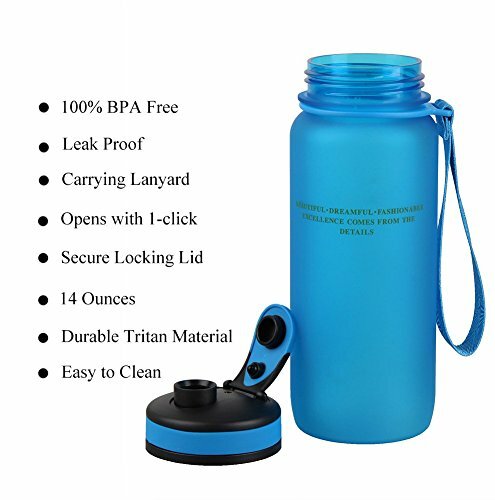 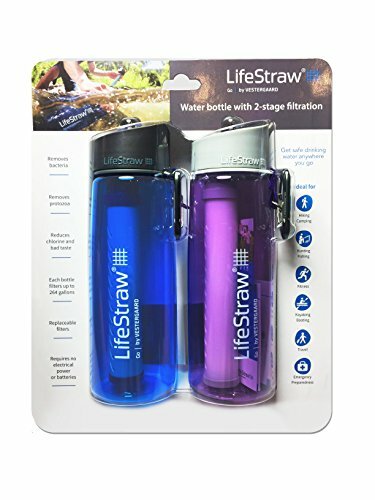 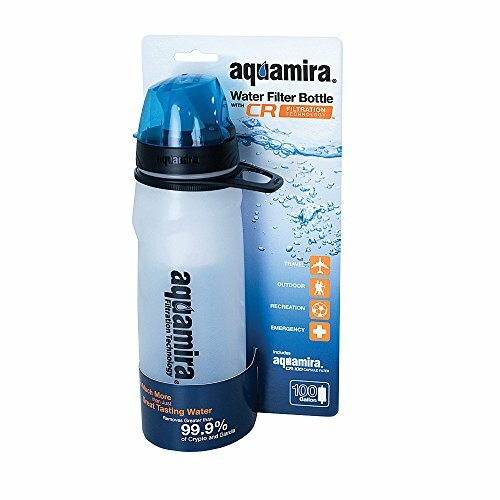 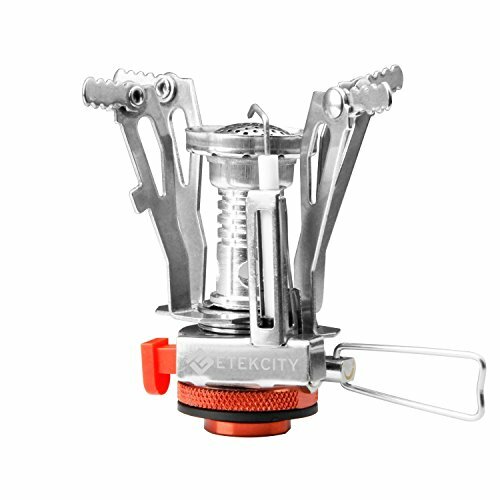 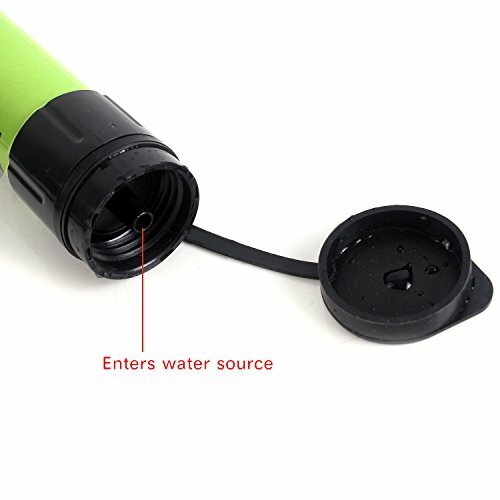 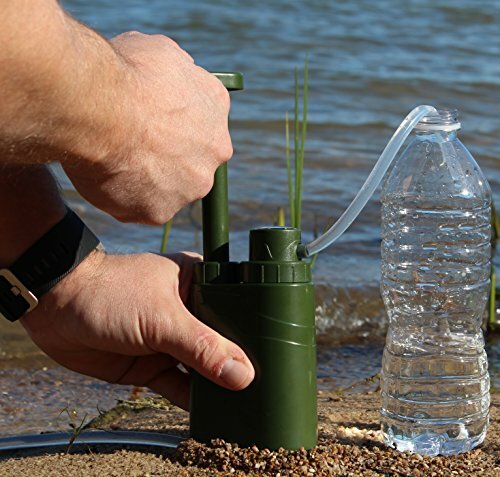 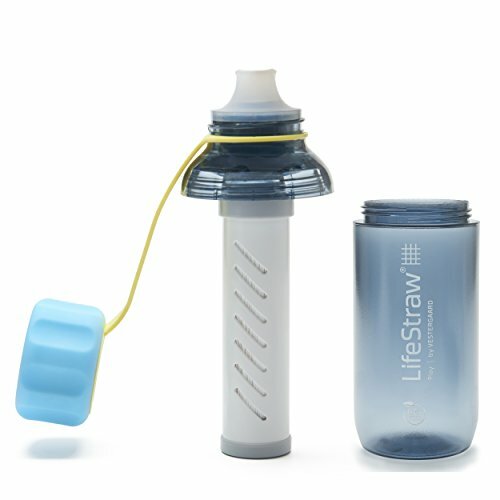 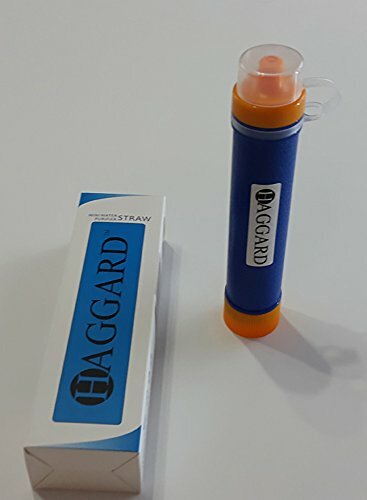 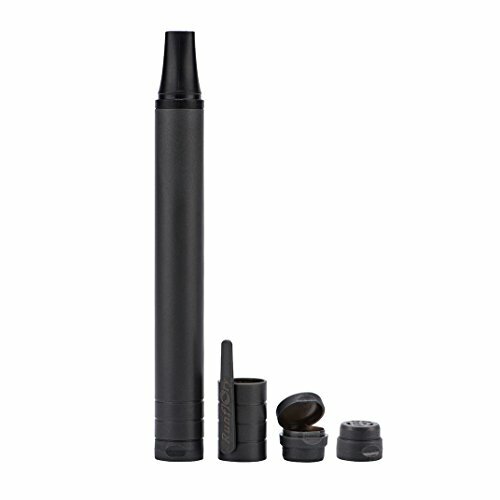 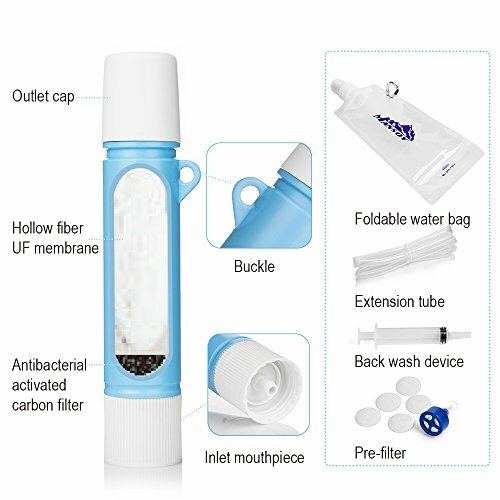 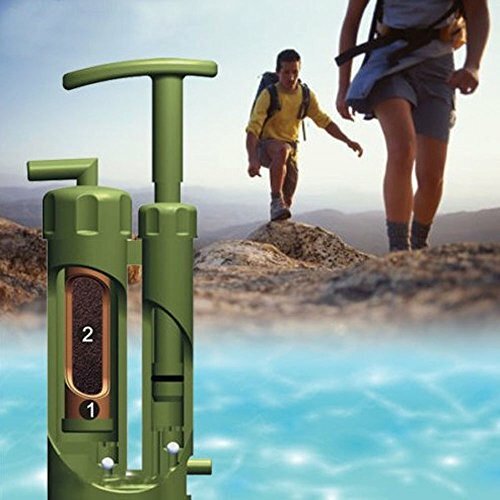 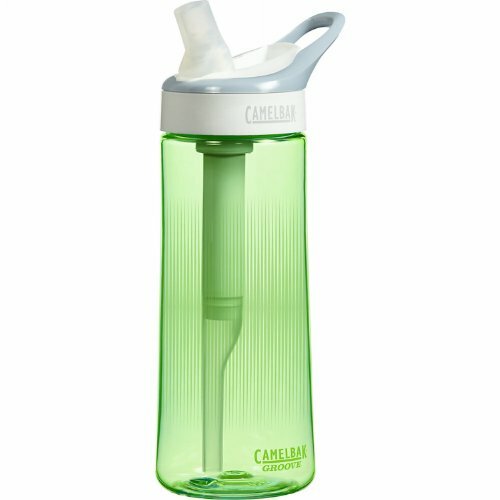 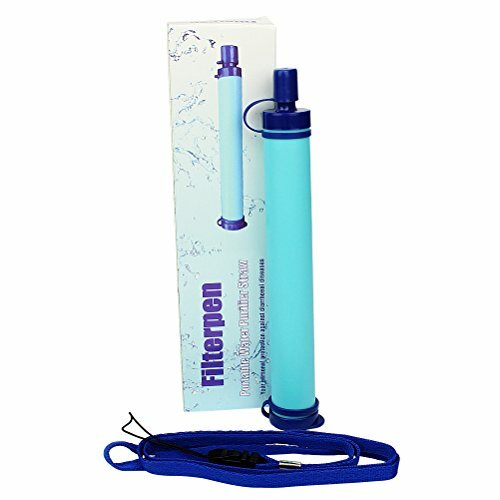 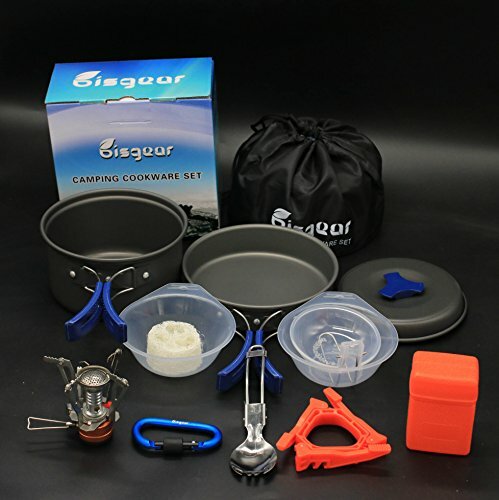 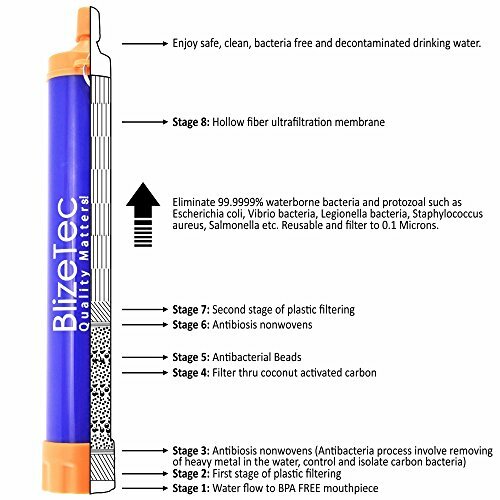 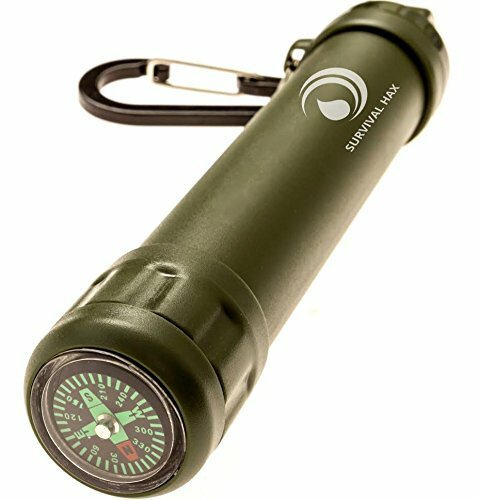 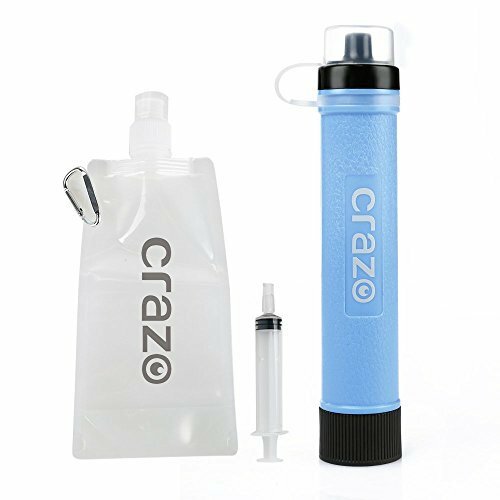 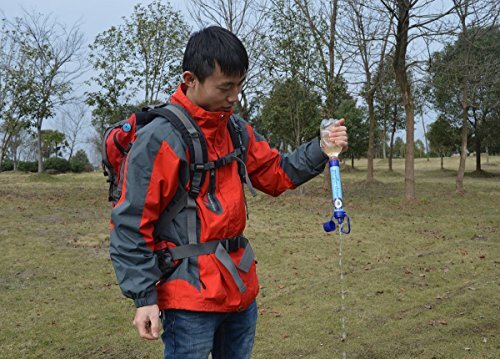 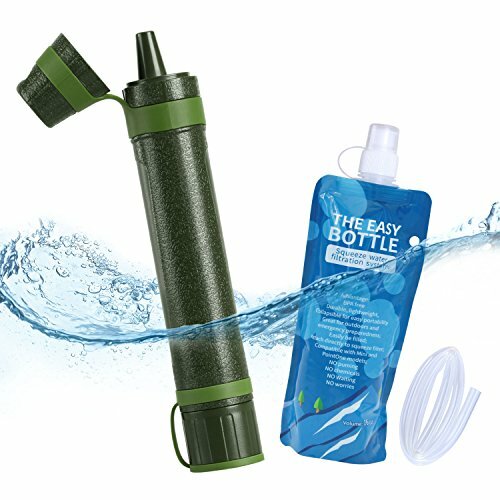 Crazo Water Purifier Straw, Portable and Mini Water Filter for Hiking, Camping, Traveling, Filter to 0.01 Microns, Up to 1500L. 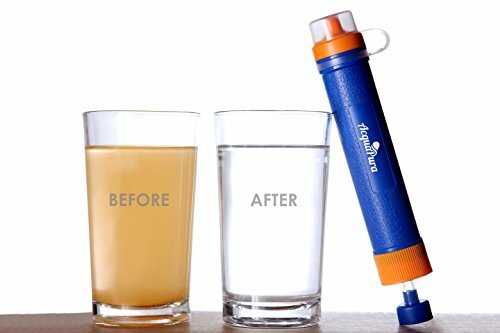 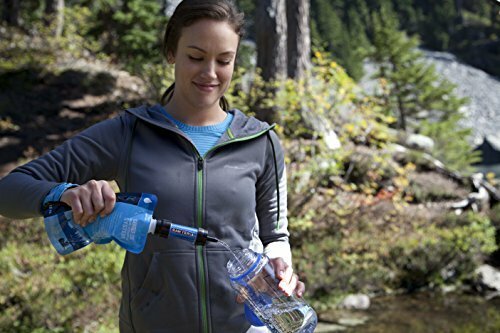 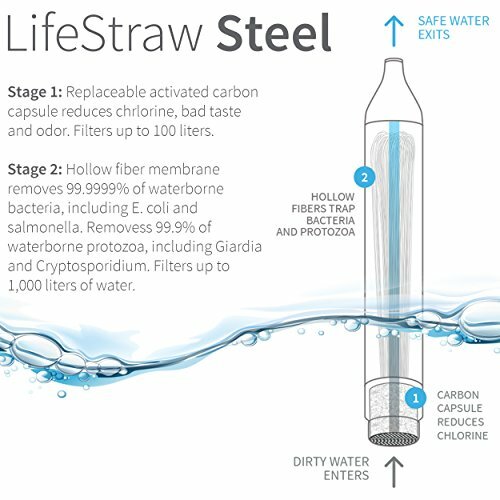 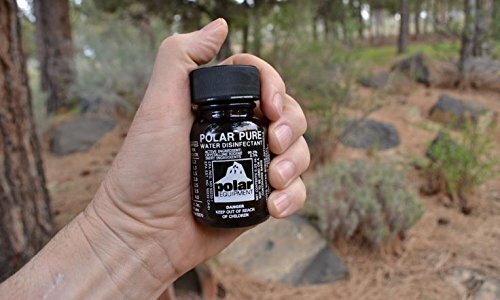 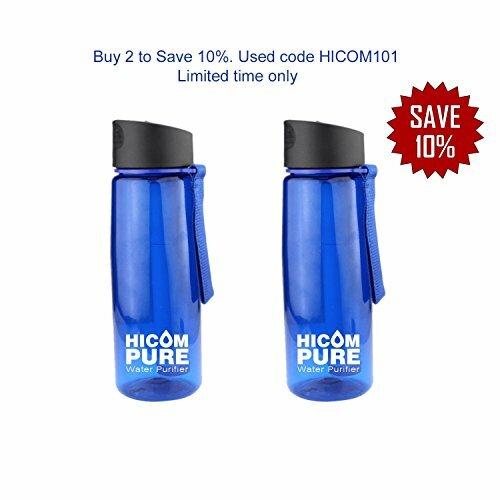 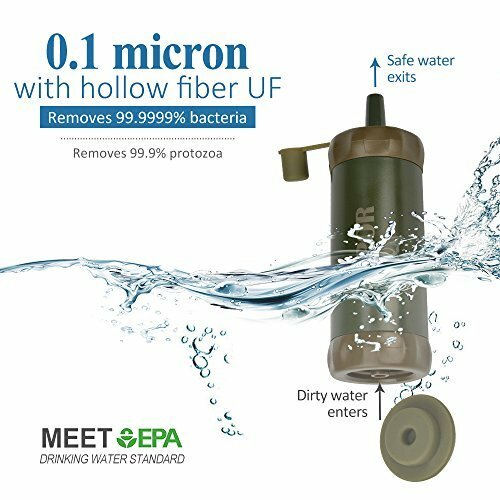 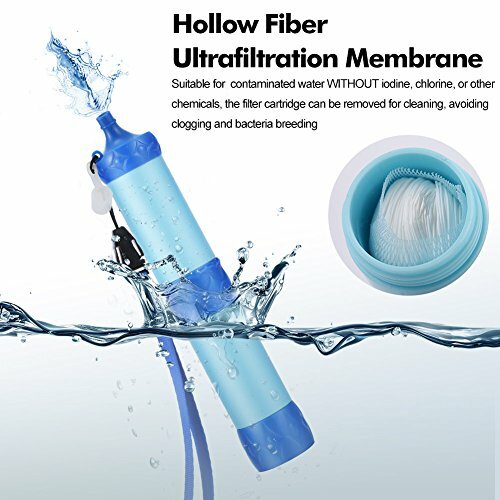 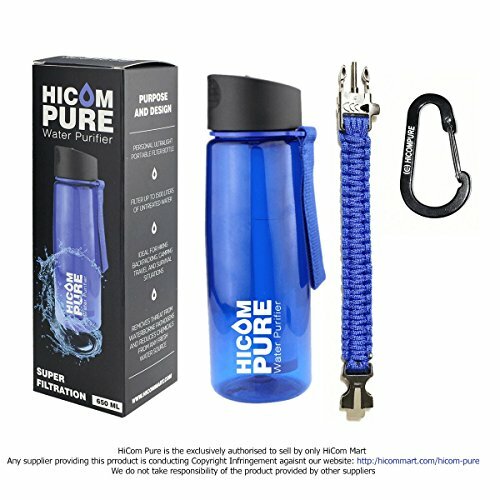 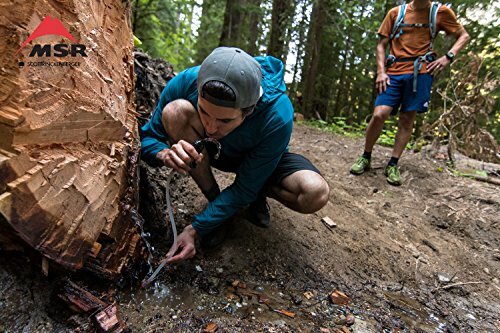 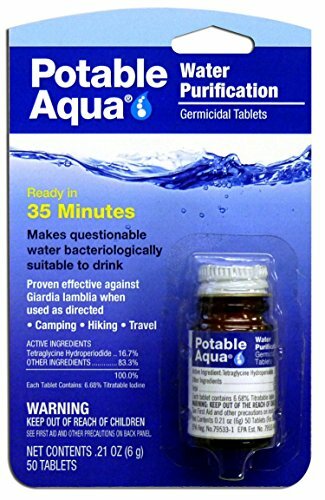 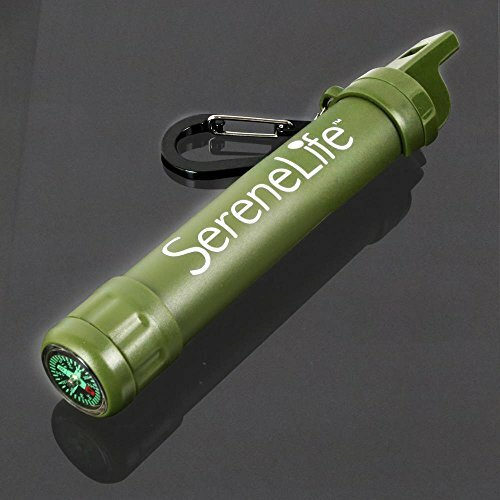 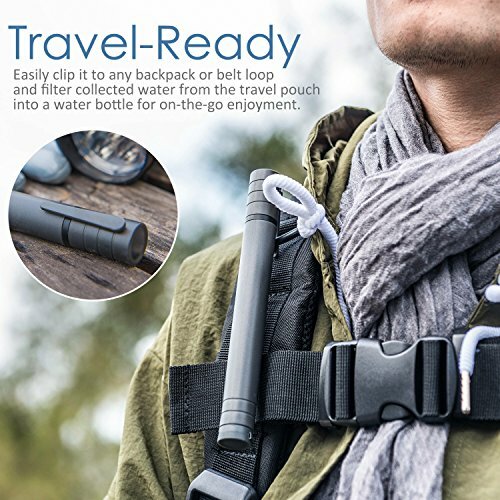 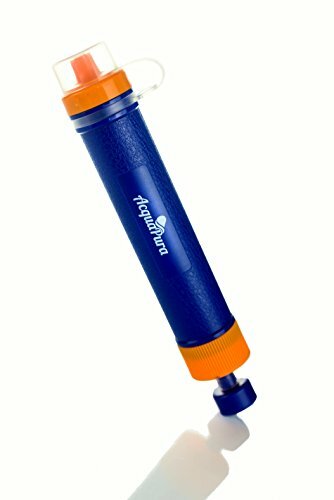 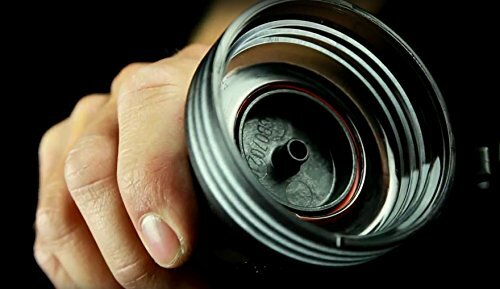 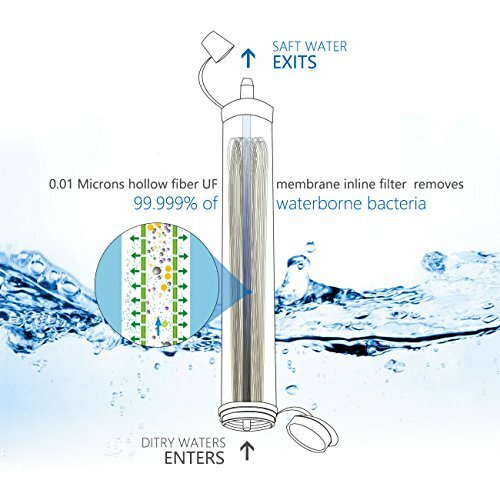 Winthome Mini Water Purifier Straw Personal Portable Water Filter Straw For Camping, Hiking, Backpacking, Prepping And Emergencies. 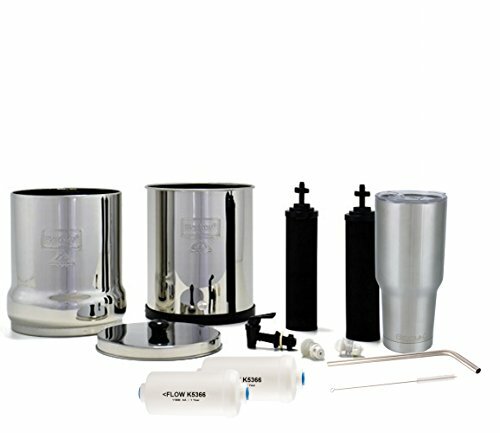 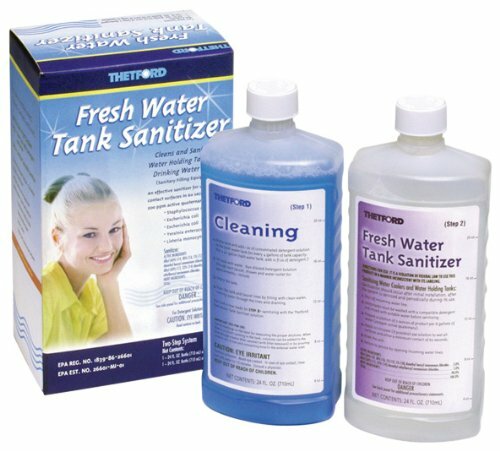 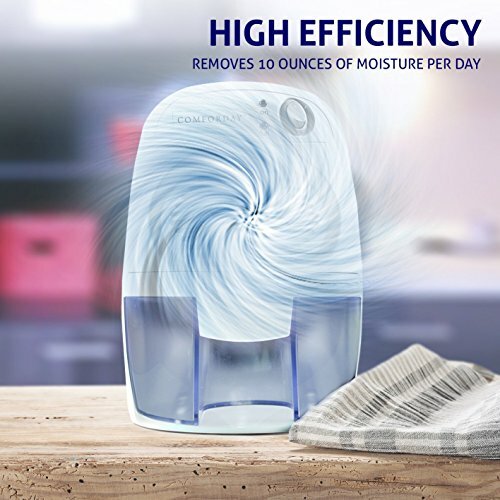 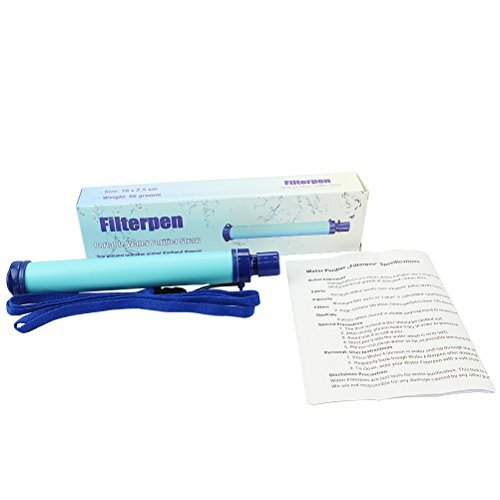 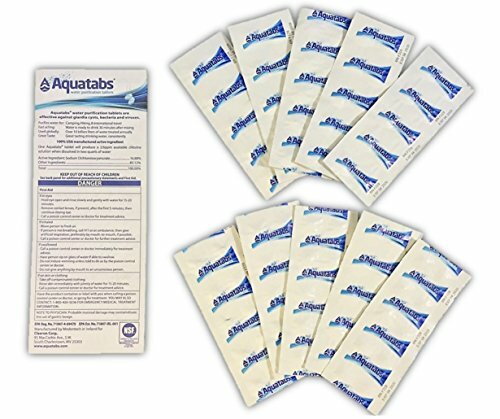 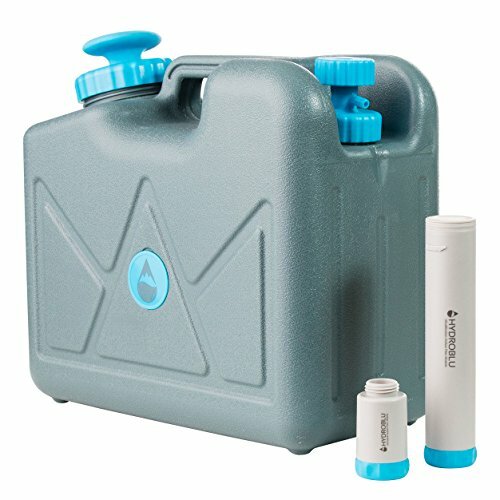 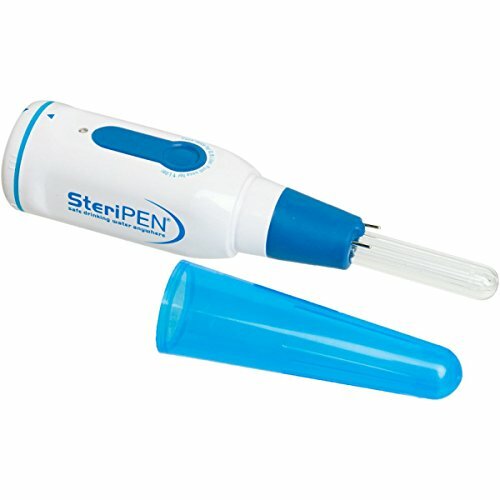 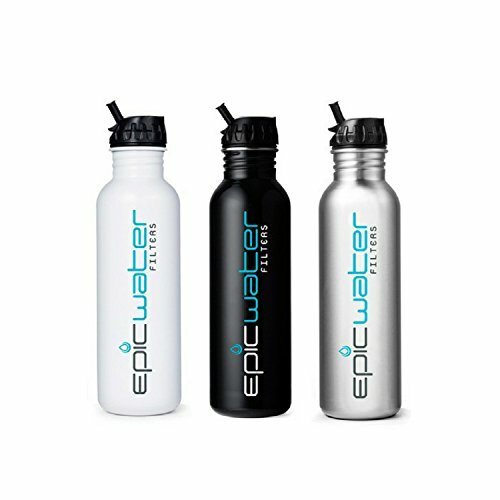 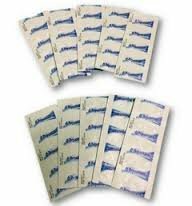 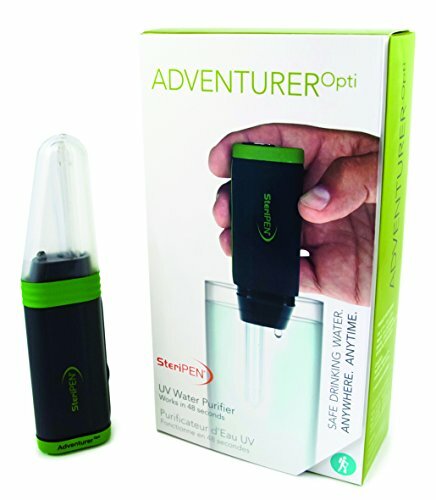 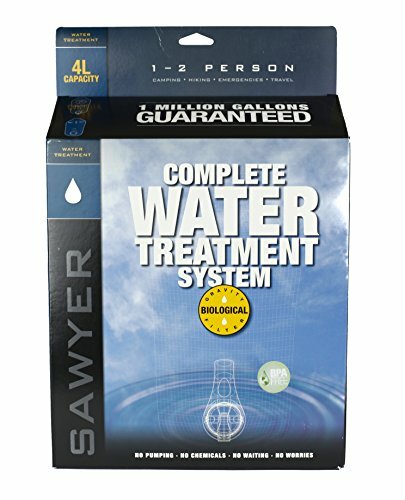 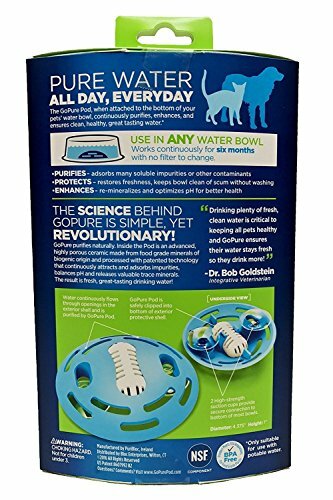 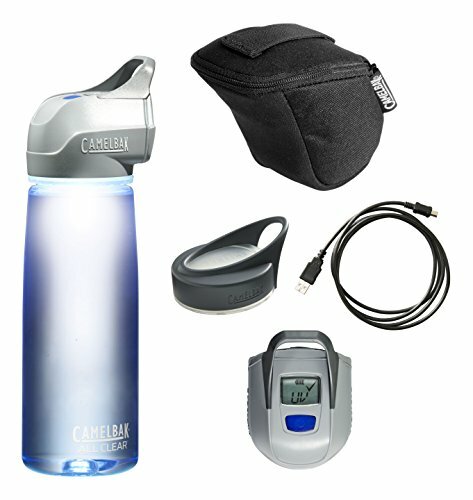 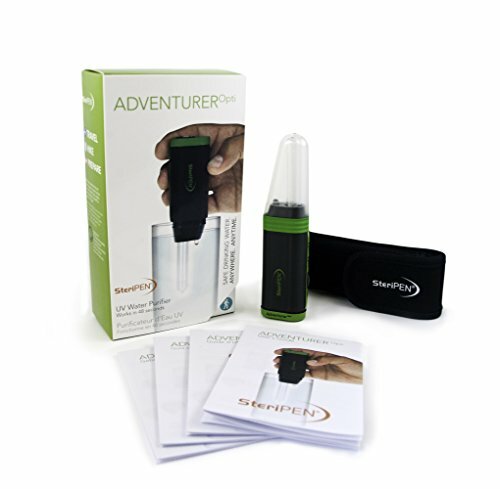 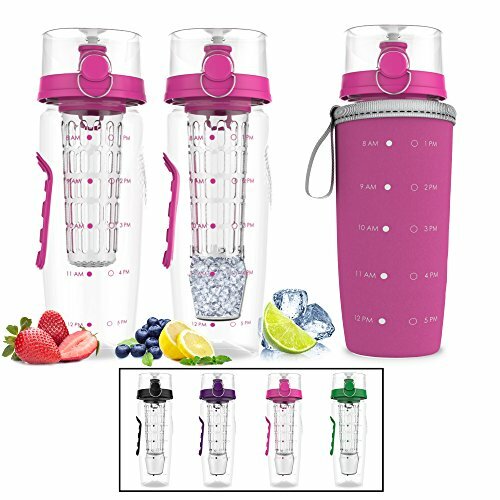 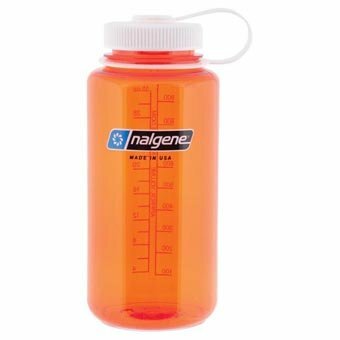 SteriPen Classic 3 UV Water Purifier and 40 micron Pre-Filter bundle.